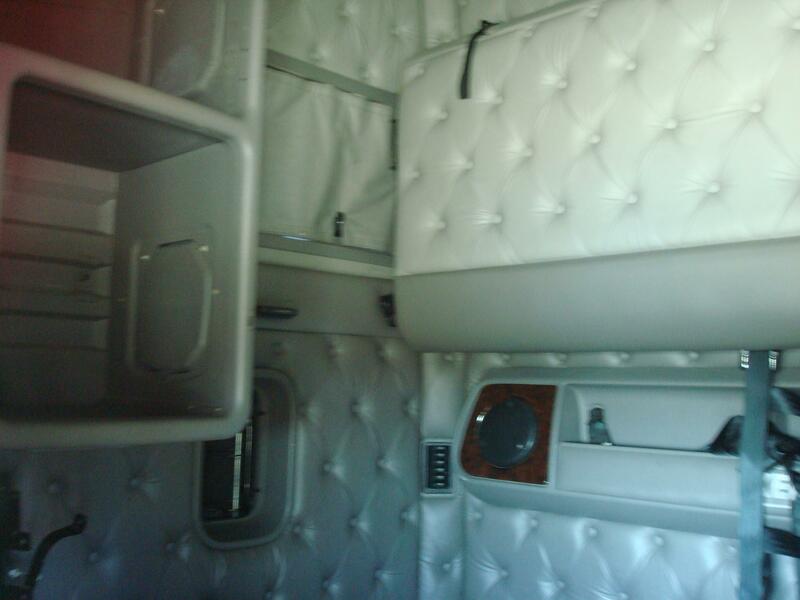 Detroit, 450hp, Jake, 10 speed, 3:42 ratio, Air Ride, 48" Midroof,, Drivers air seat, Aluminum outer wheels, large tool box. 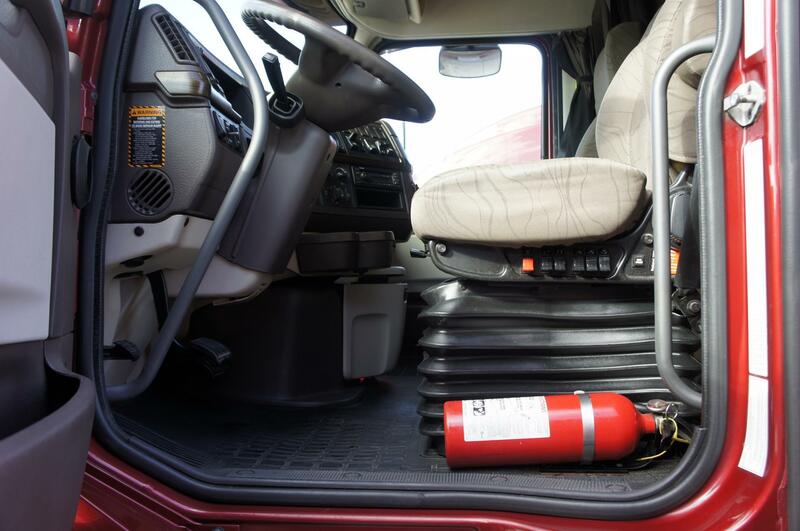 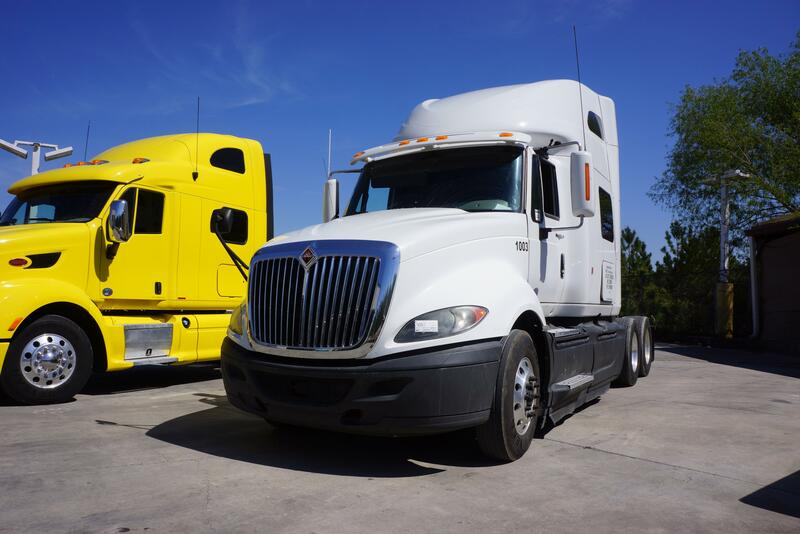 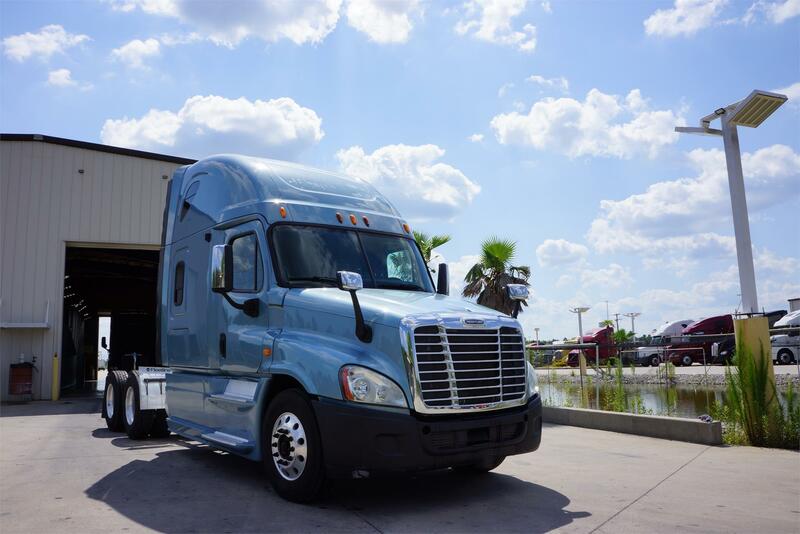 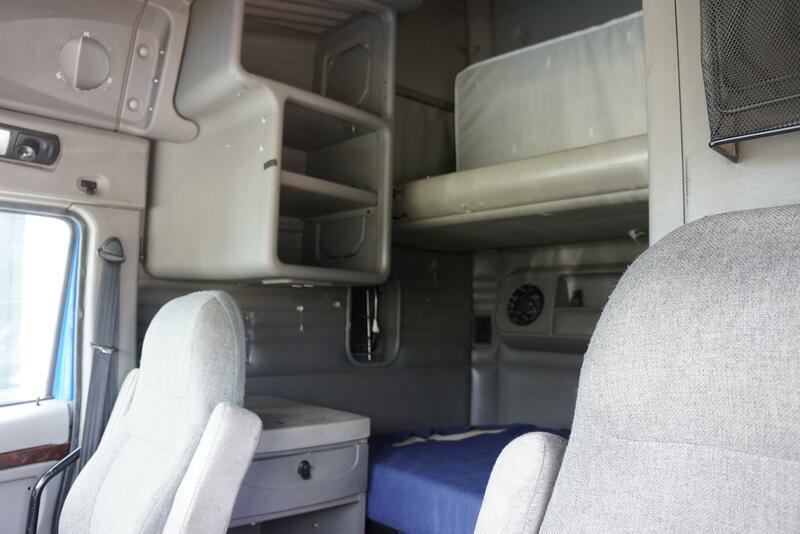 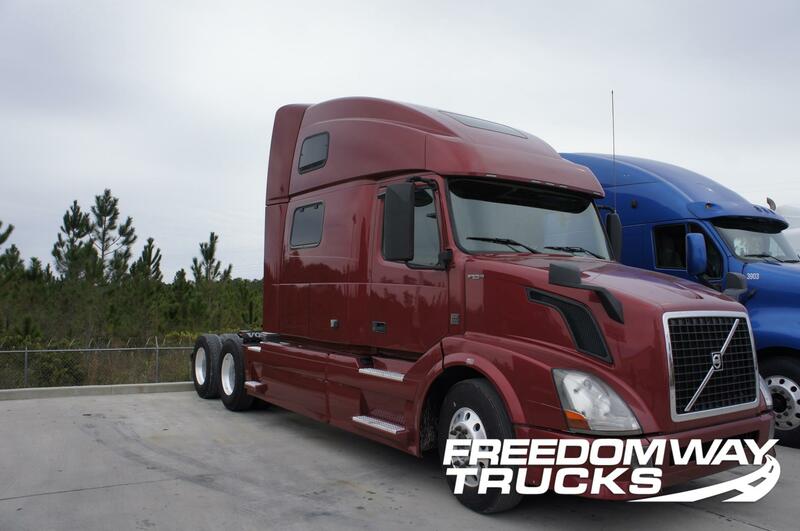 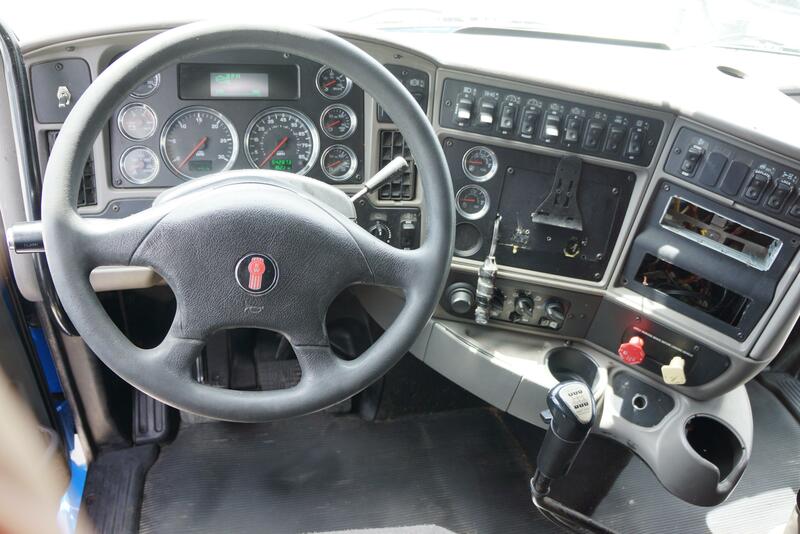 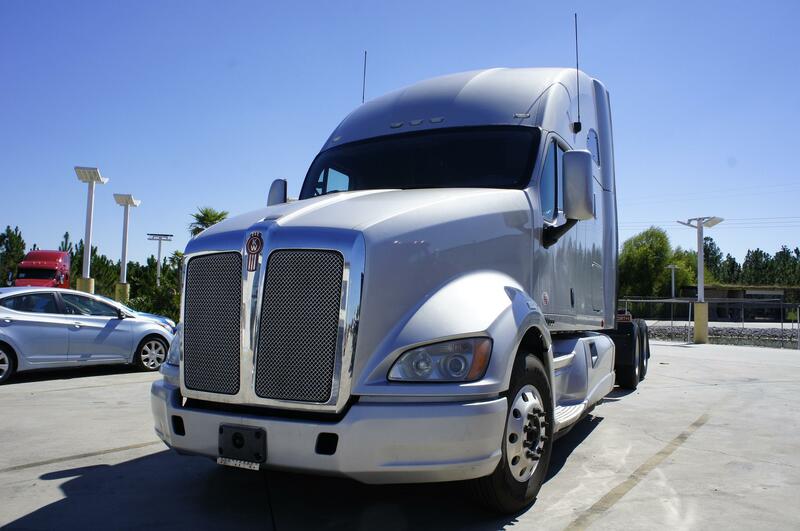 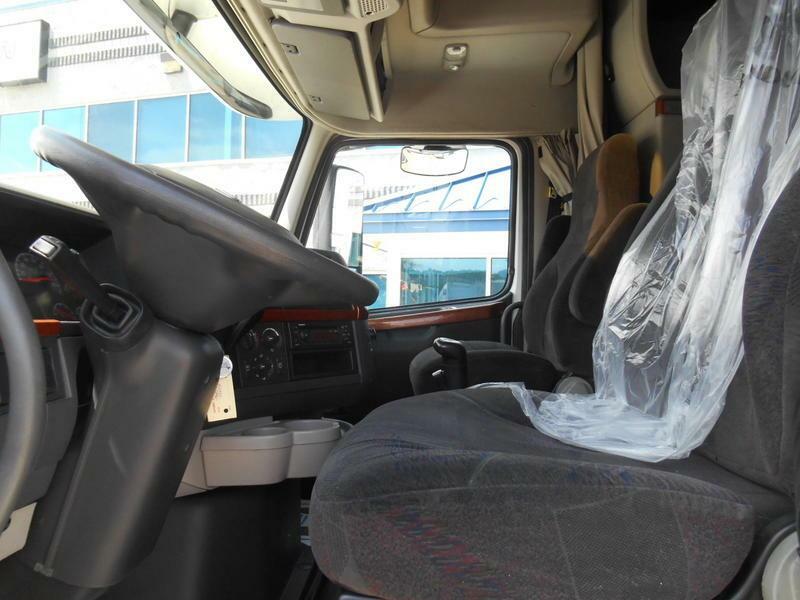 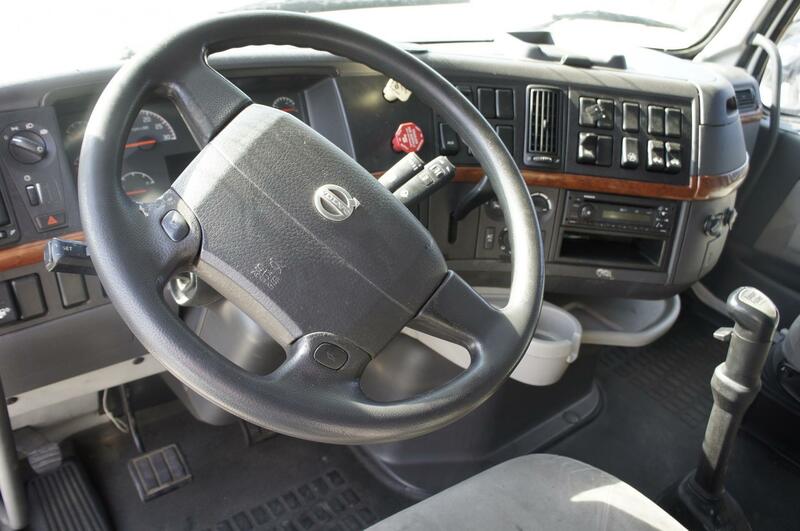 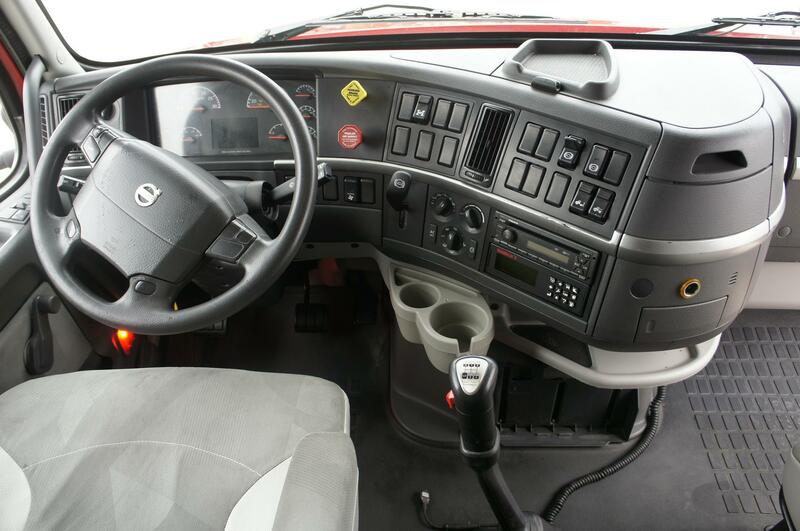 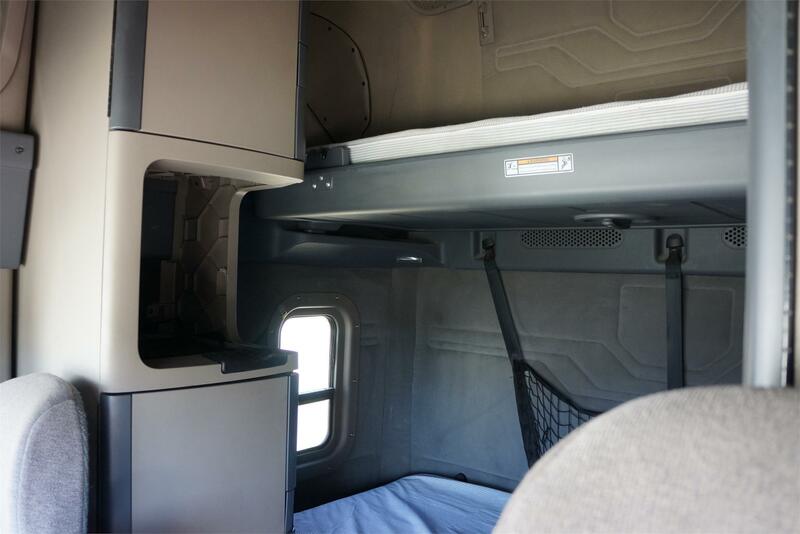 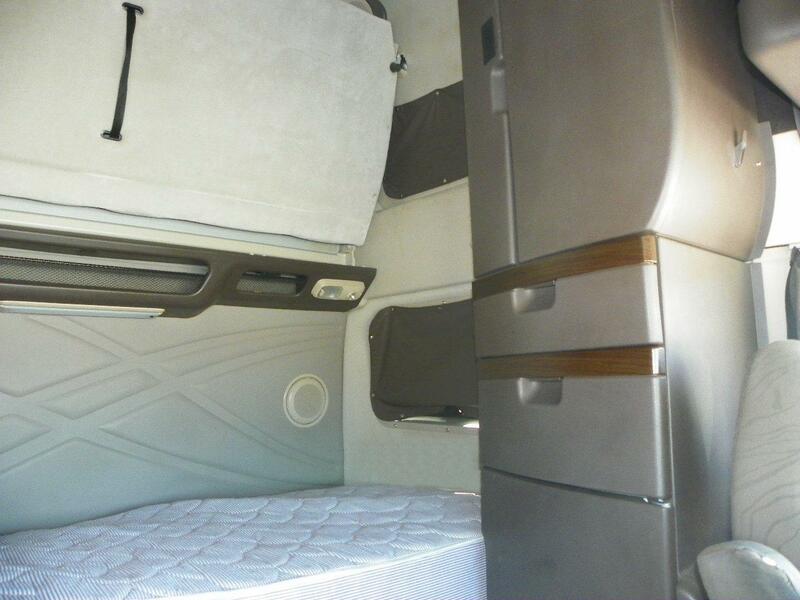 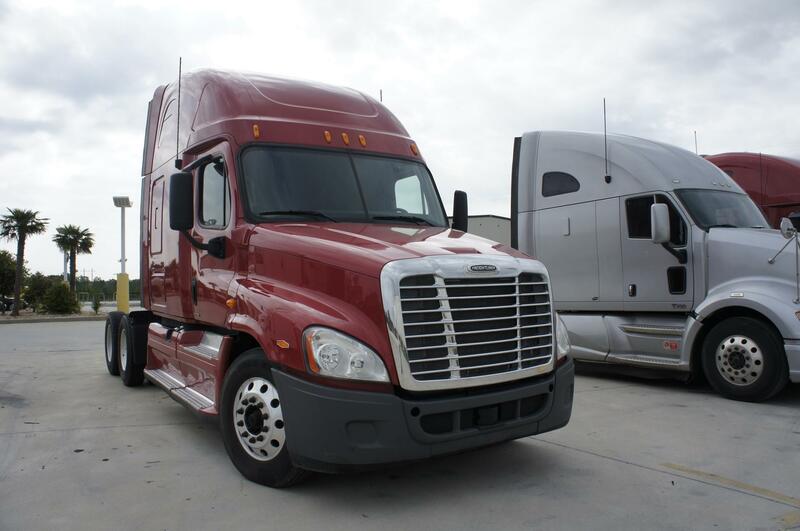 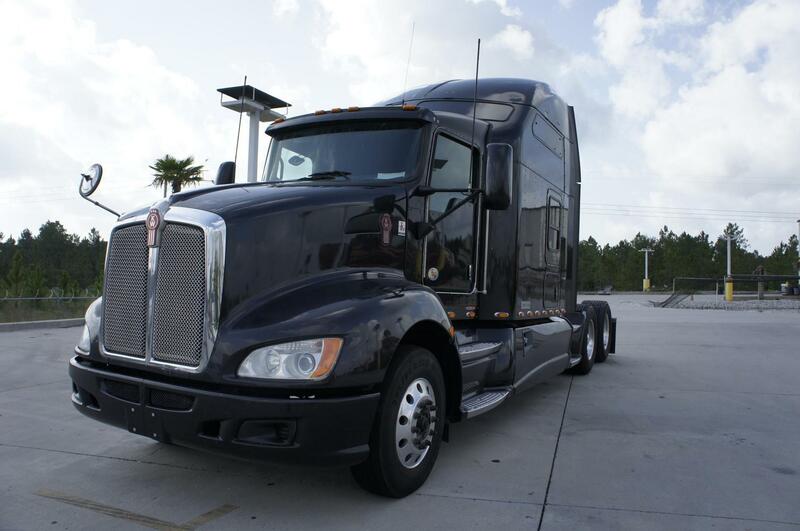 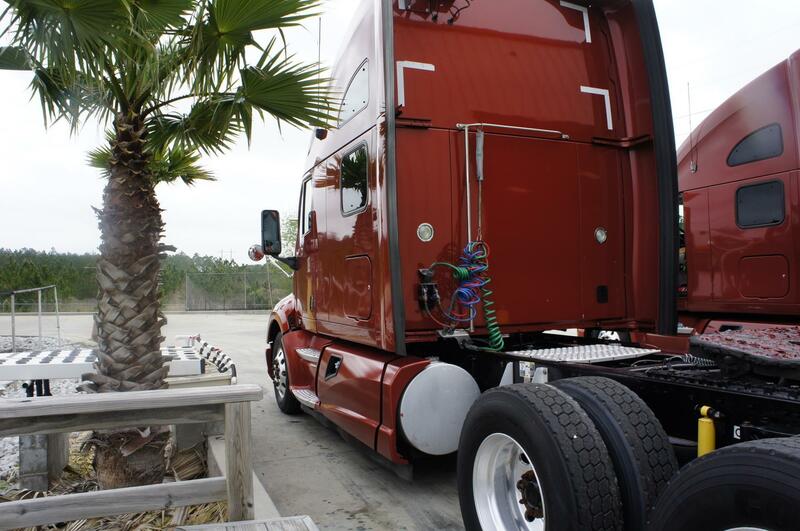 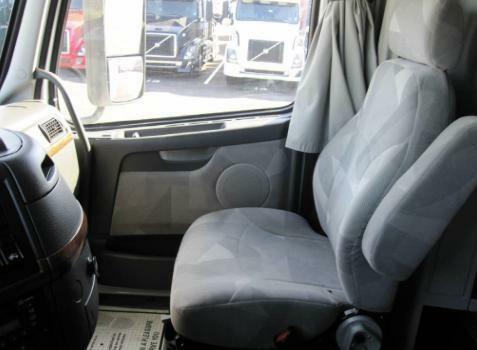 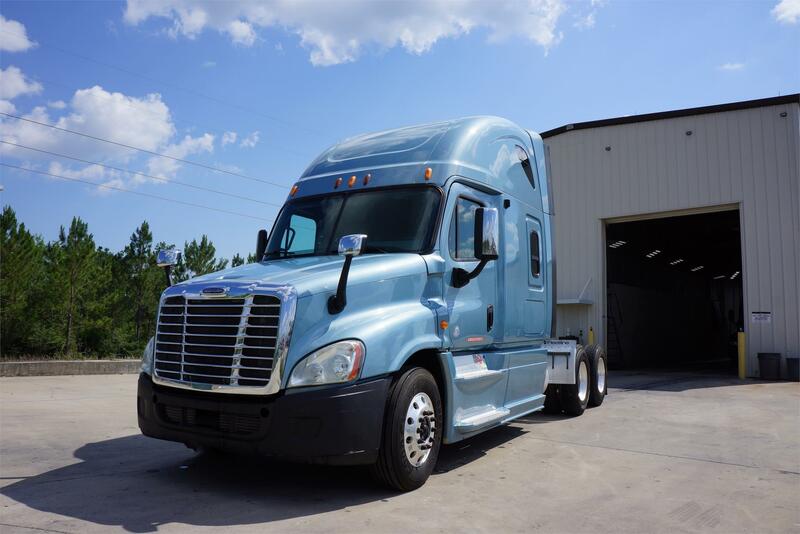 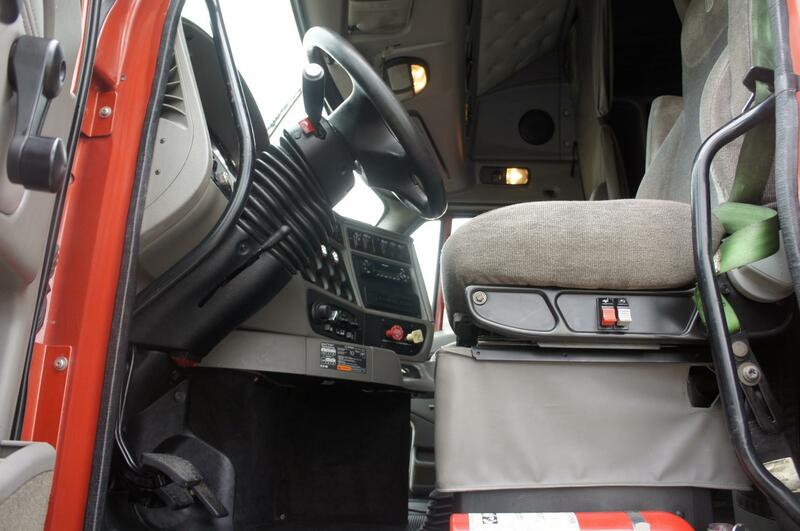 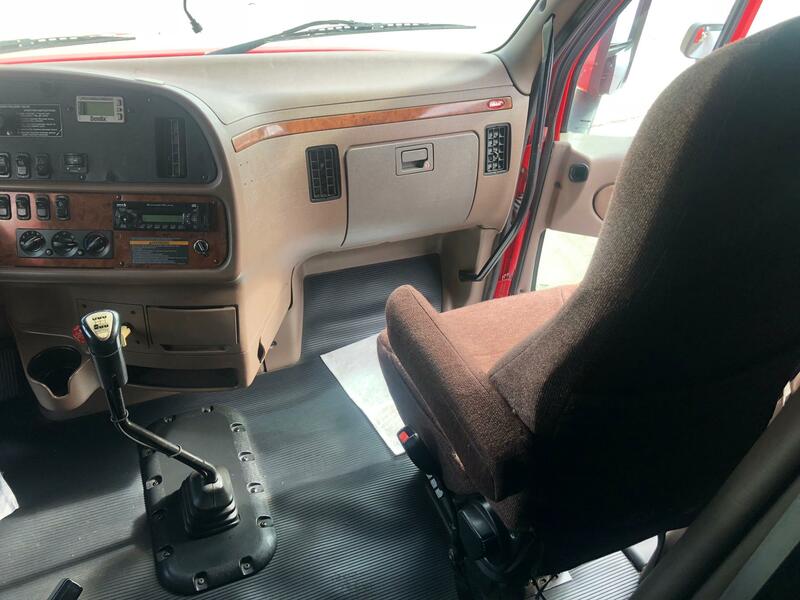 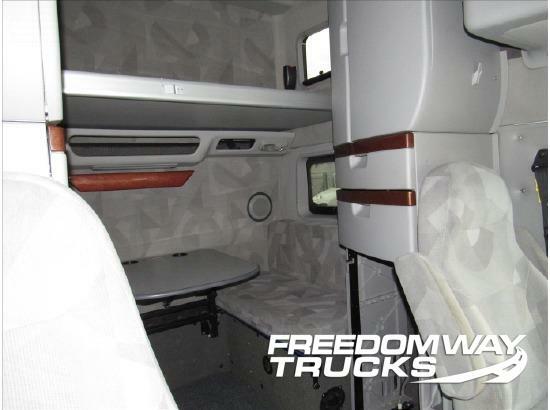 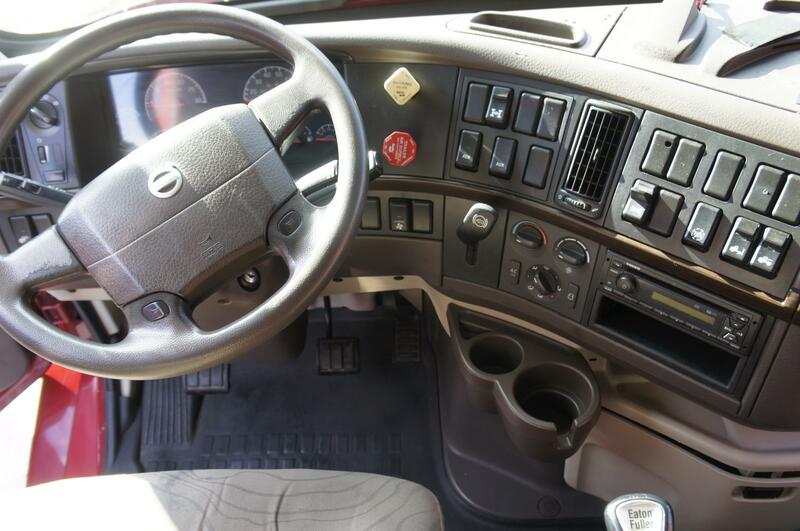 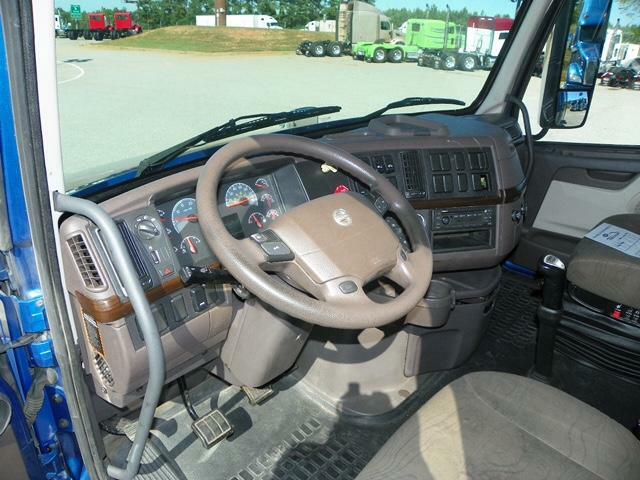 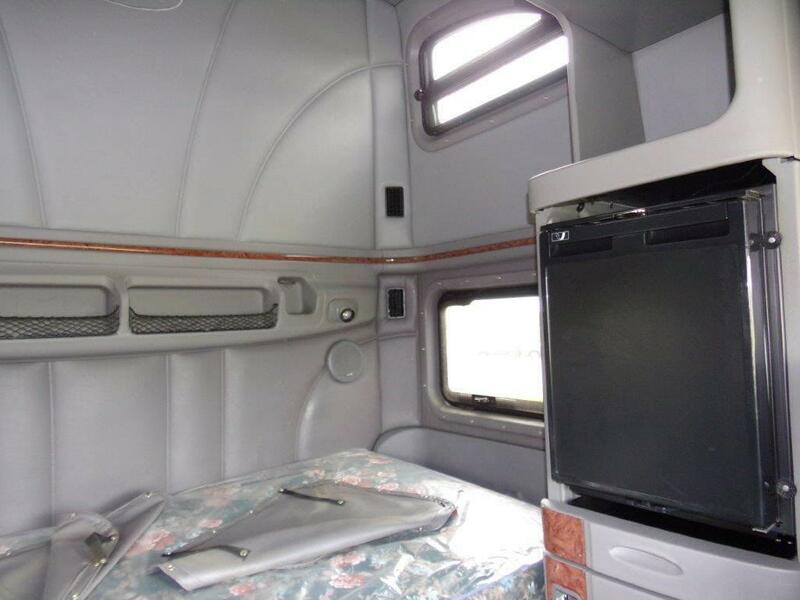 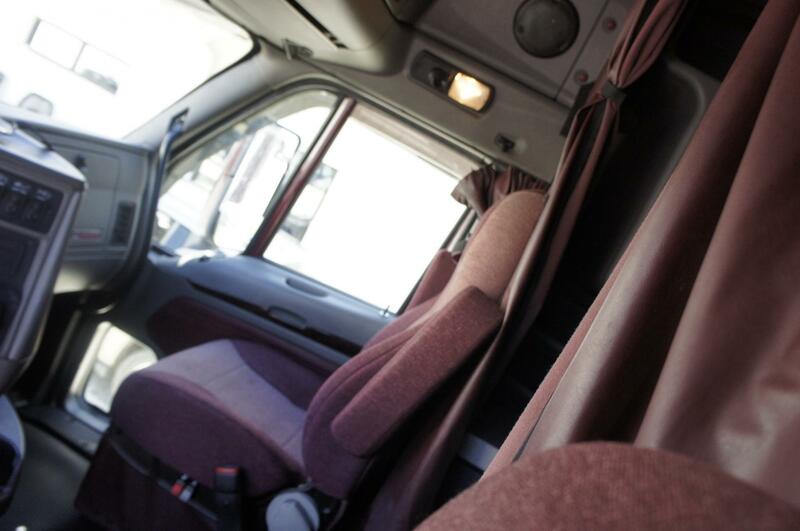 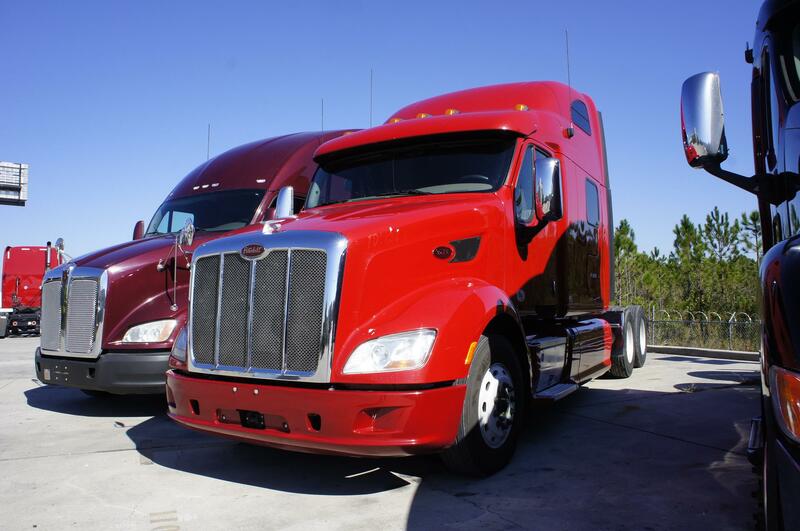 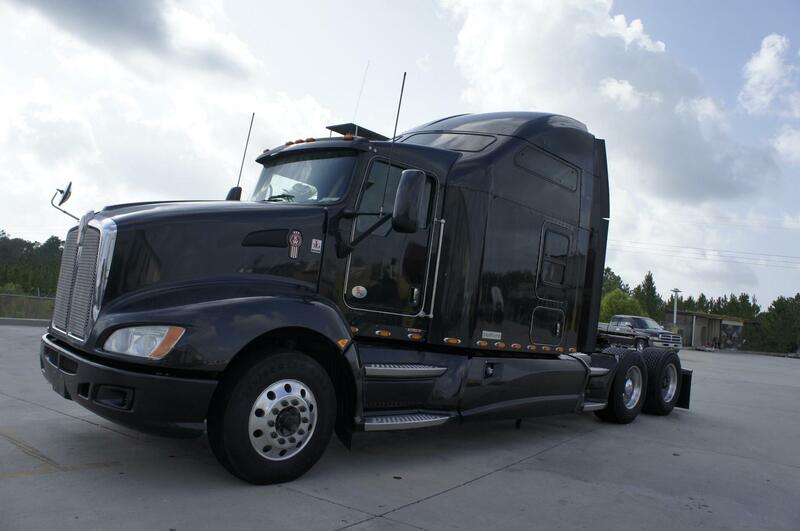 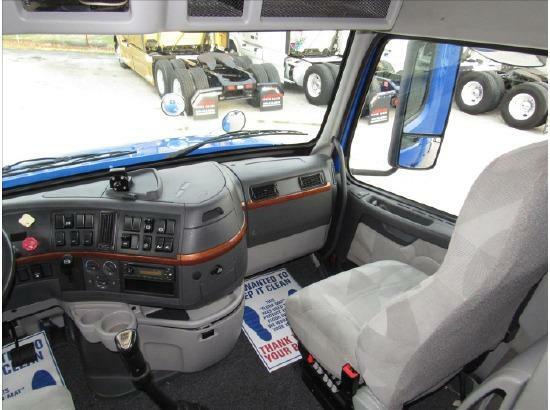 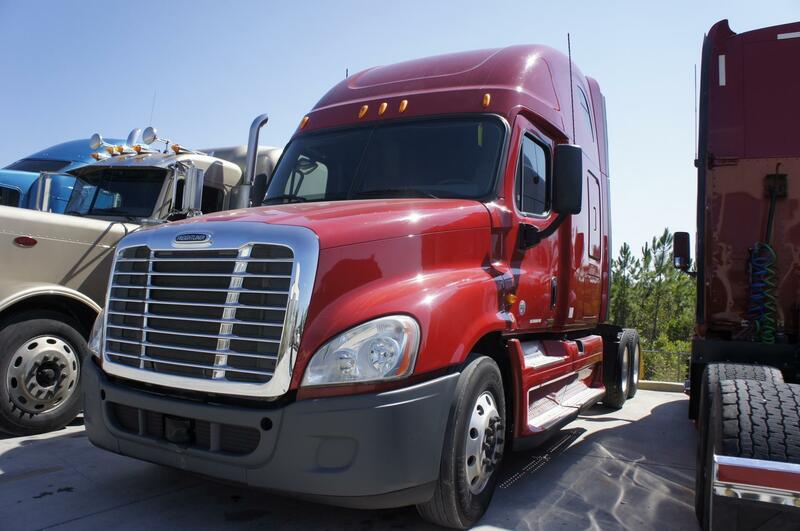 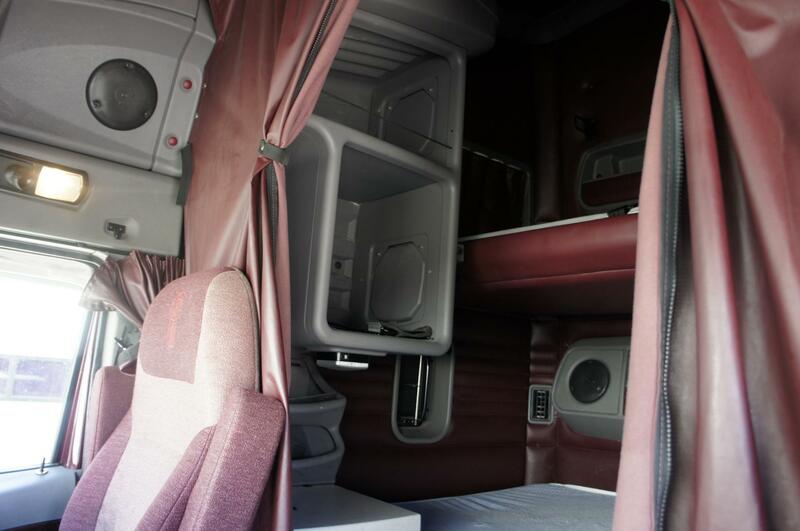 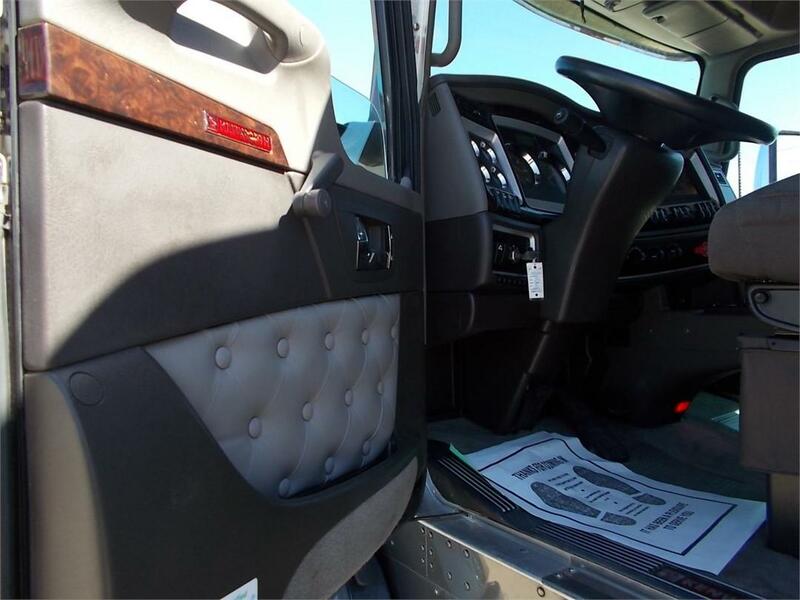 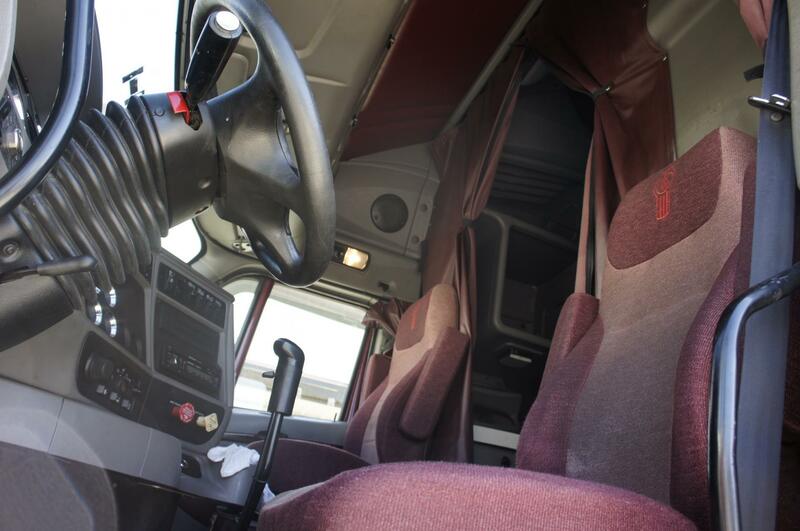 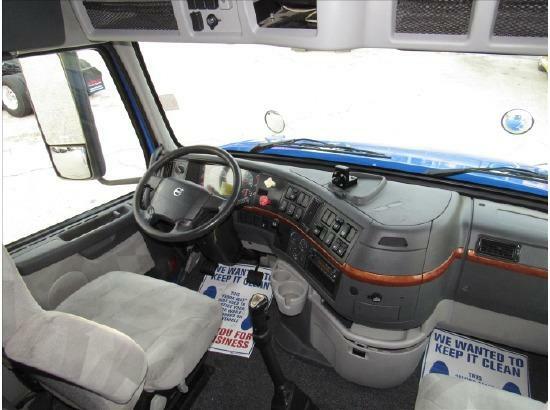 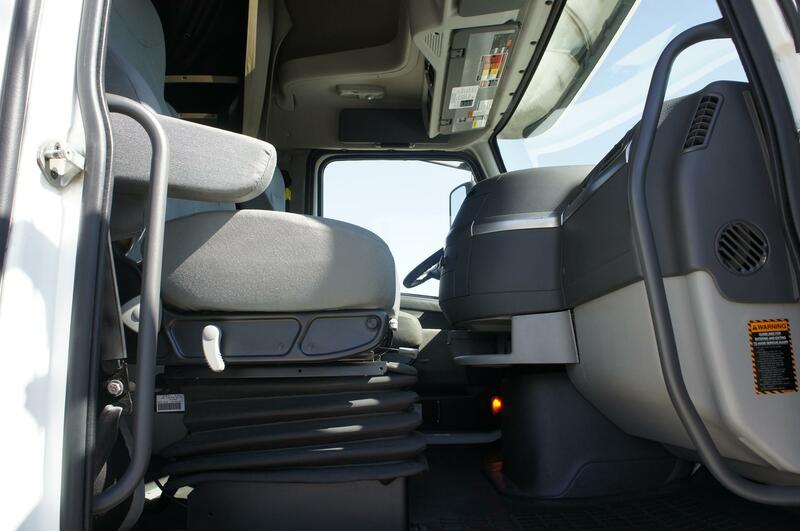 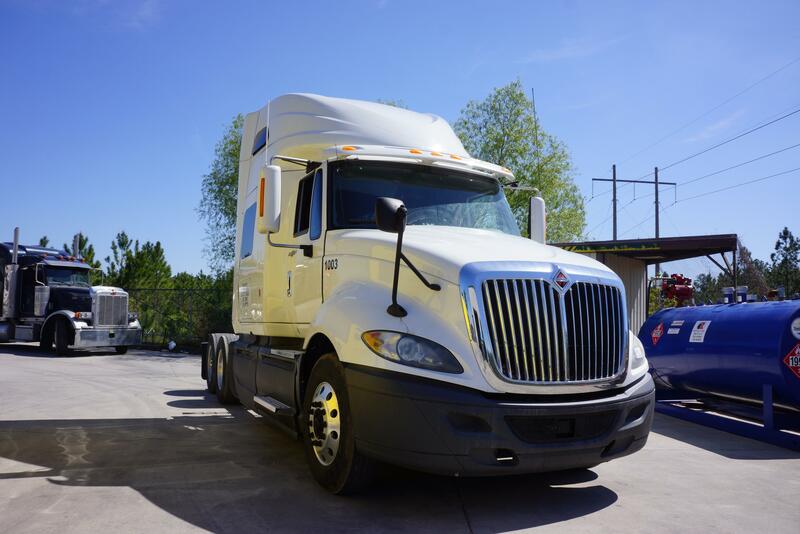 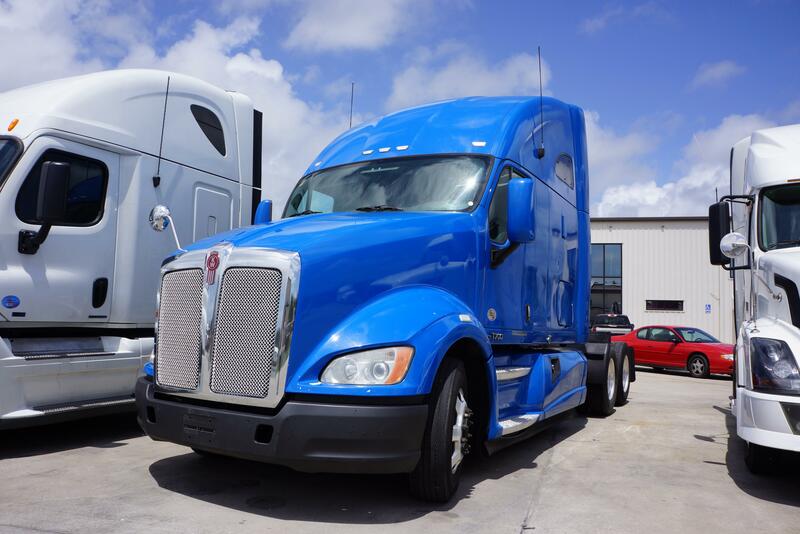 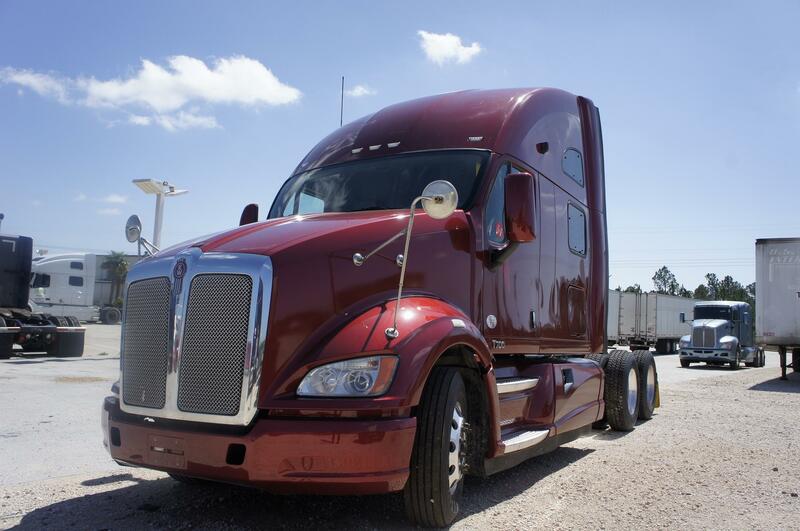 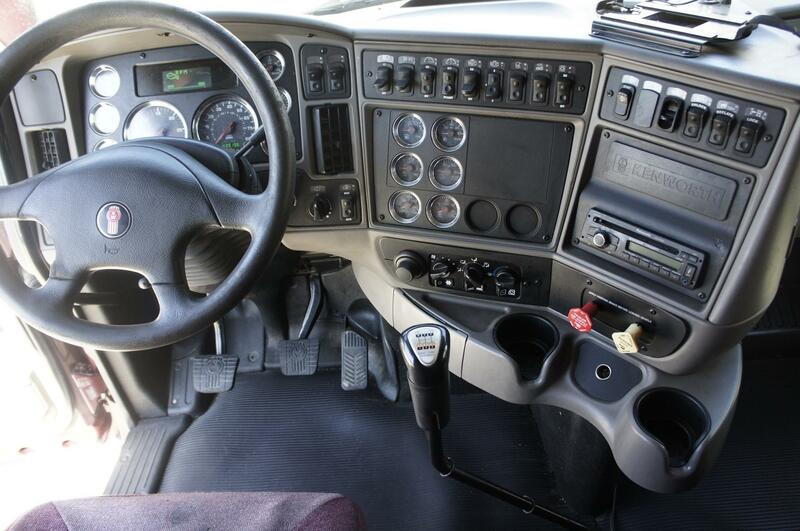 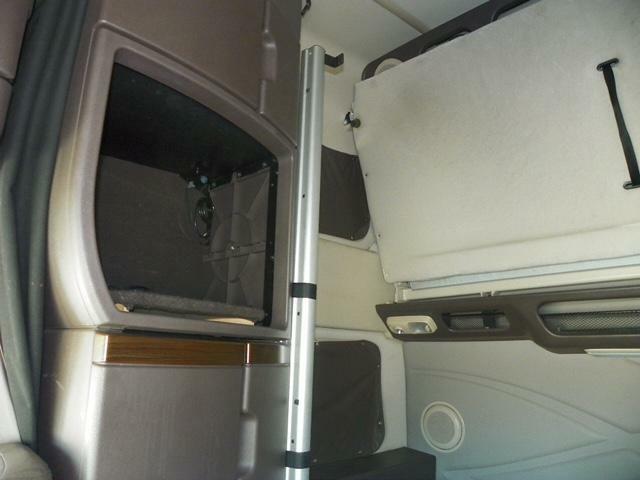 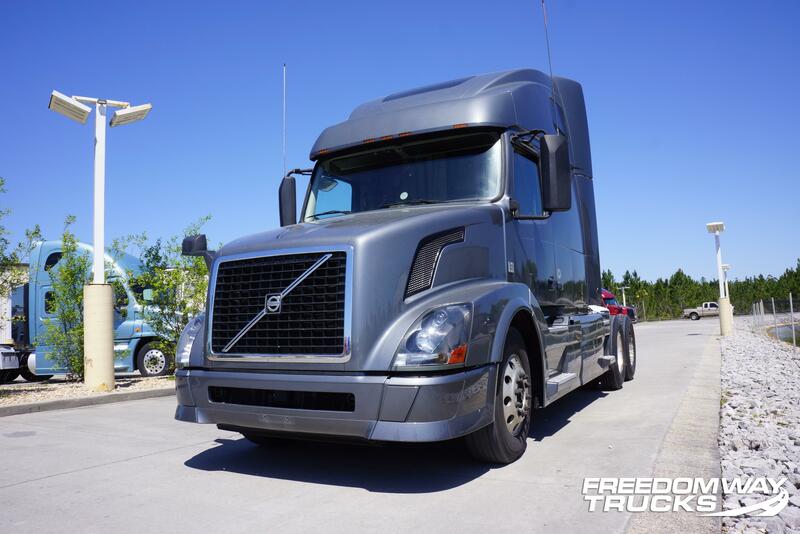 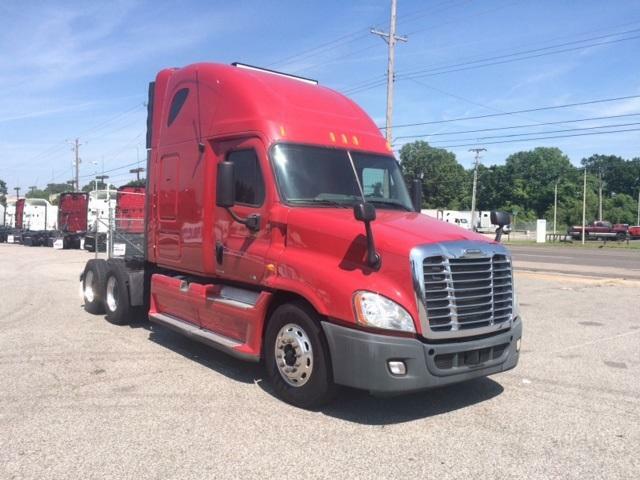 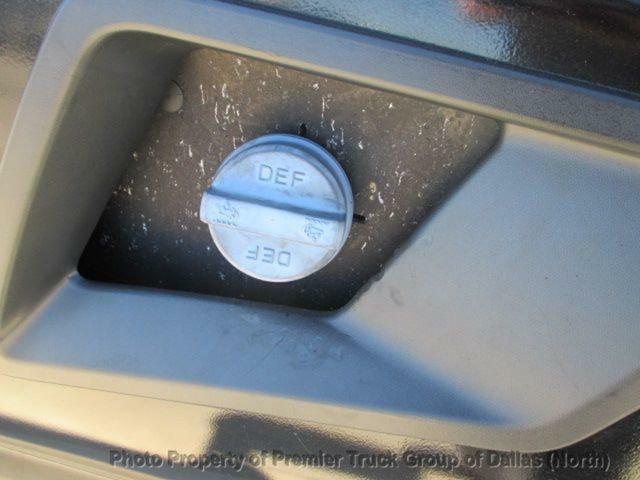 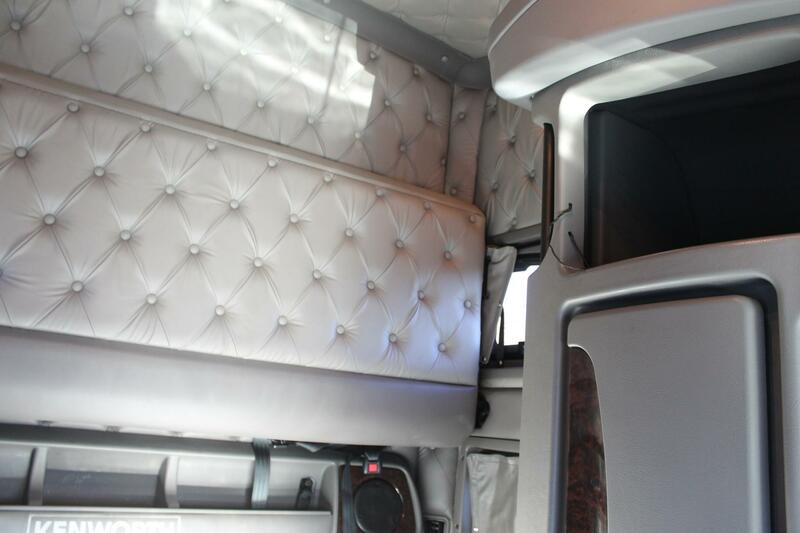 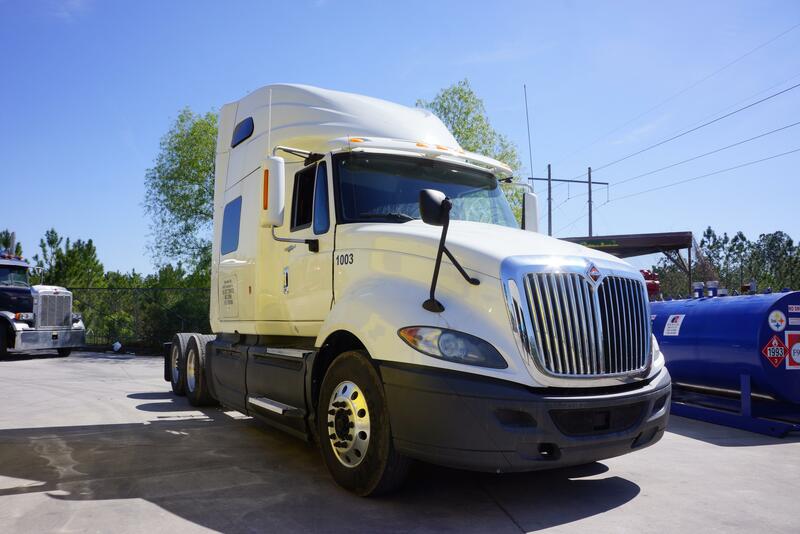 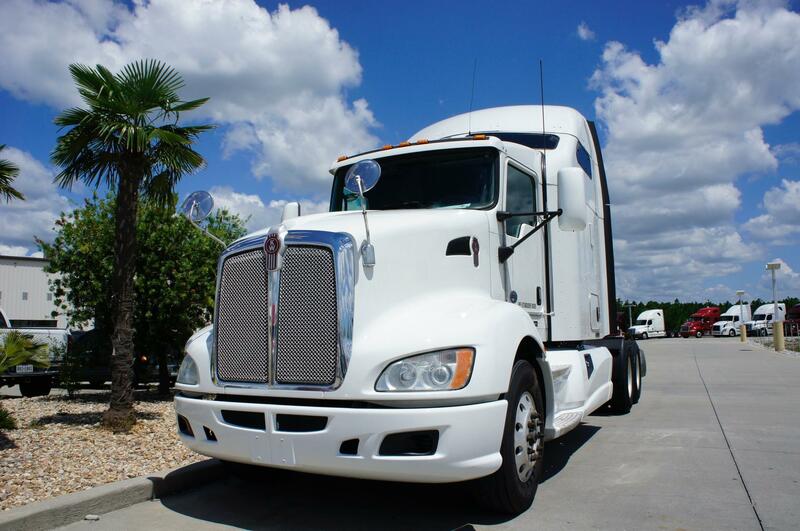 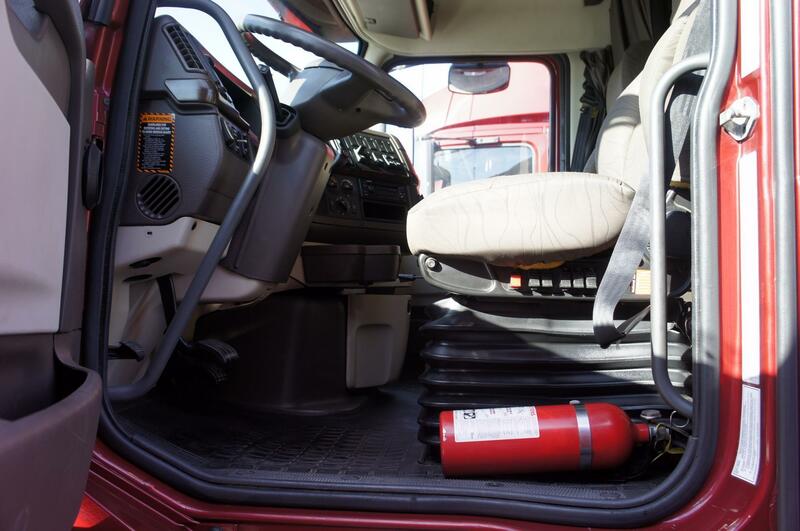 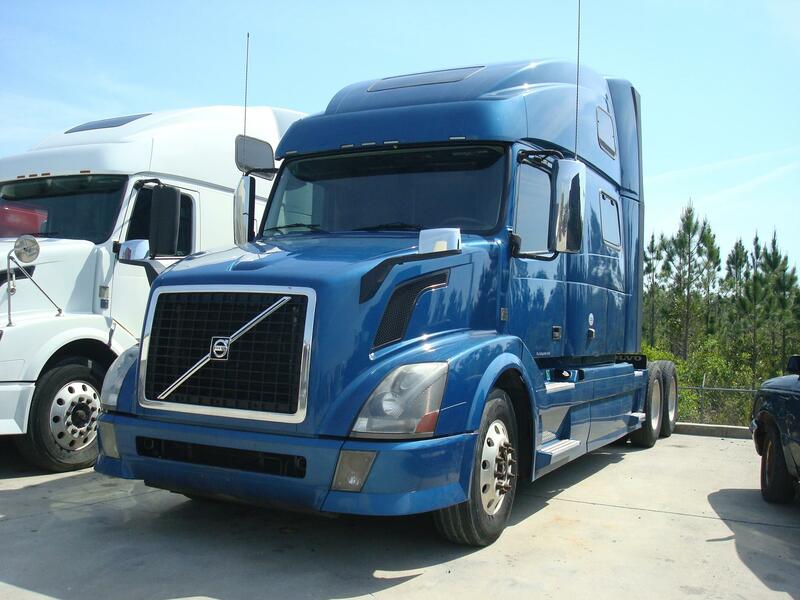 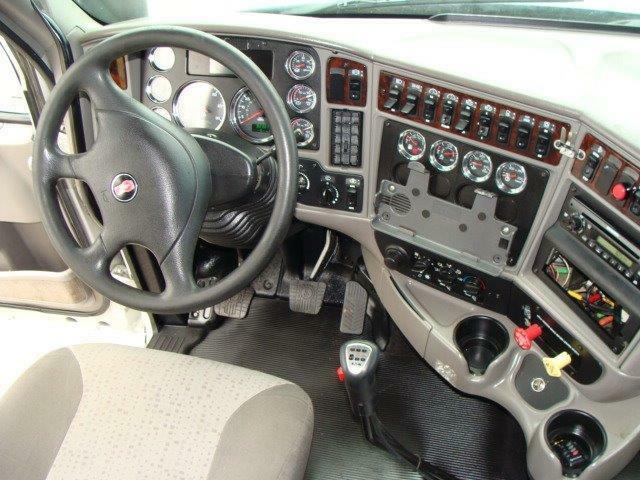 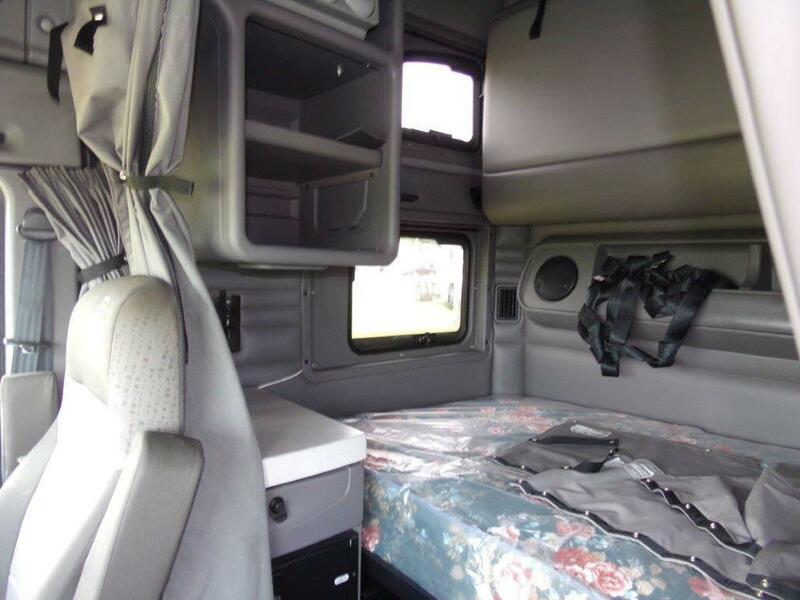 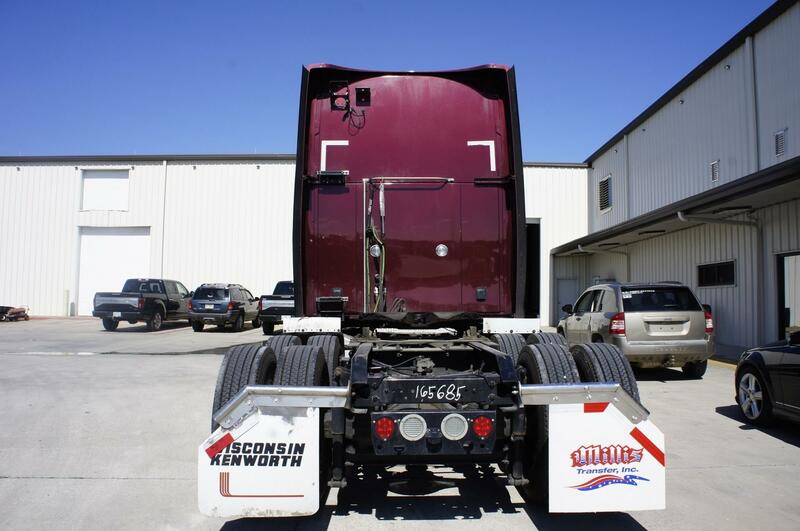 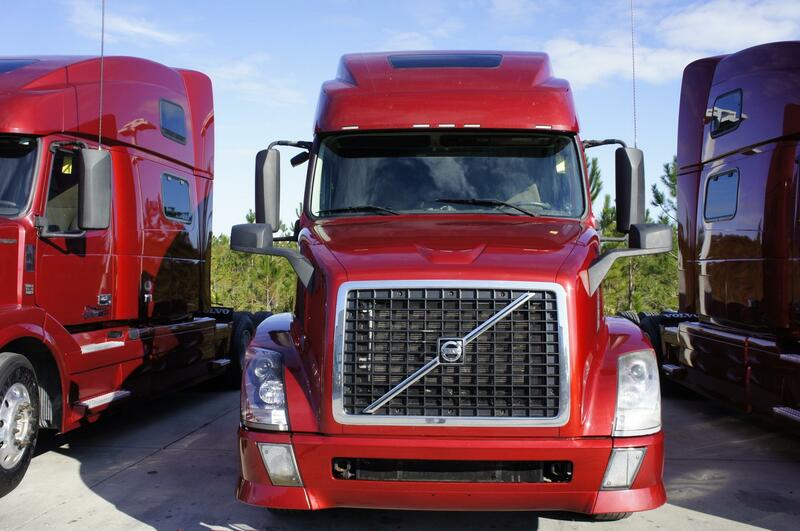 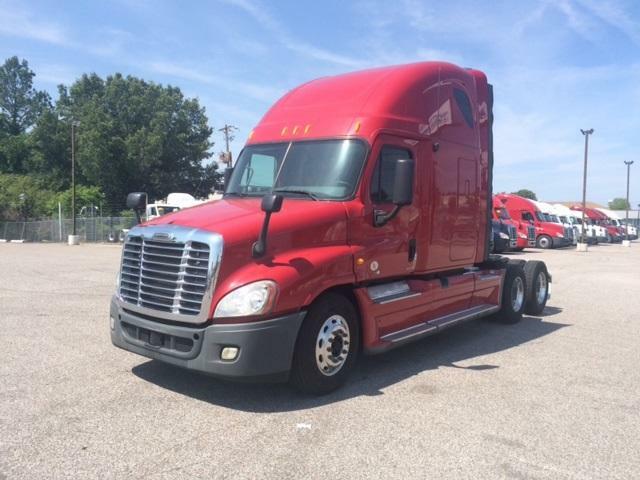 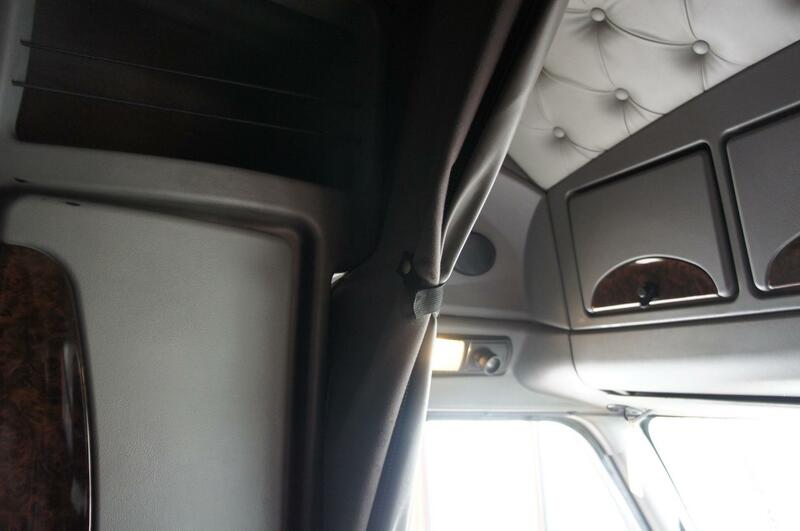 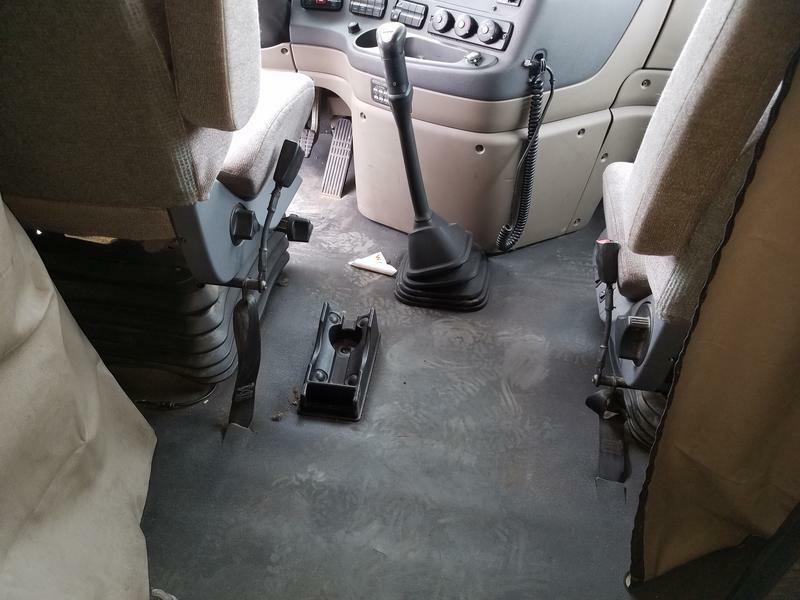 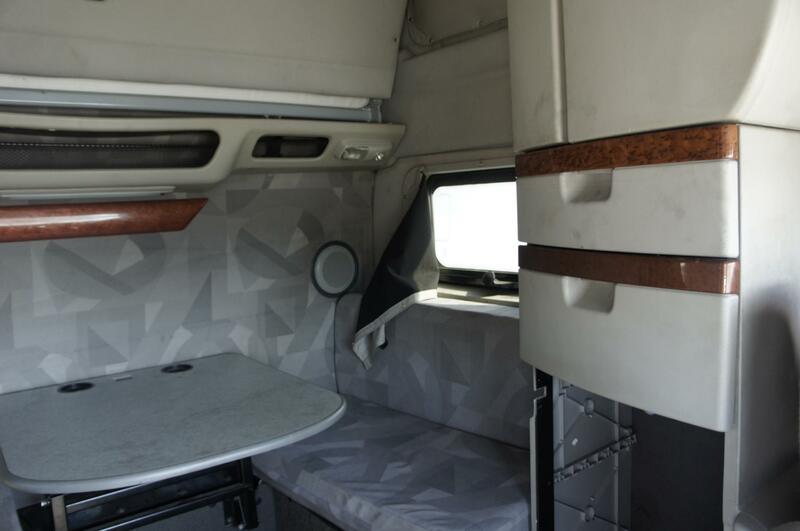 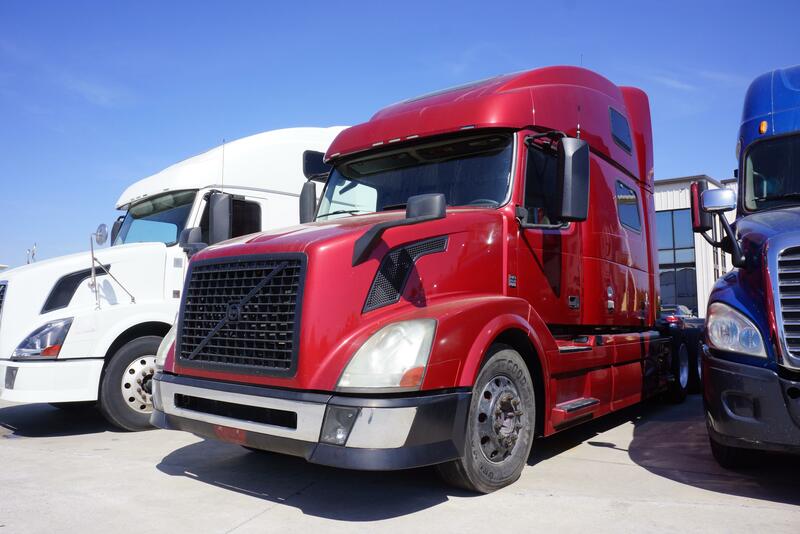 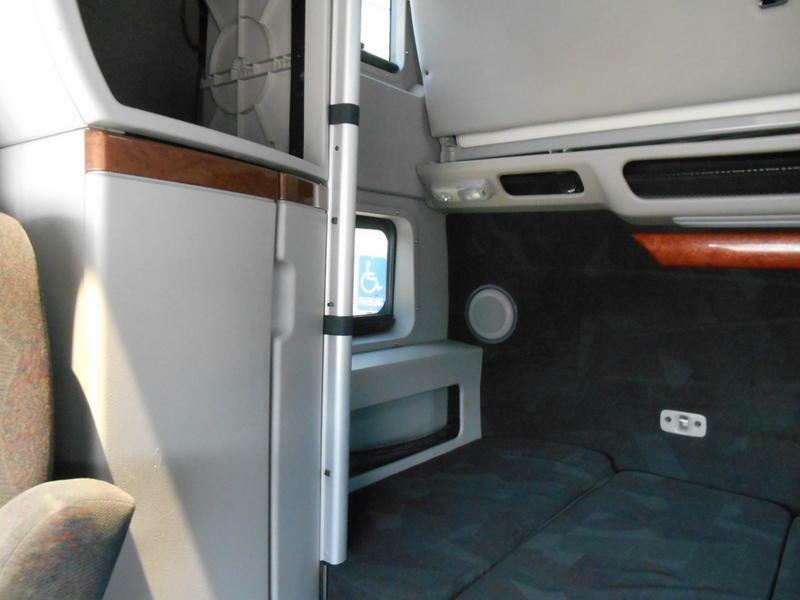 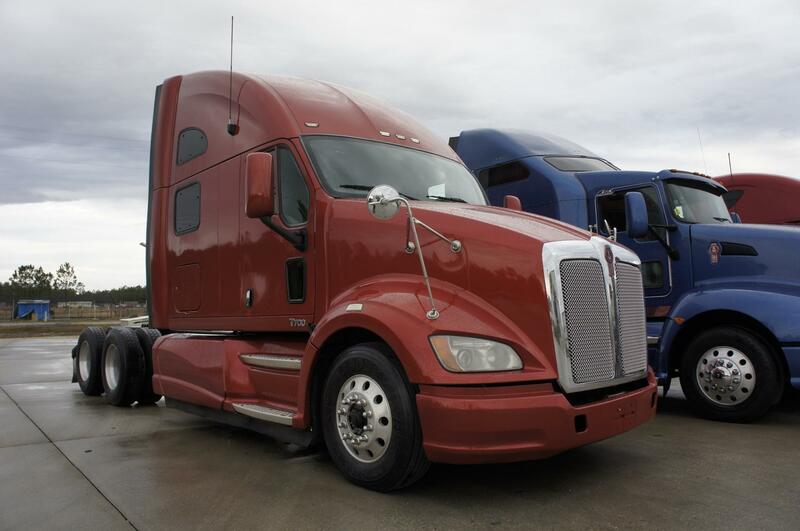 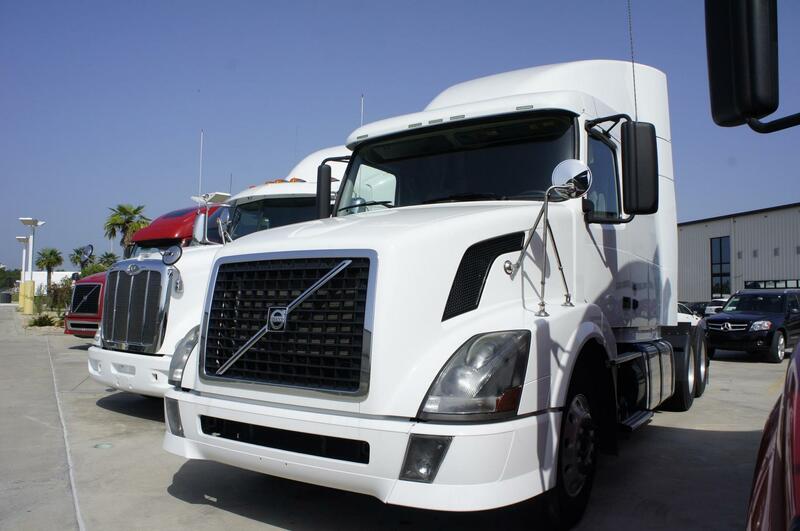 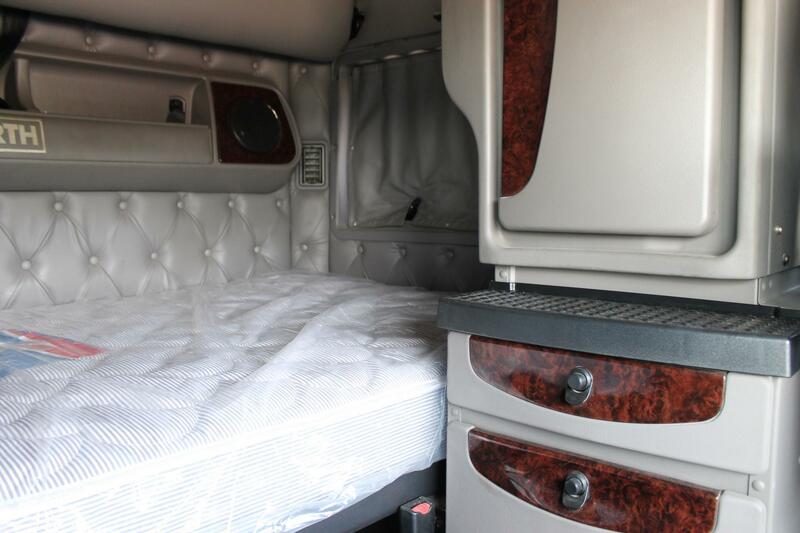 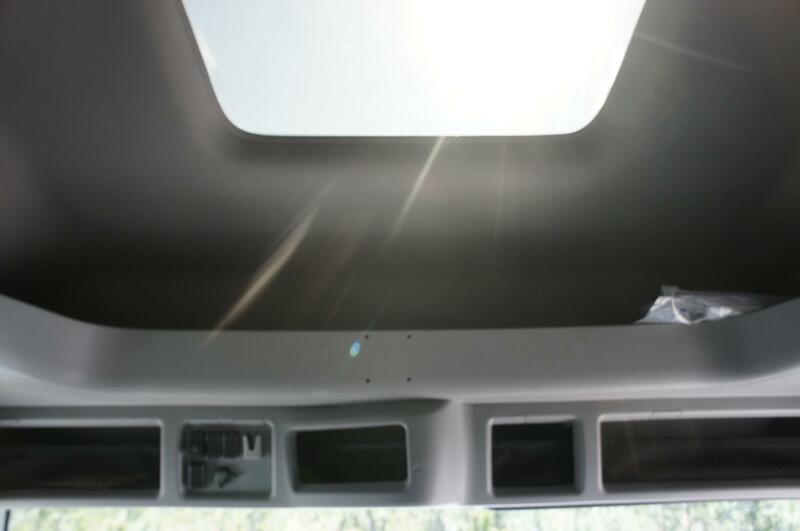 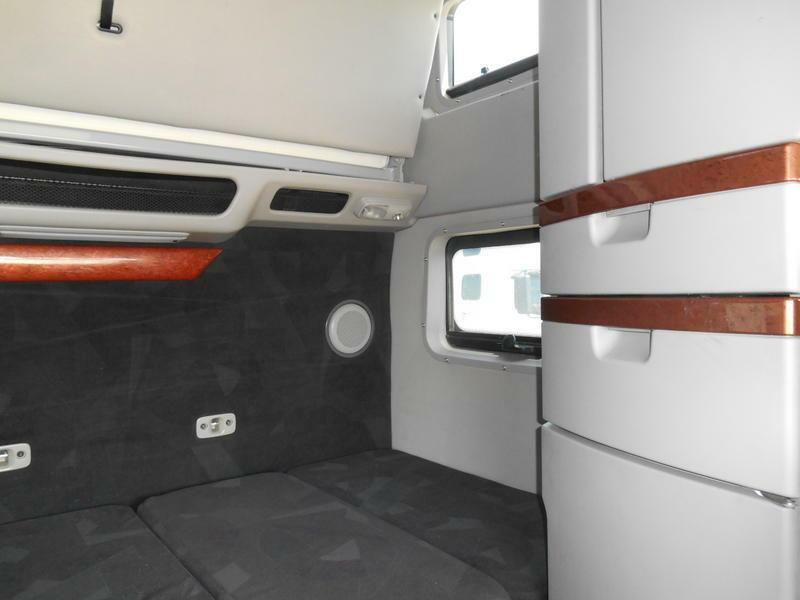 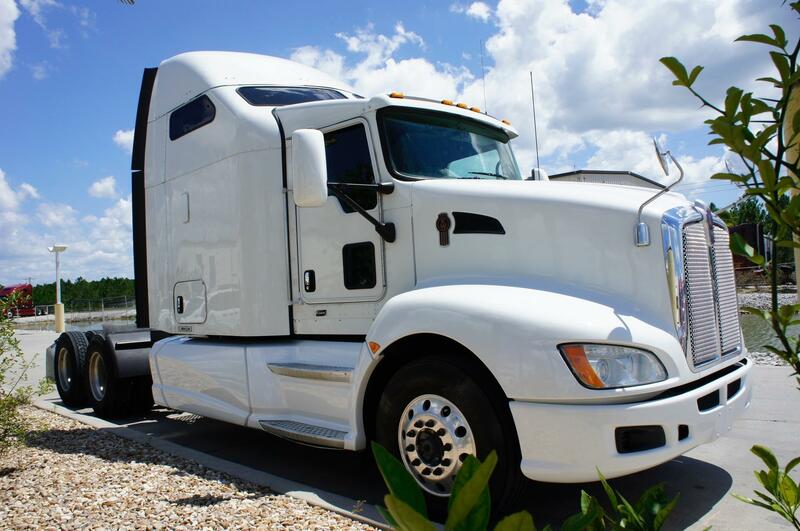 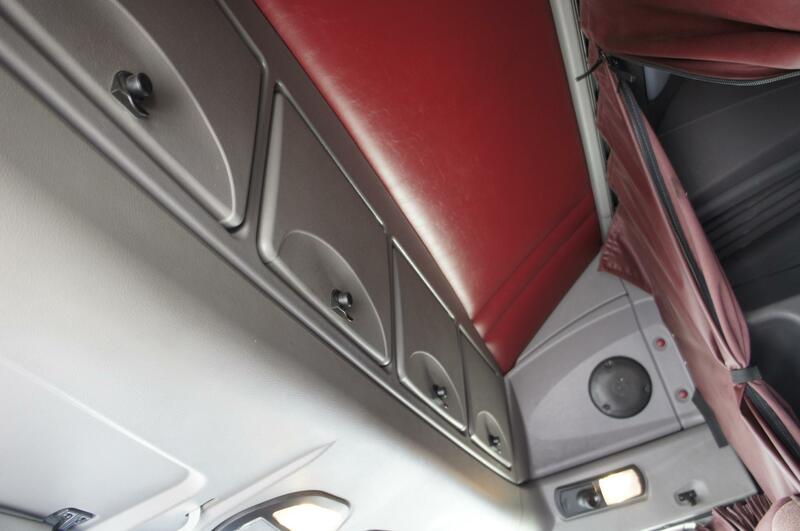 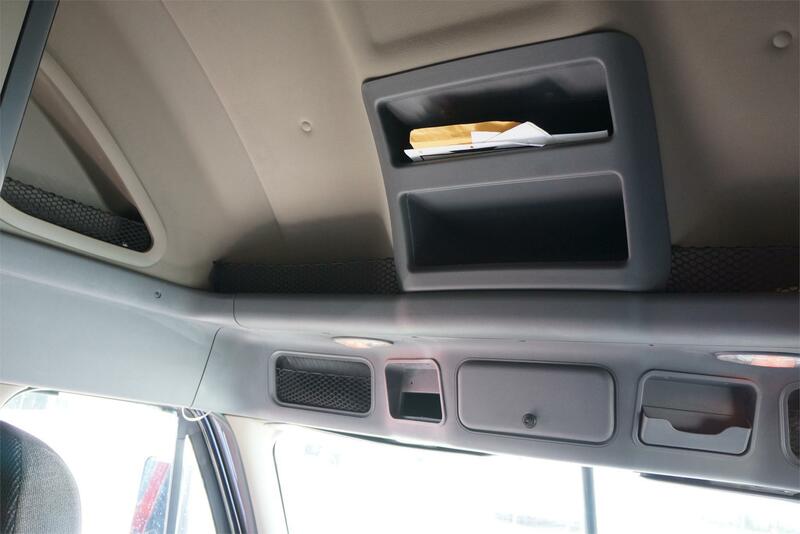 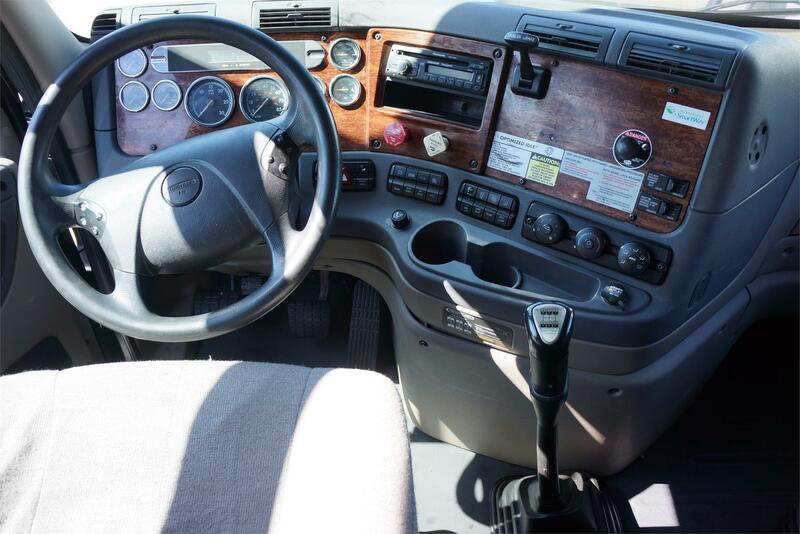 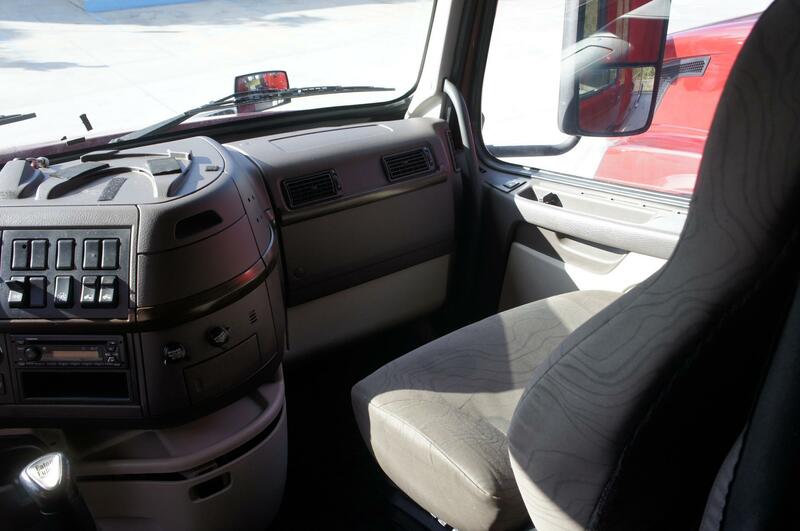 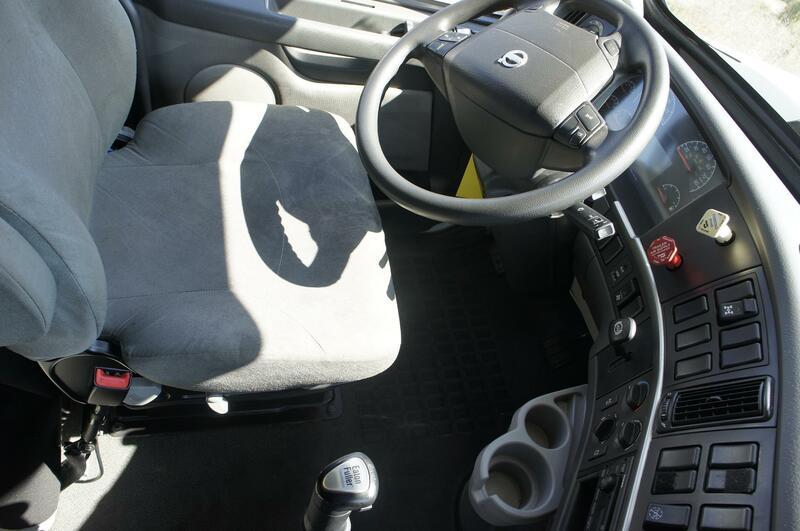 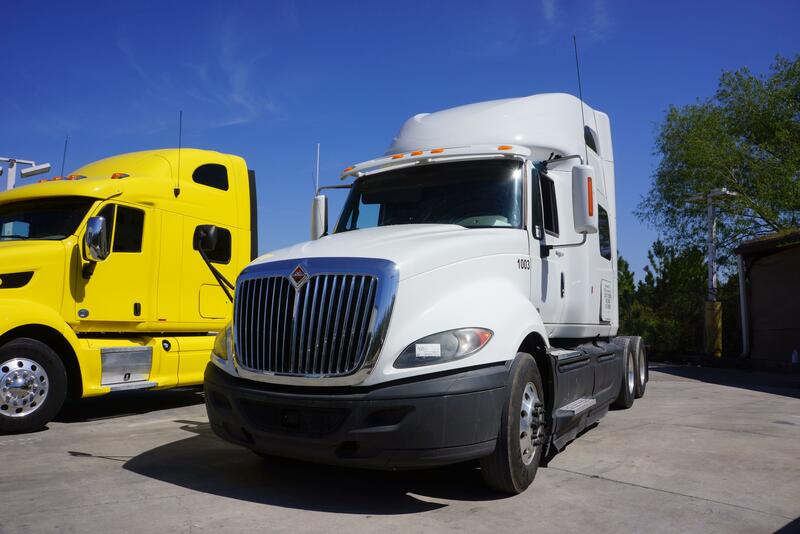 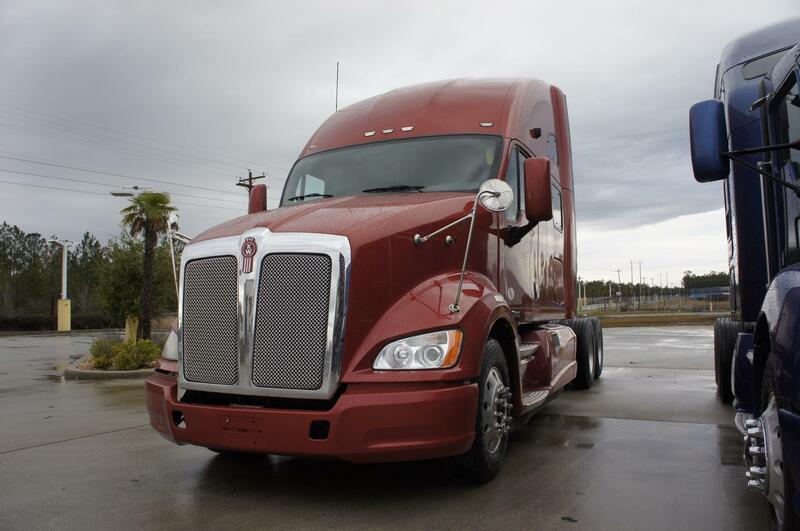 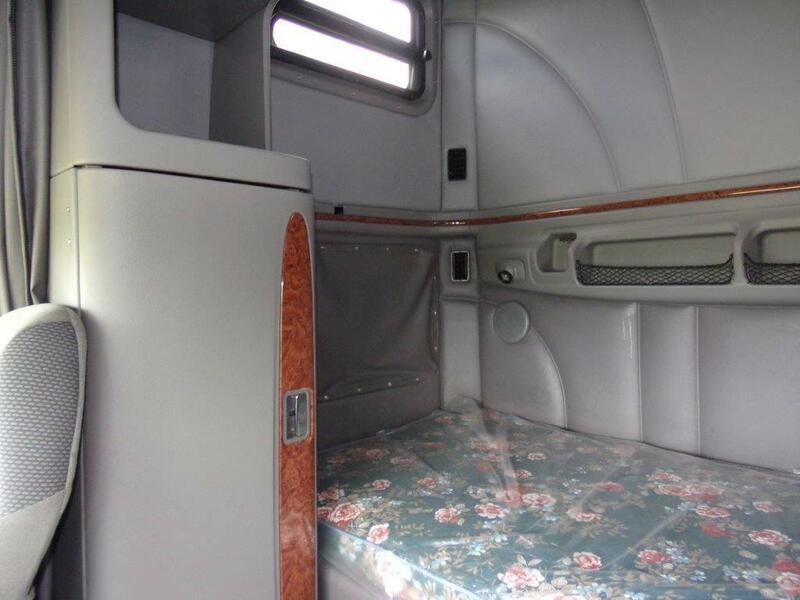 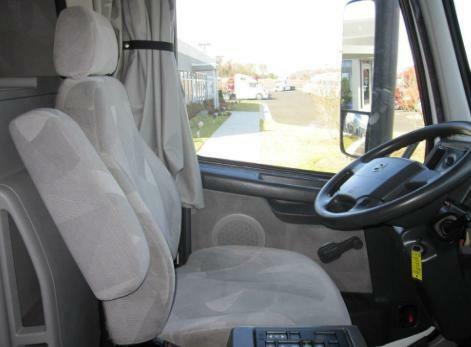 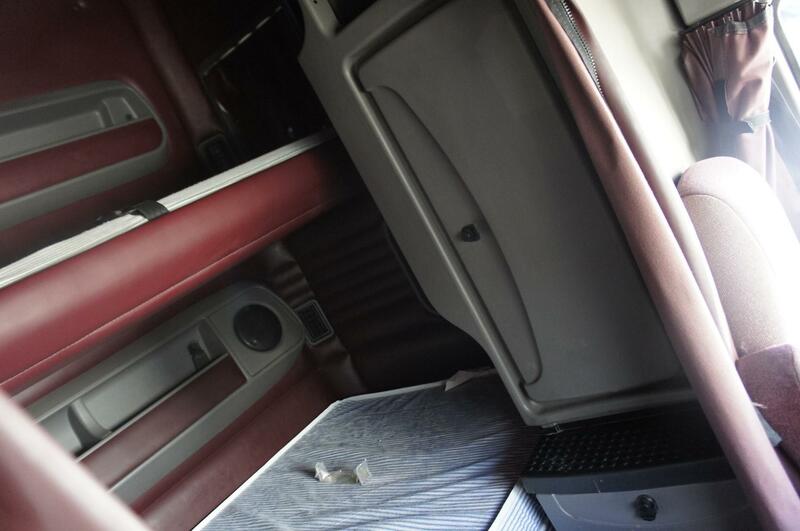 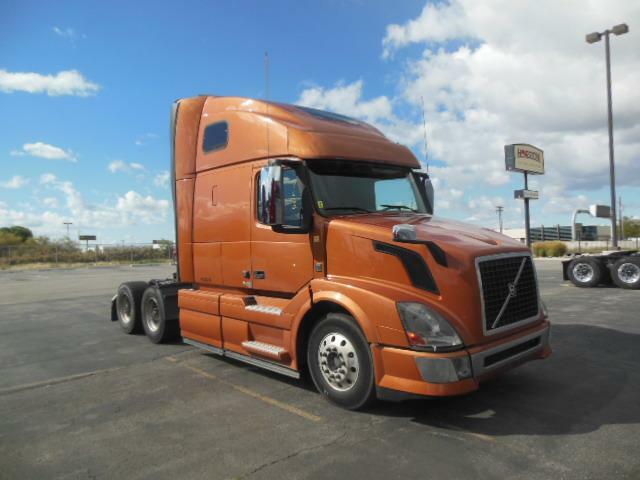 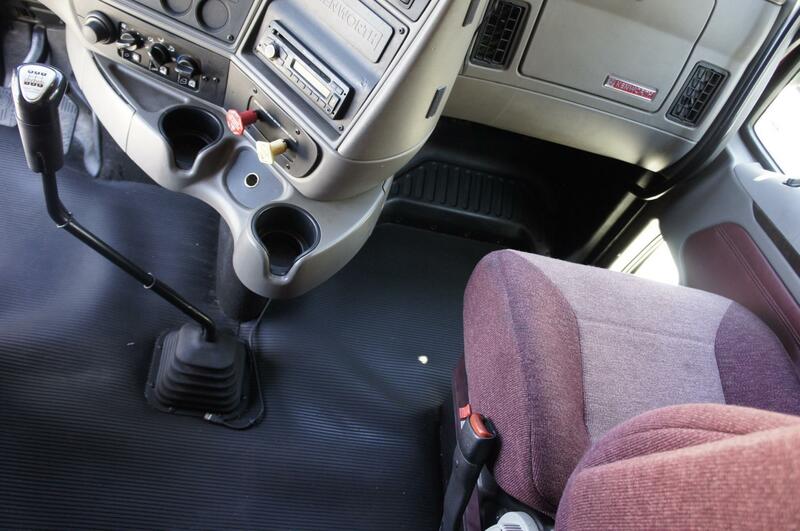 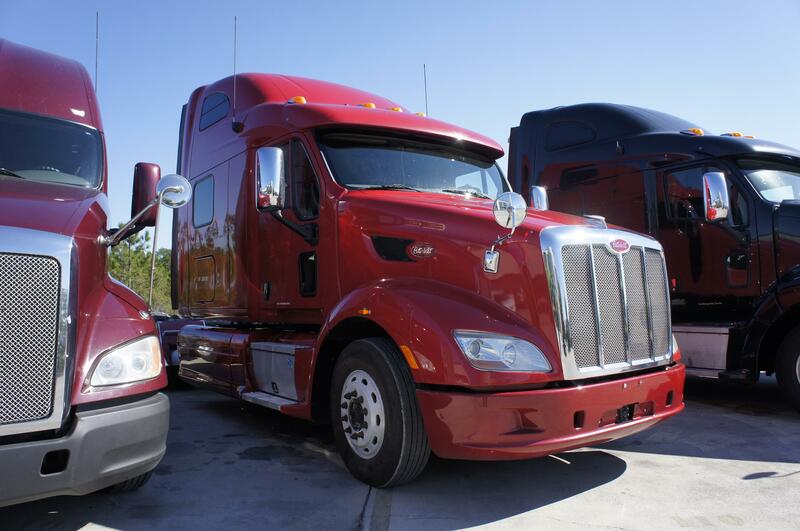 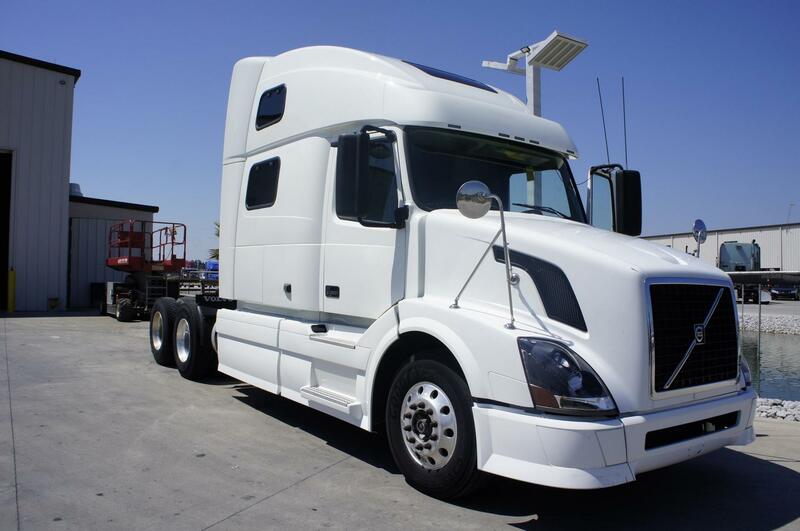 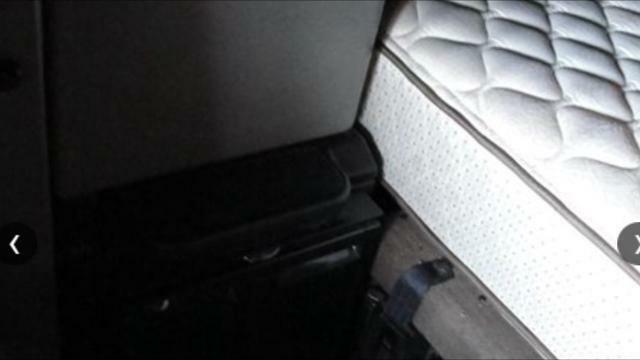 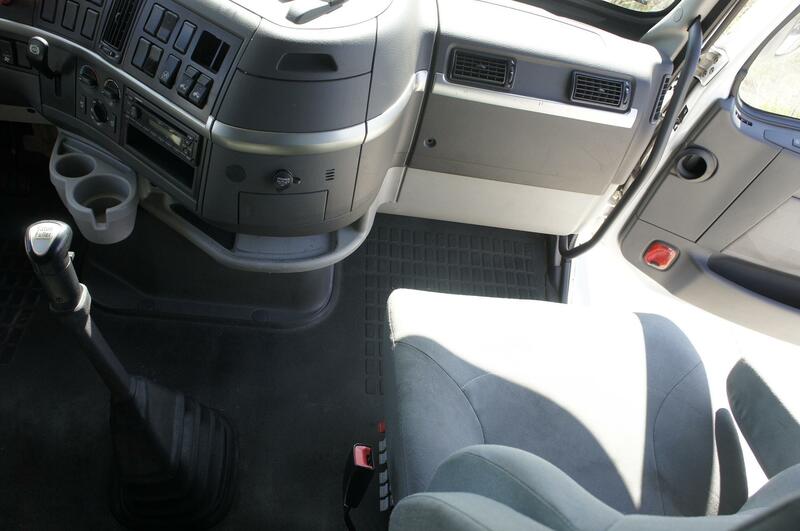 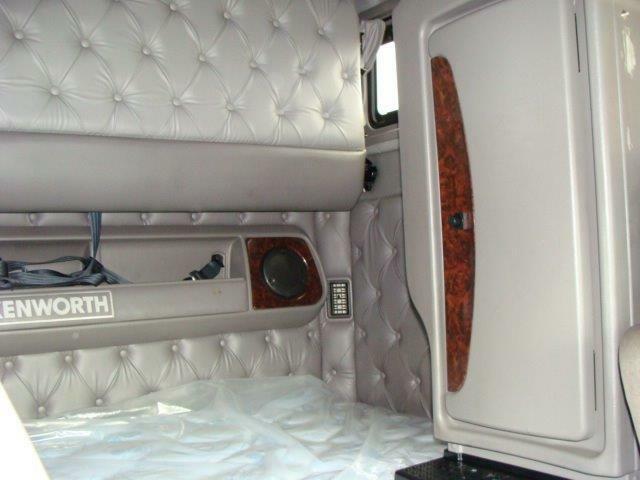 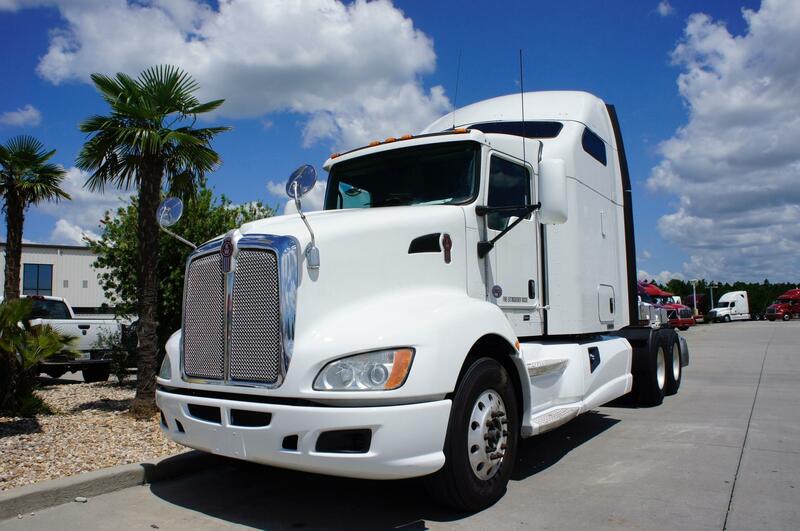 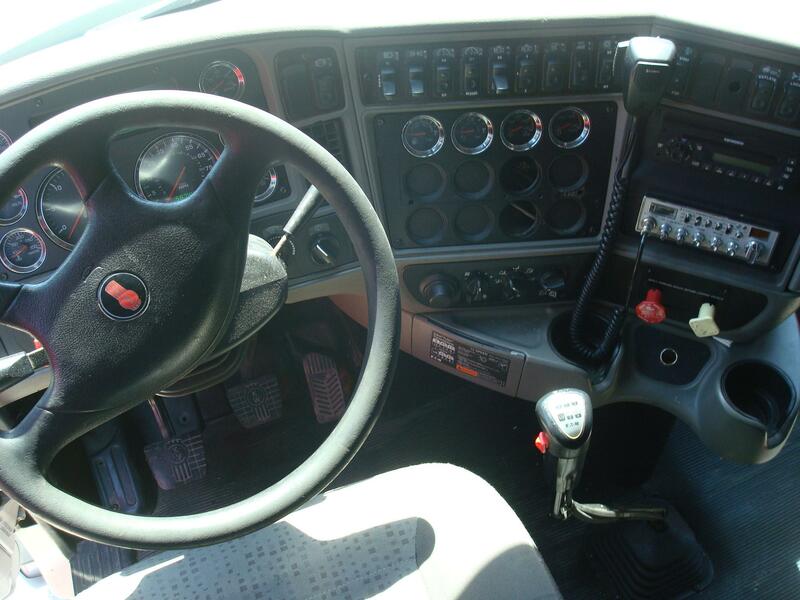 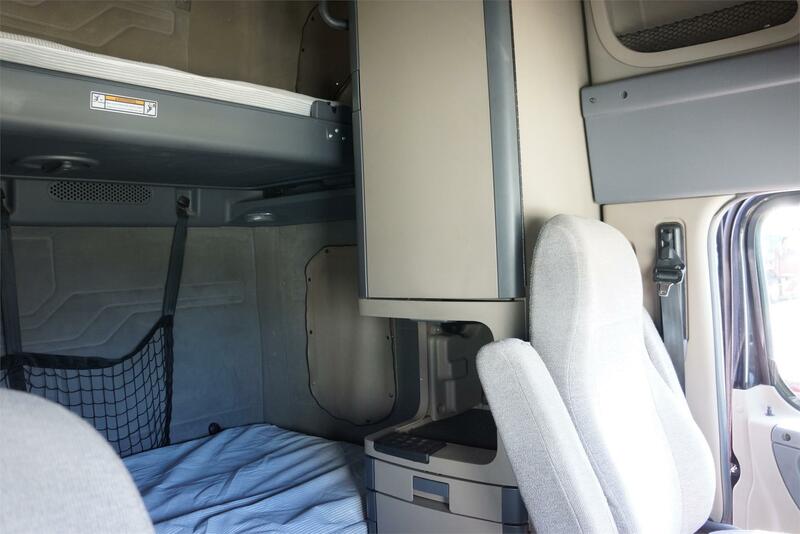 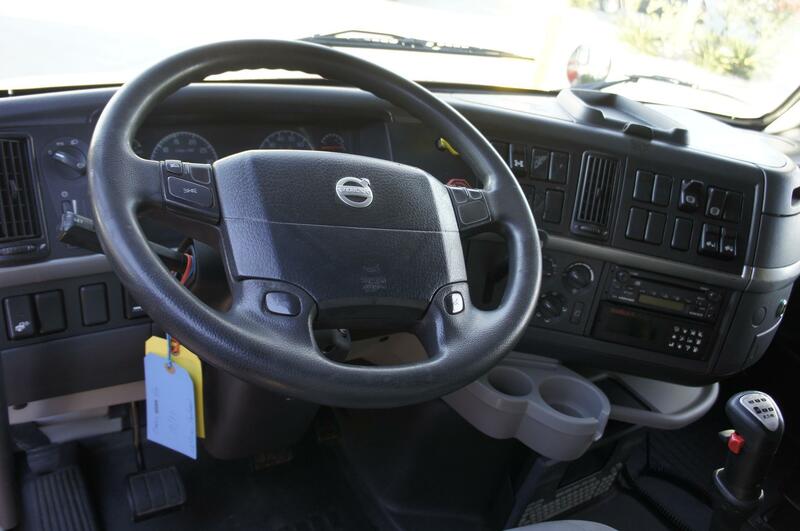 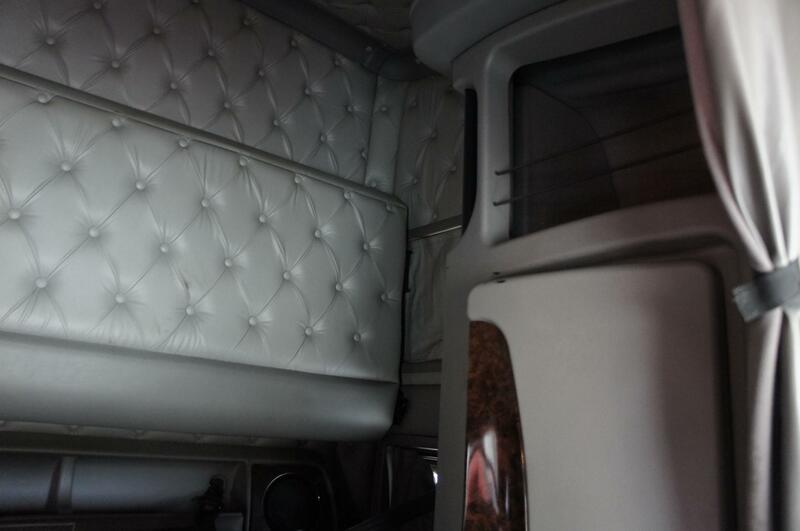 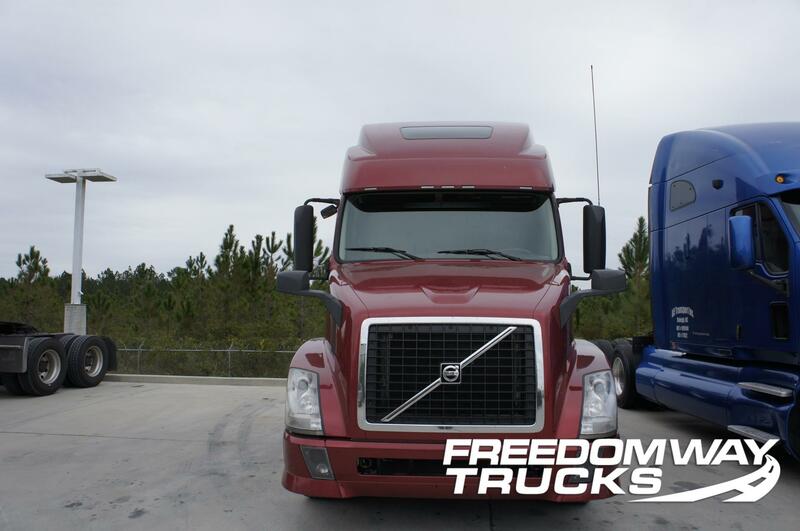 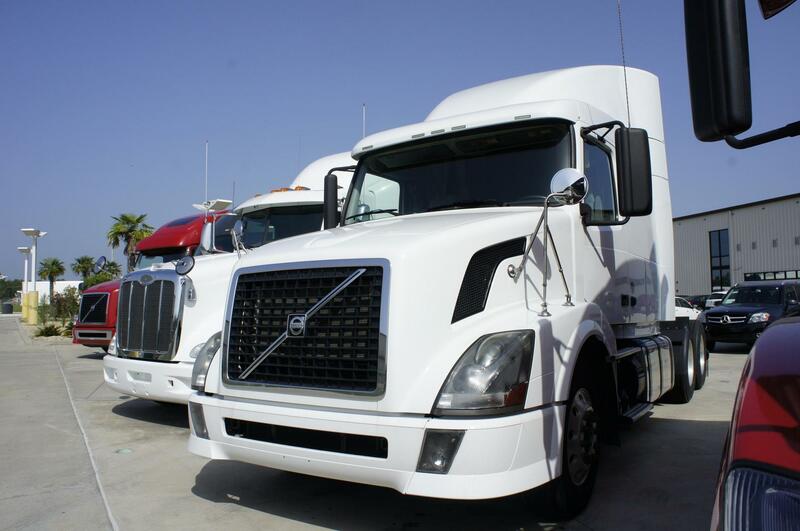 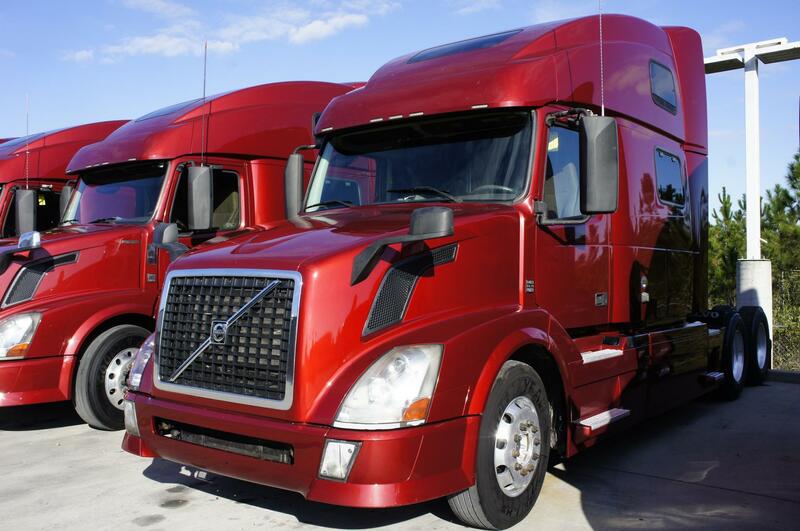 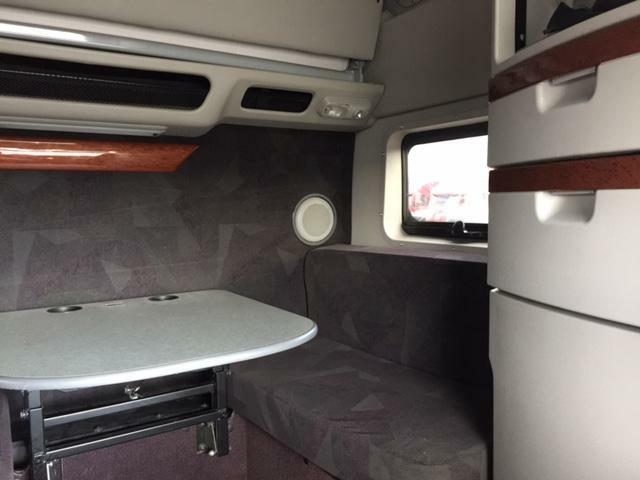 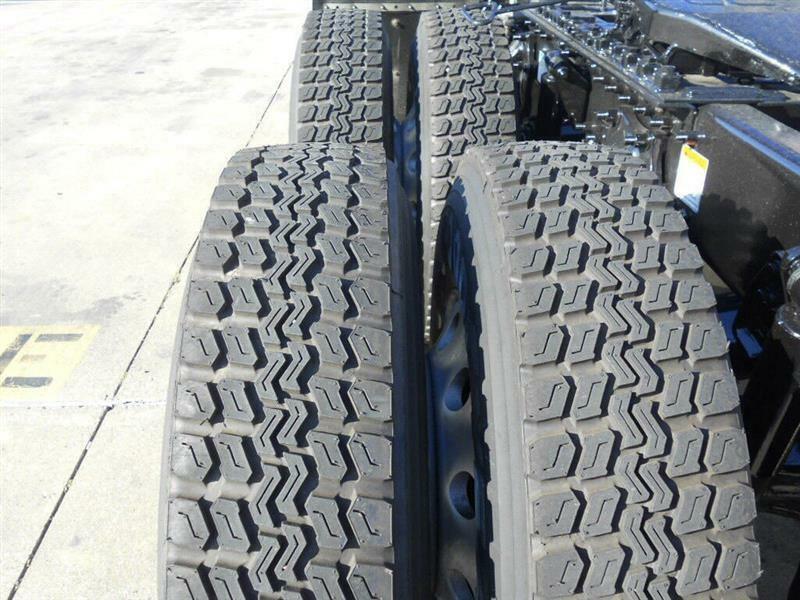 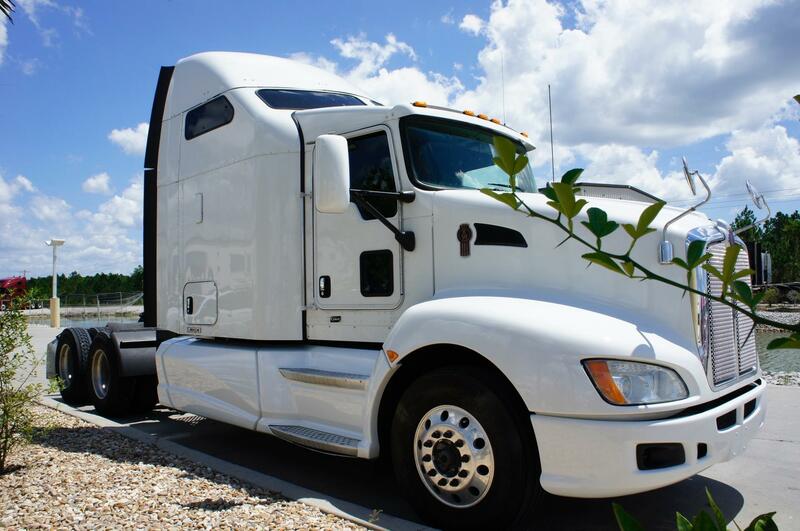 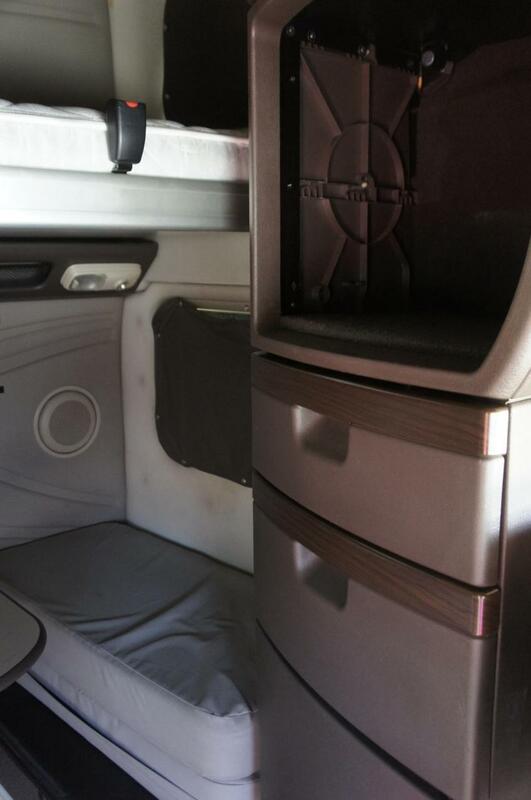 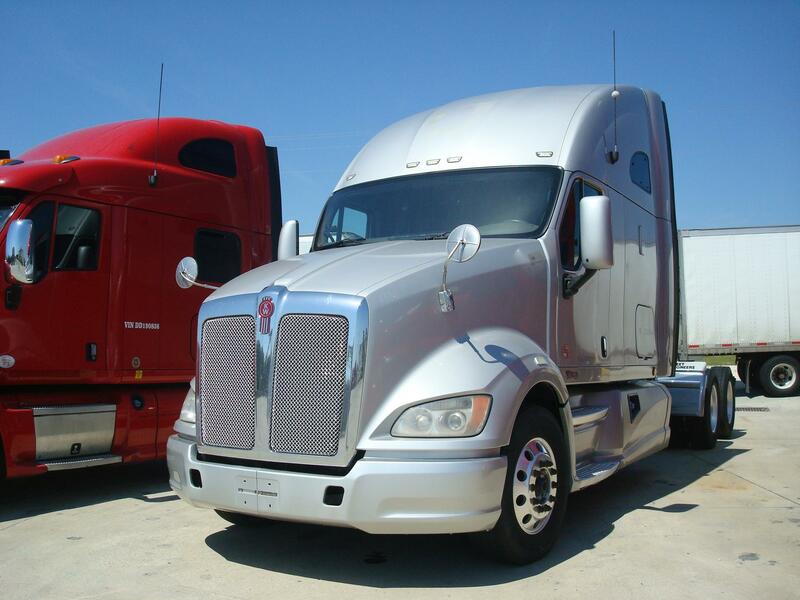 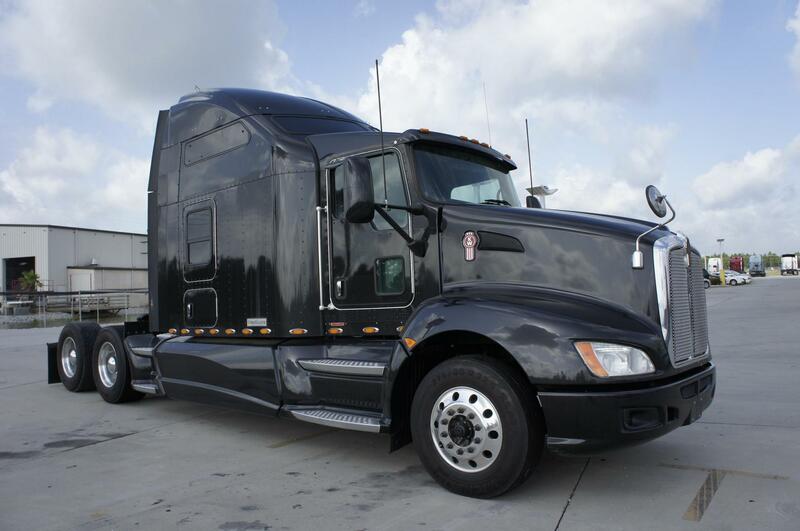 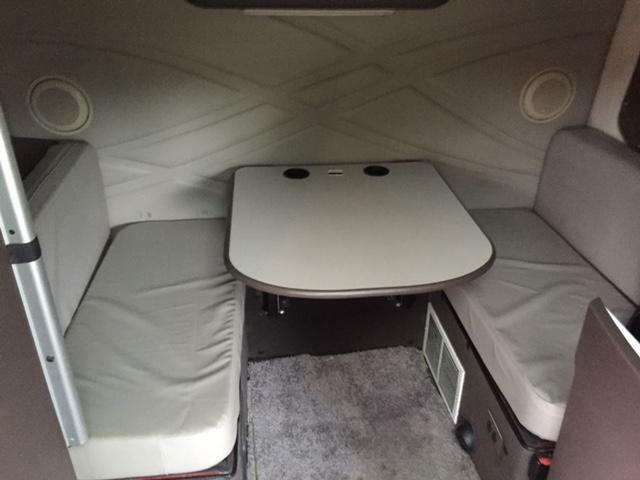 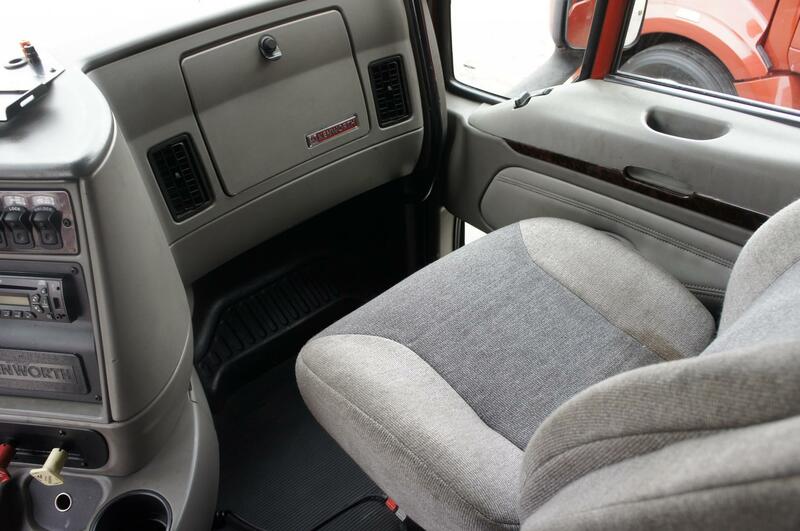 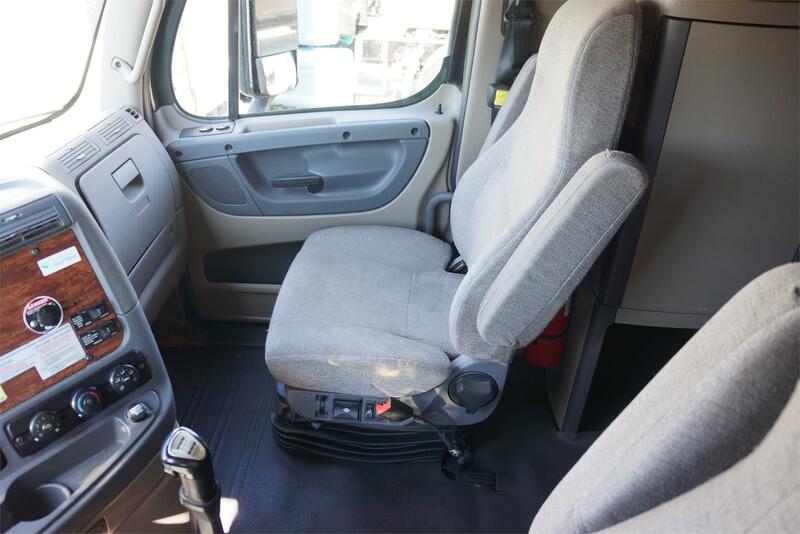 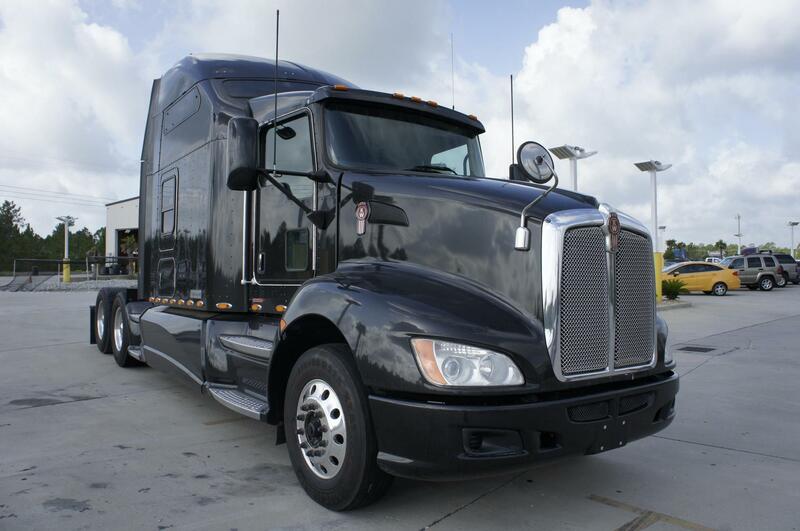 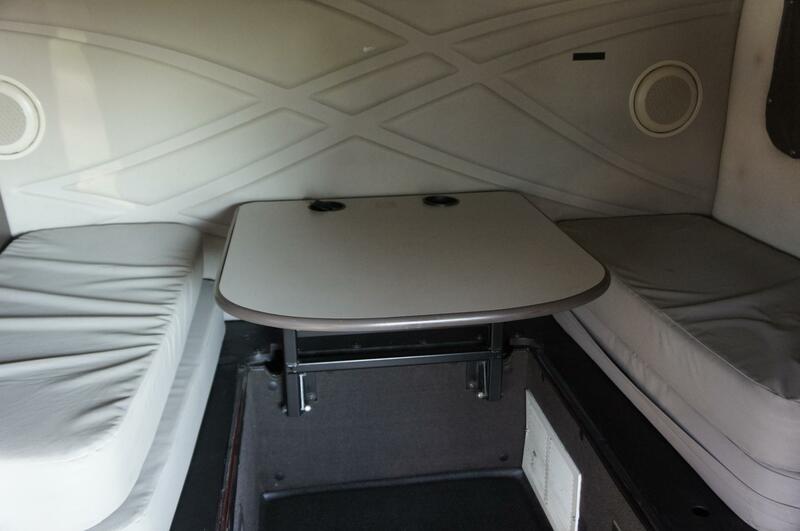 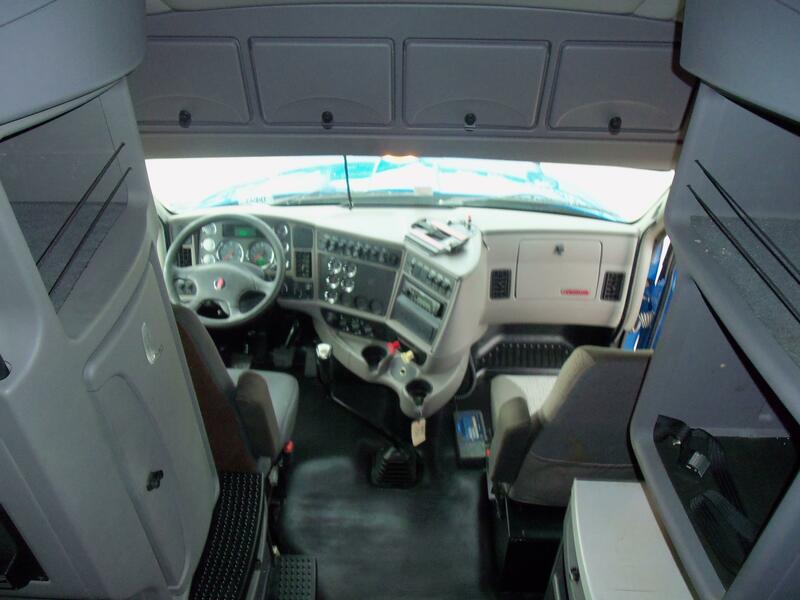 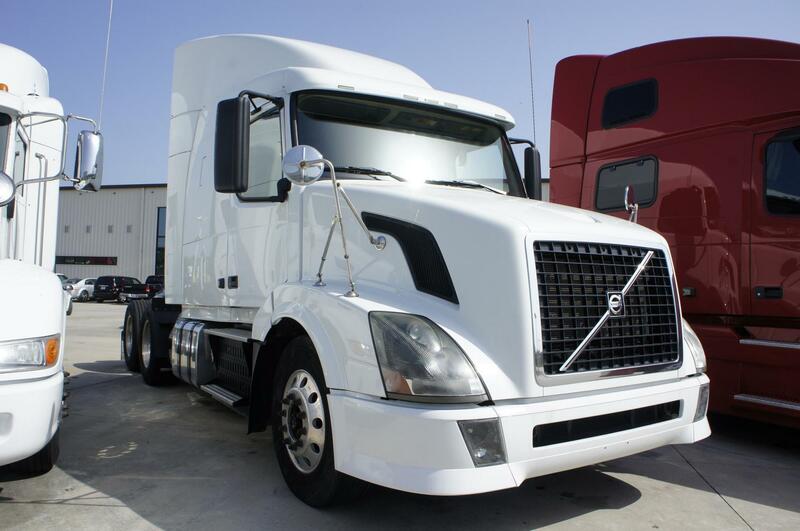 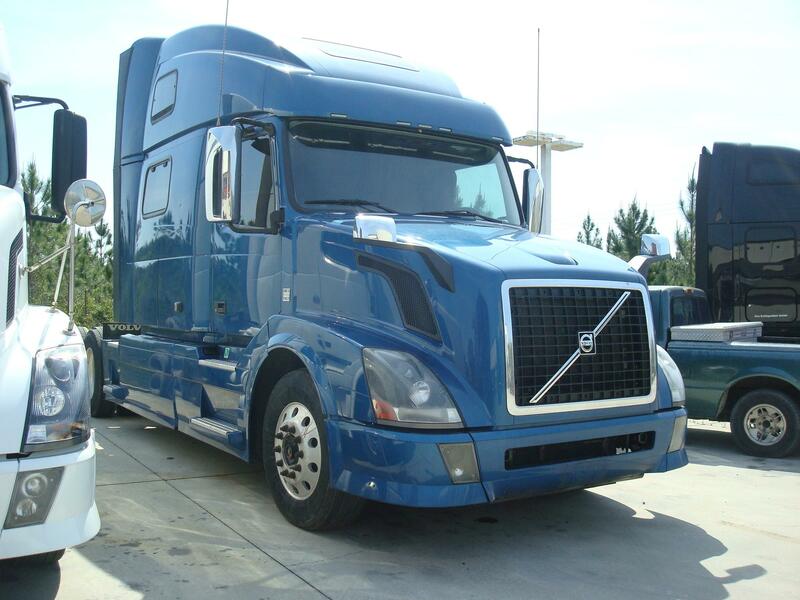 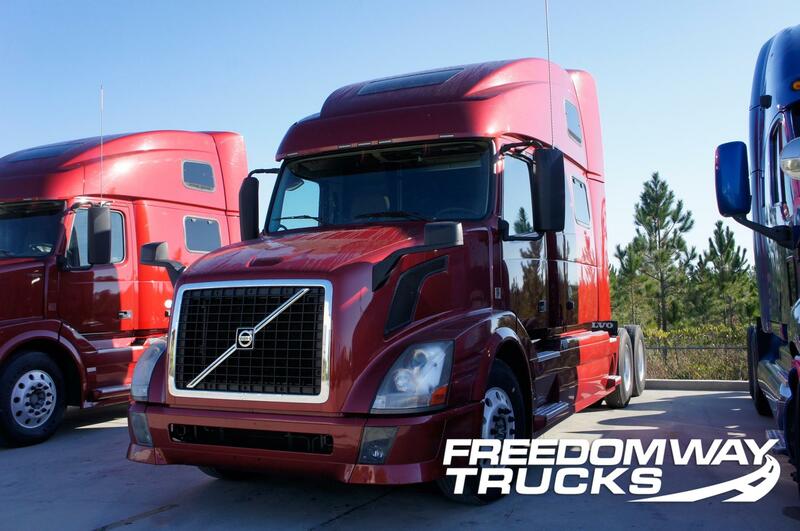 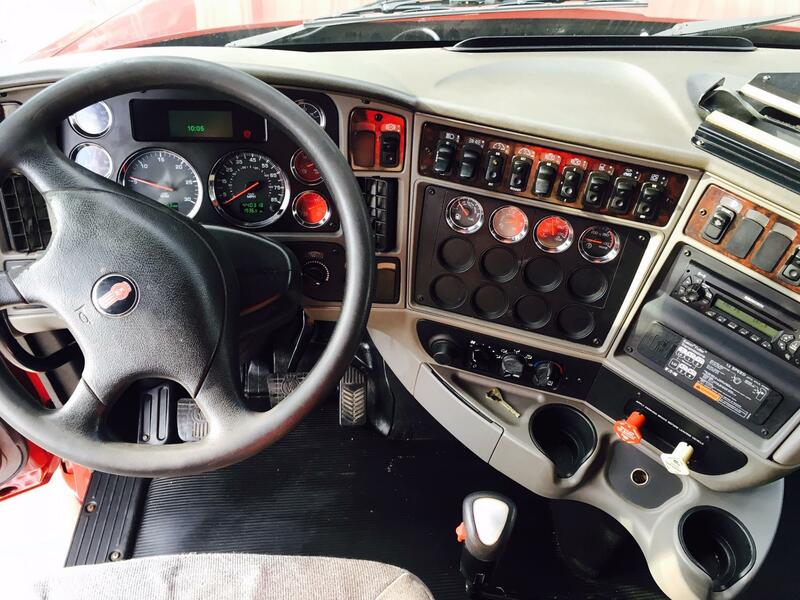 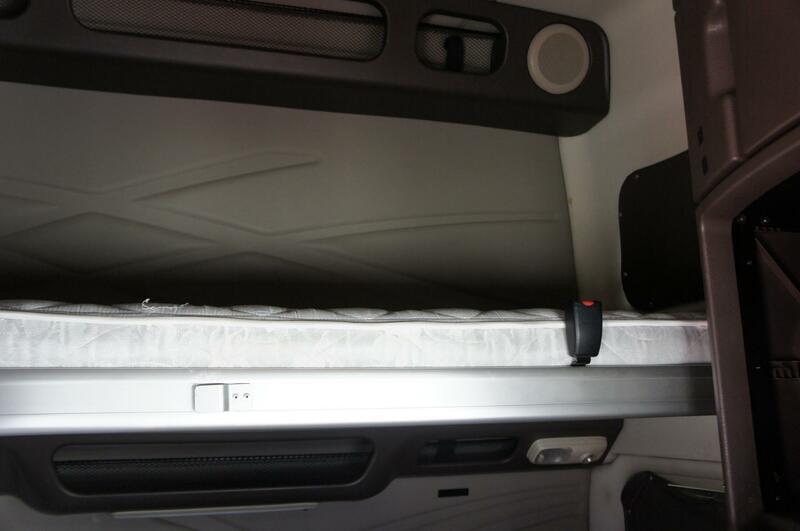 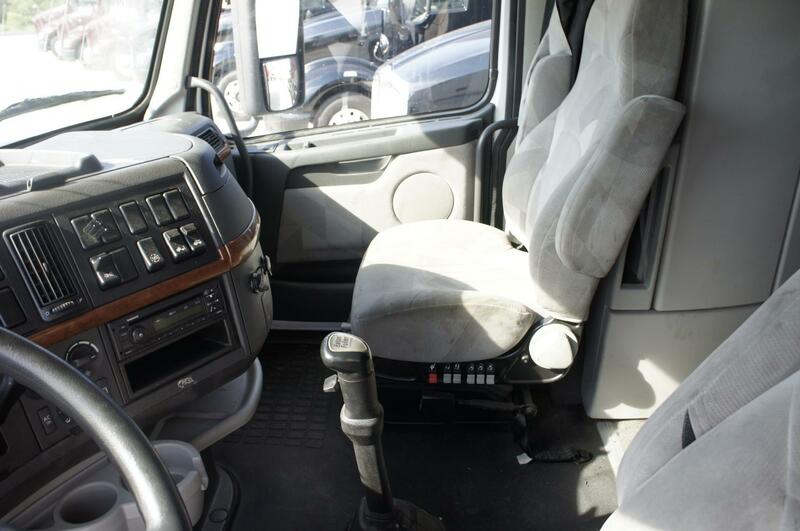 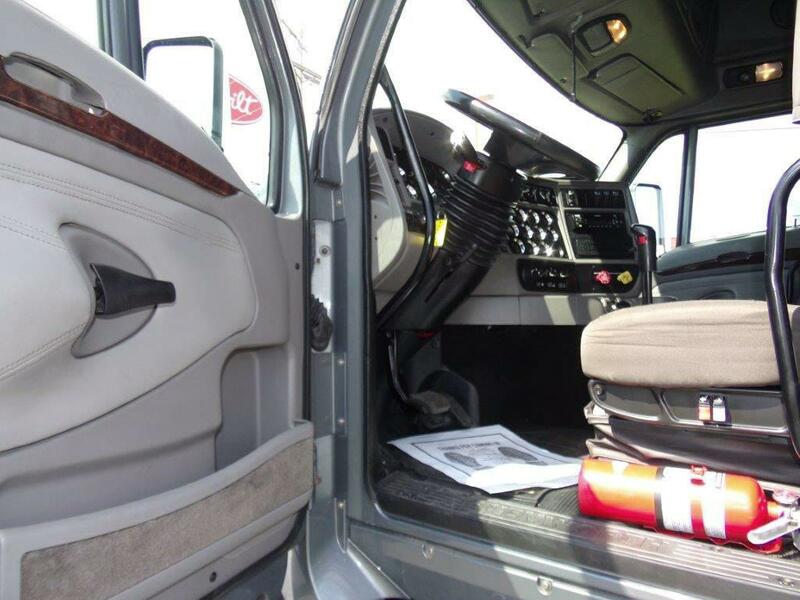 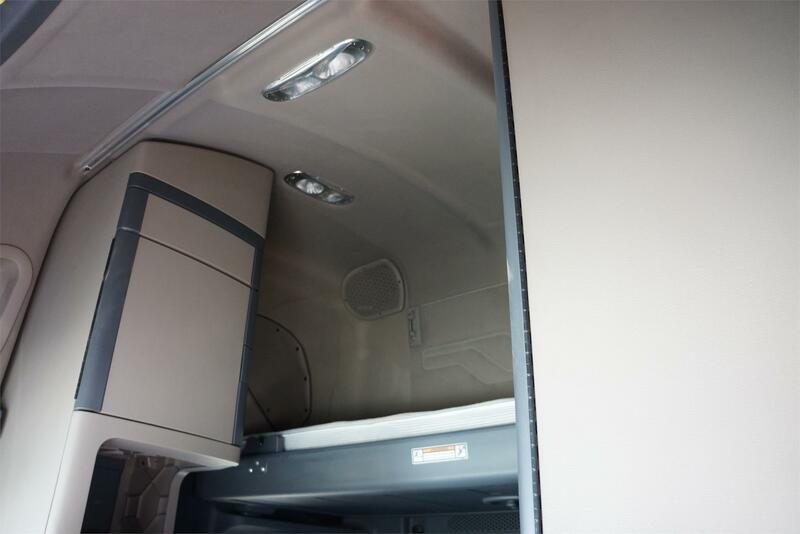 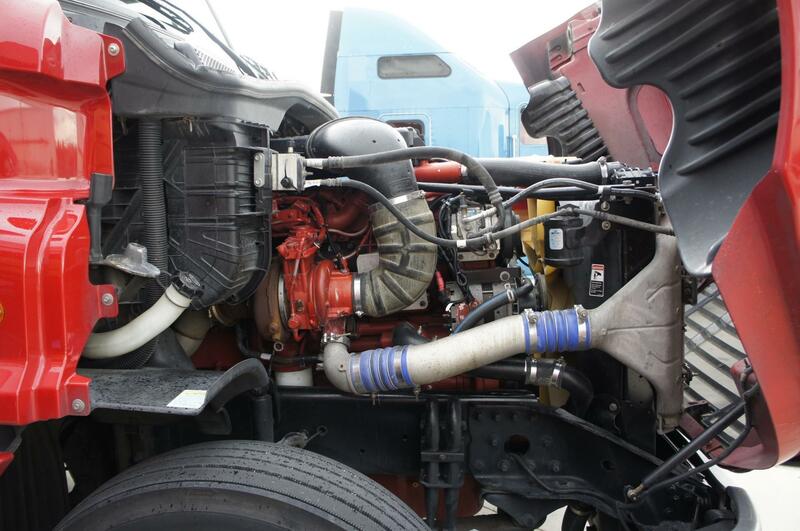 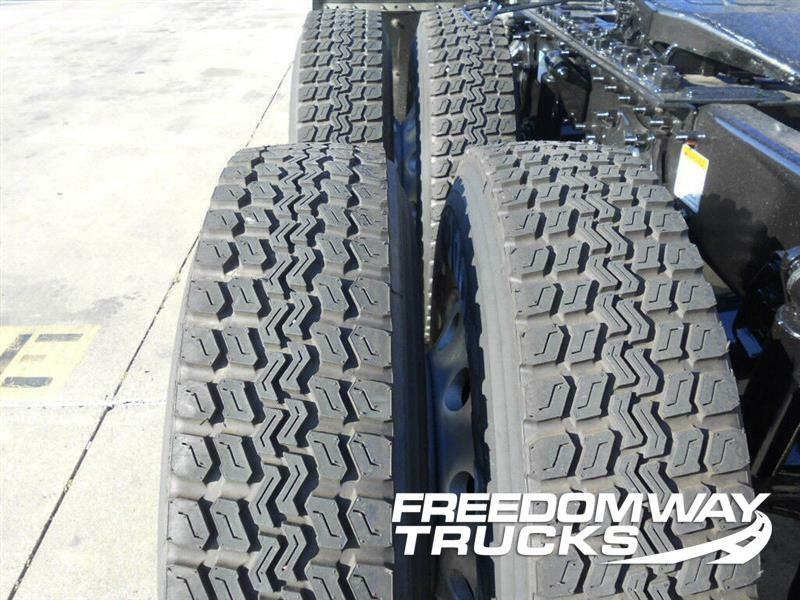 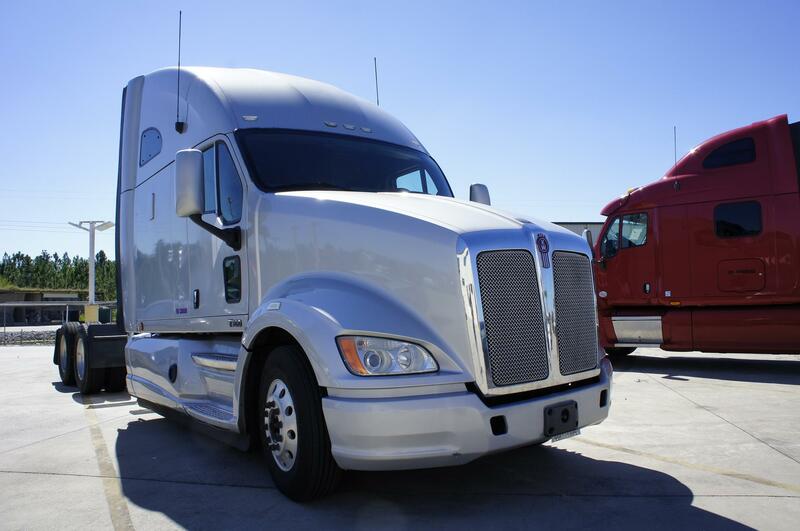 power locks/windows, power heated mirrors, cruise control, dump valve, 150 gallon fuel tanks. 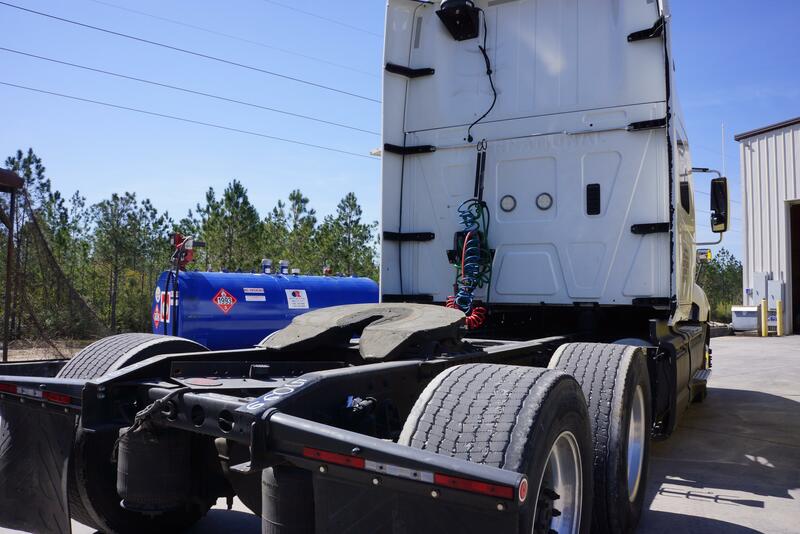 100 gal. 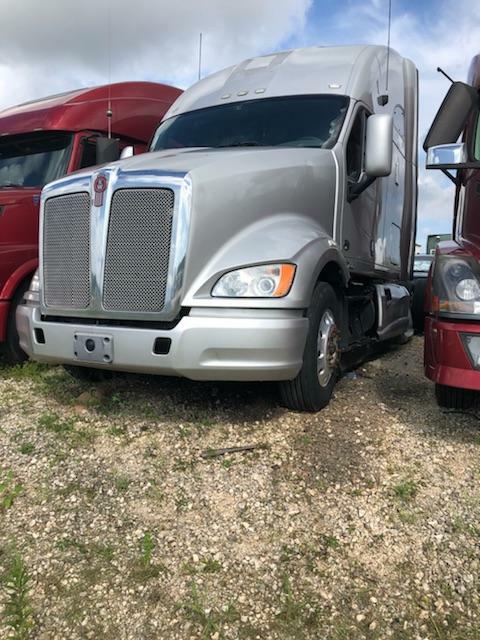 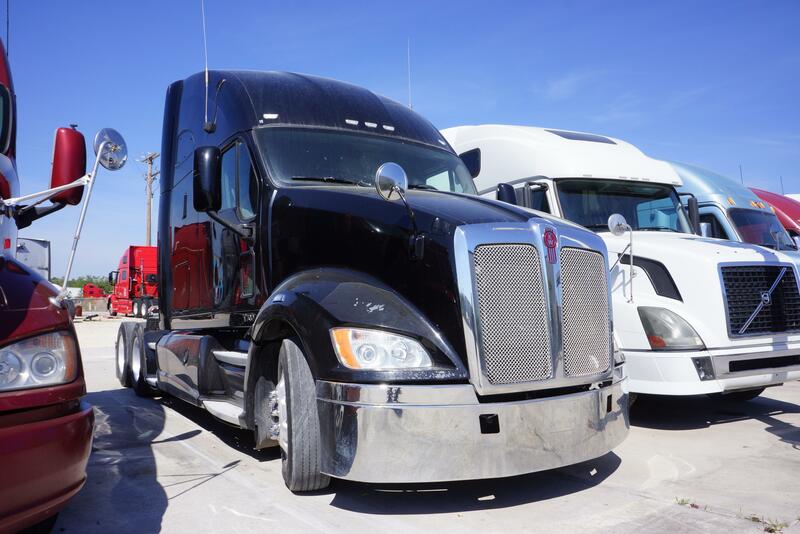 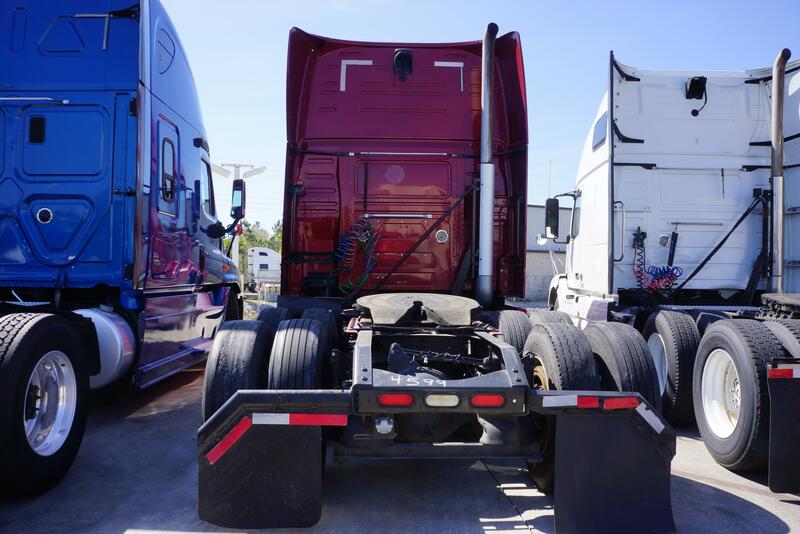 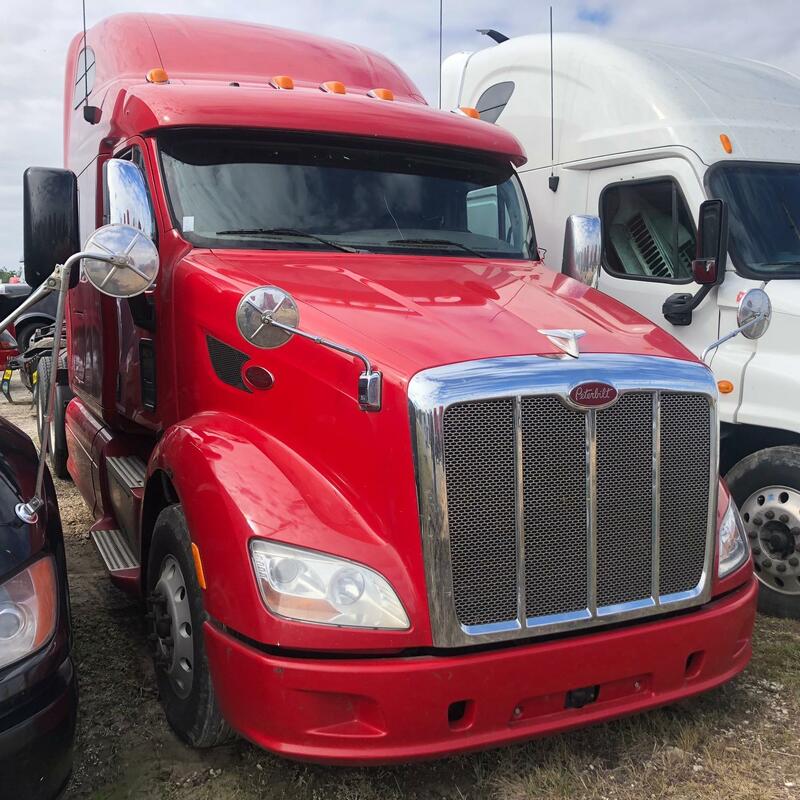 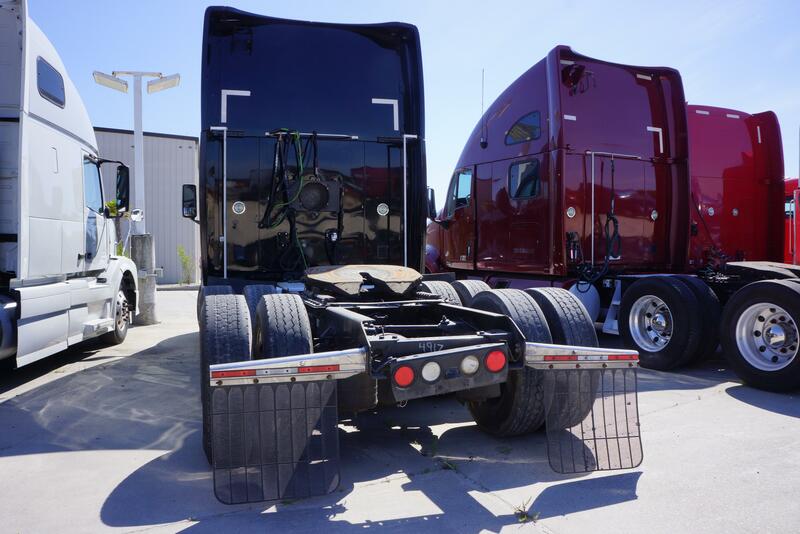 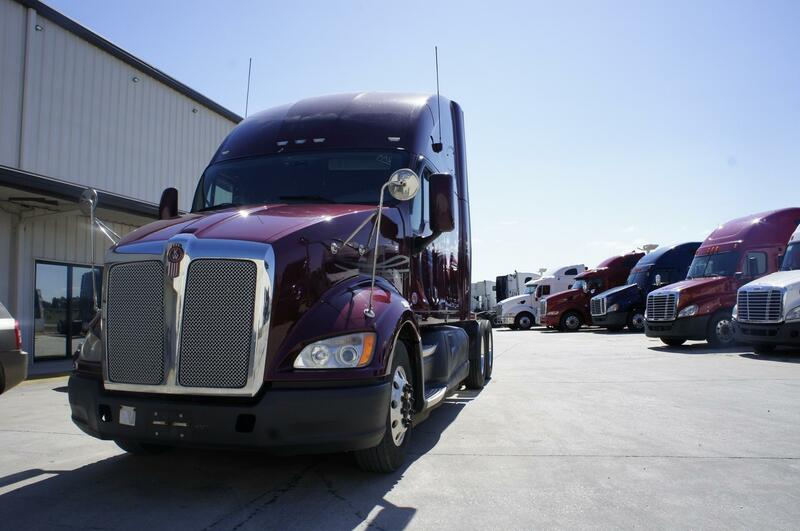 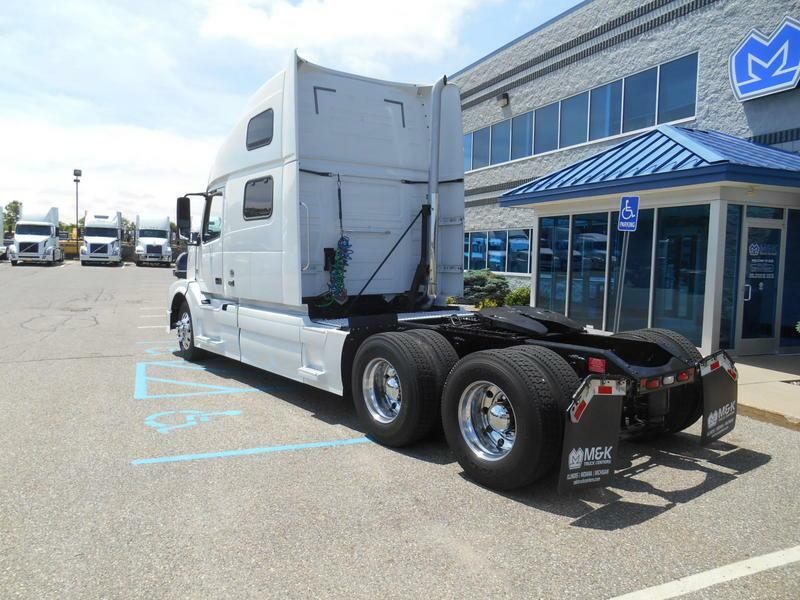 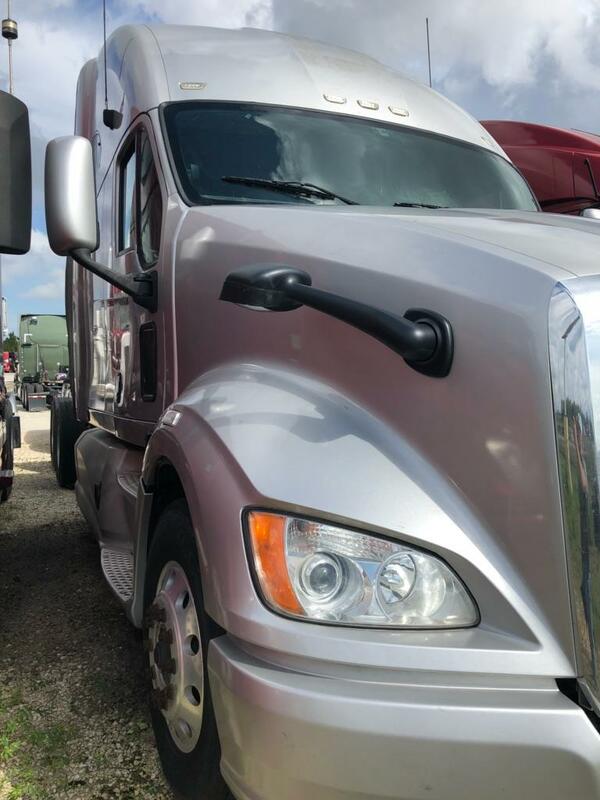 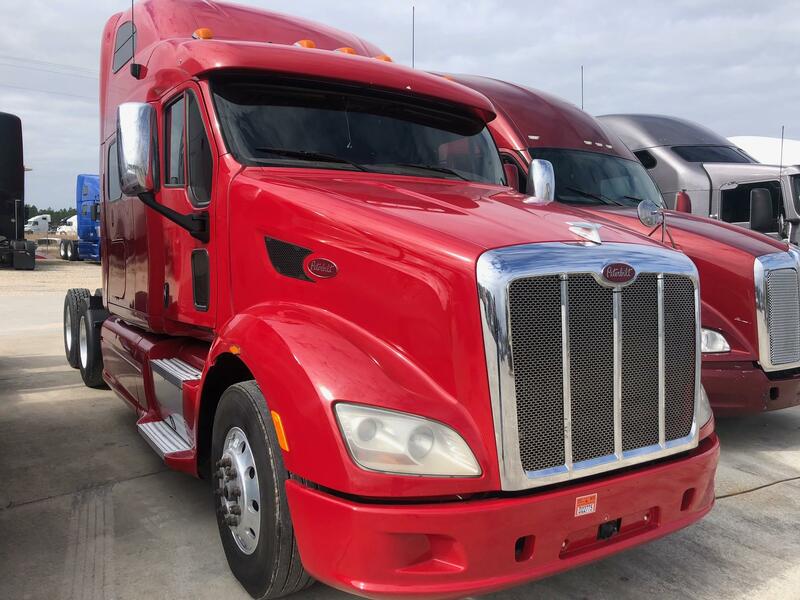 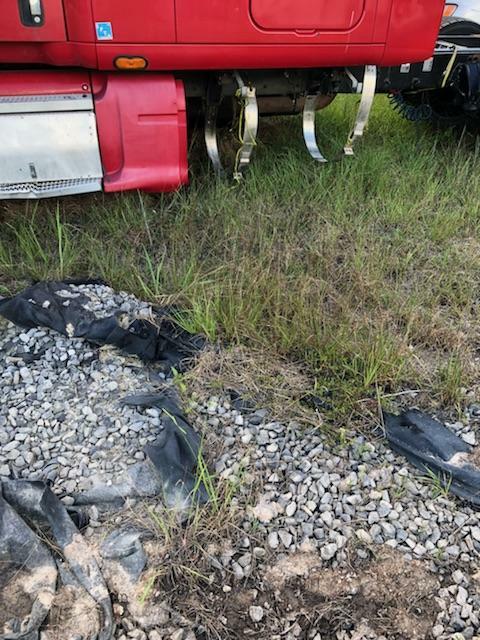 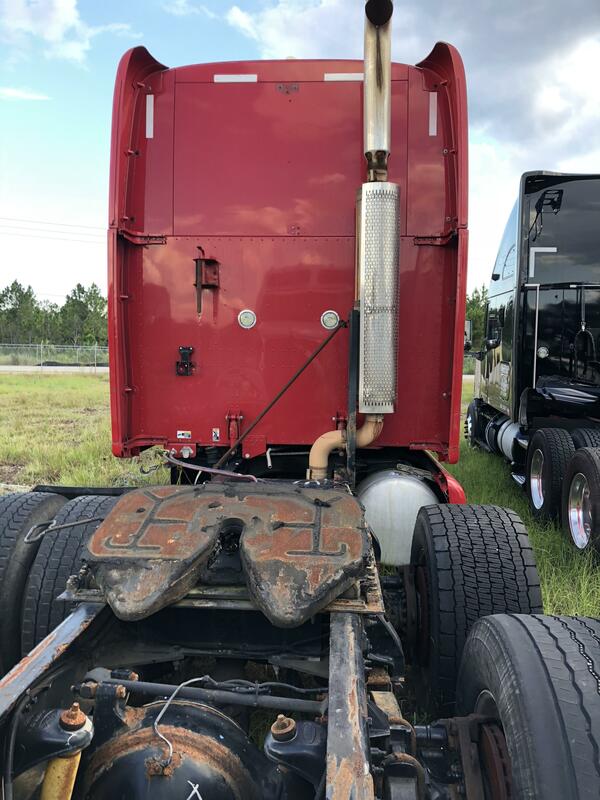 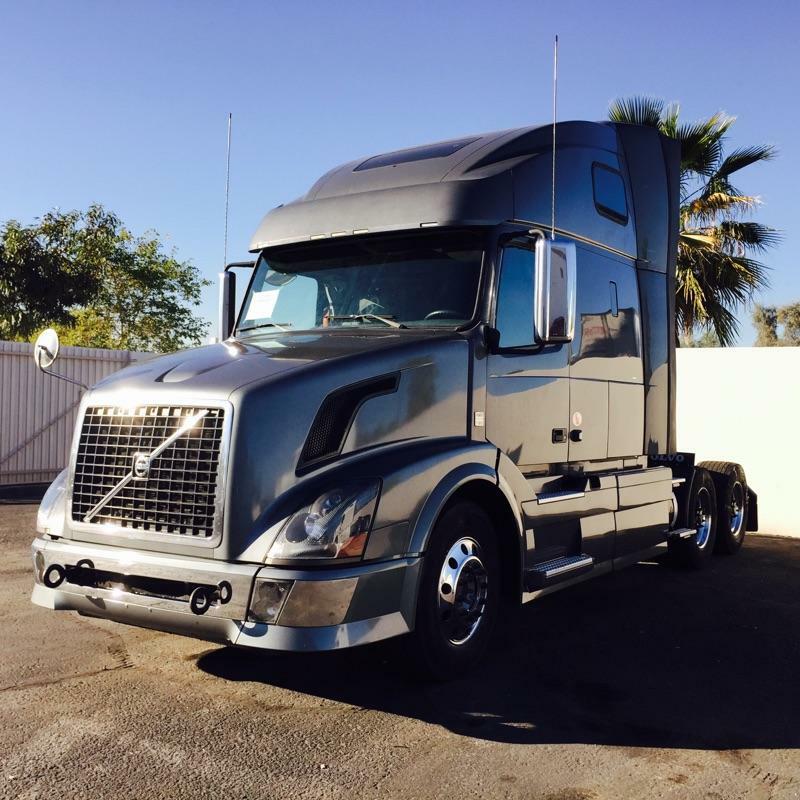 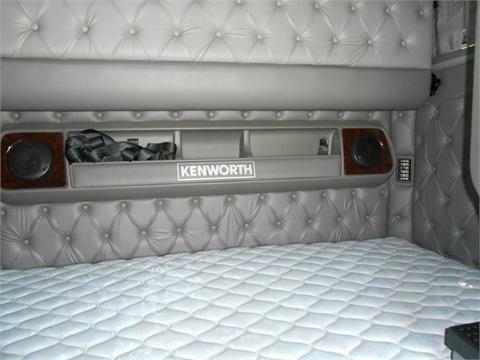 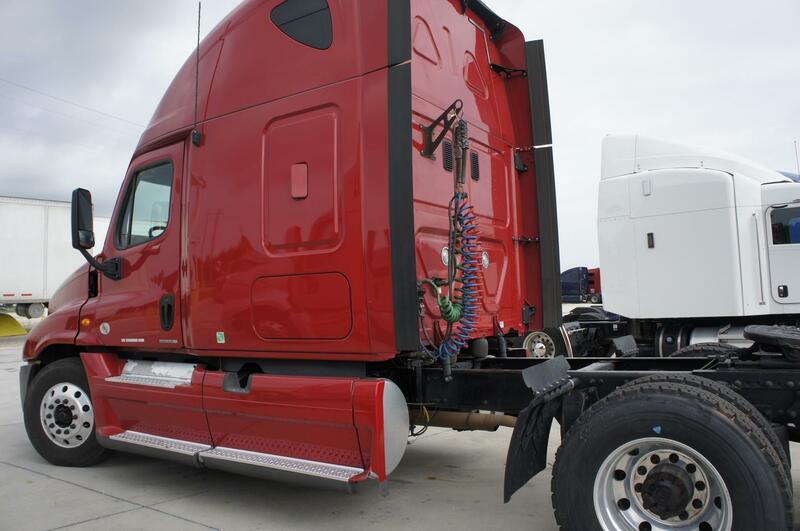 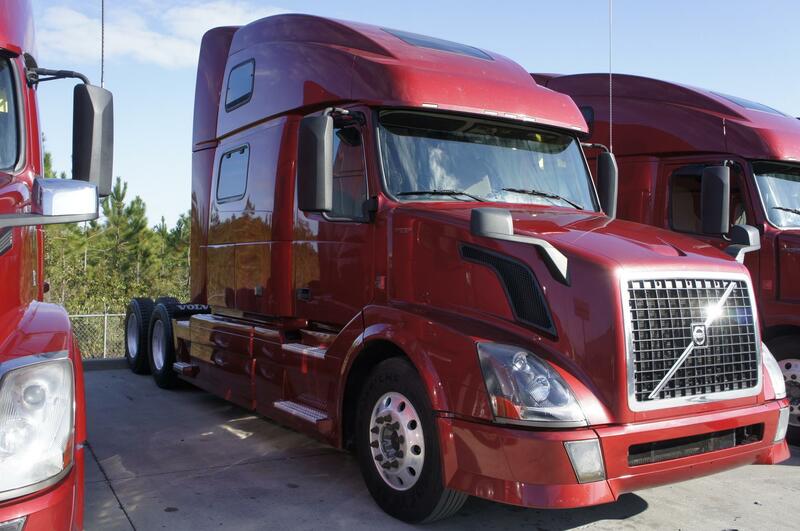 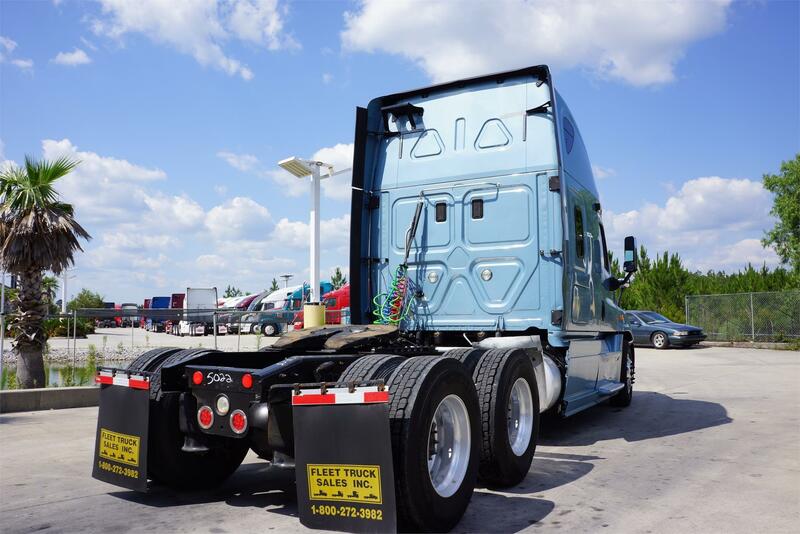 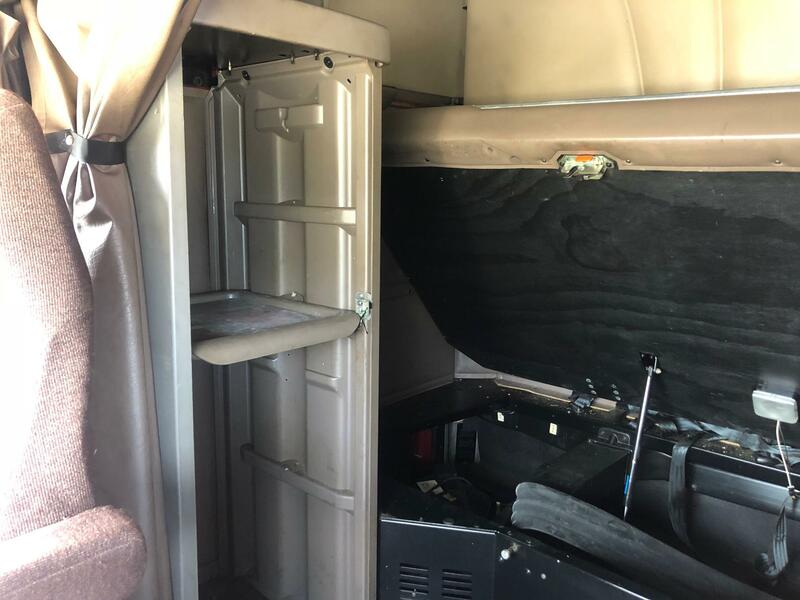 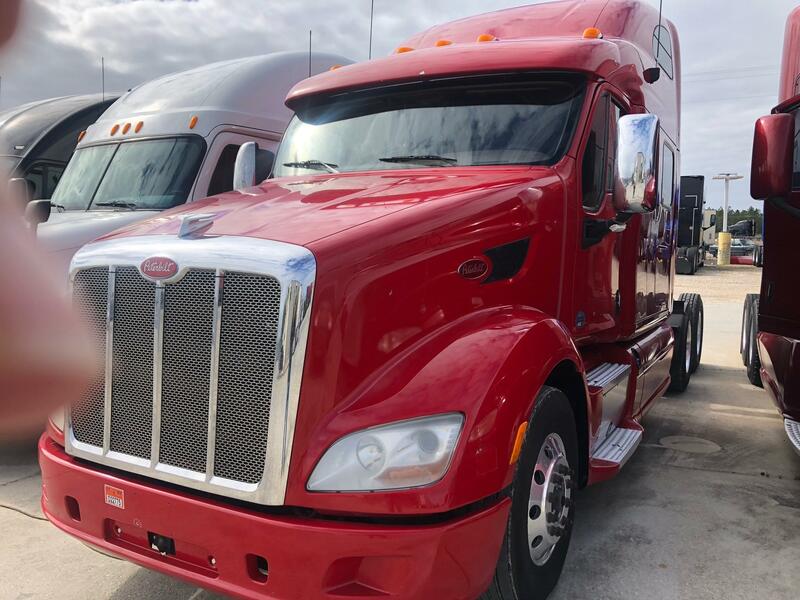 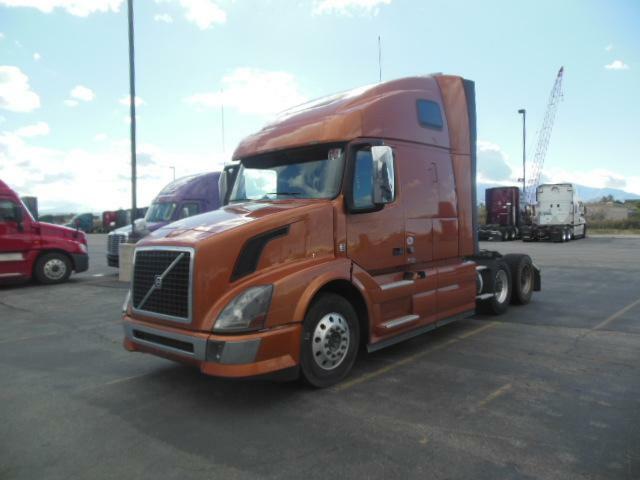 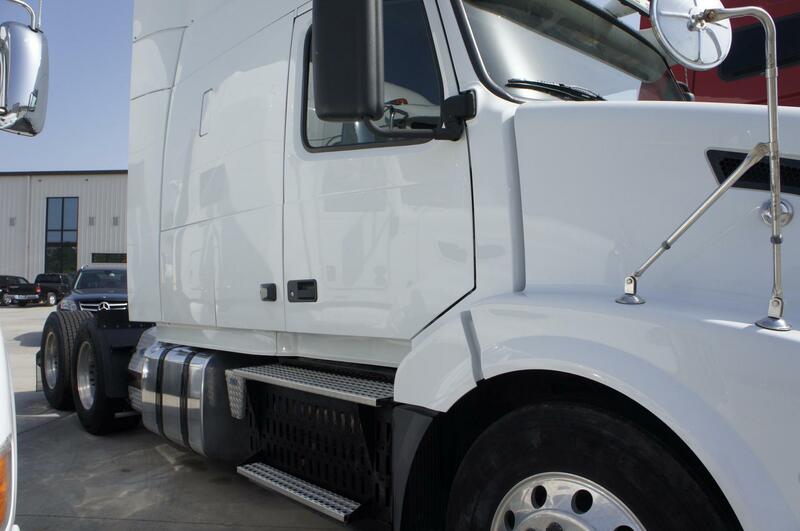 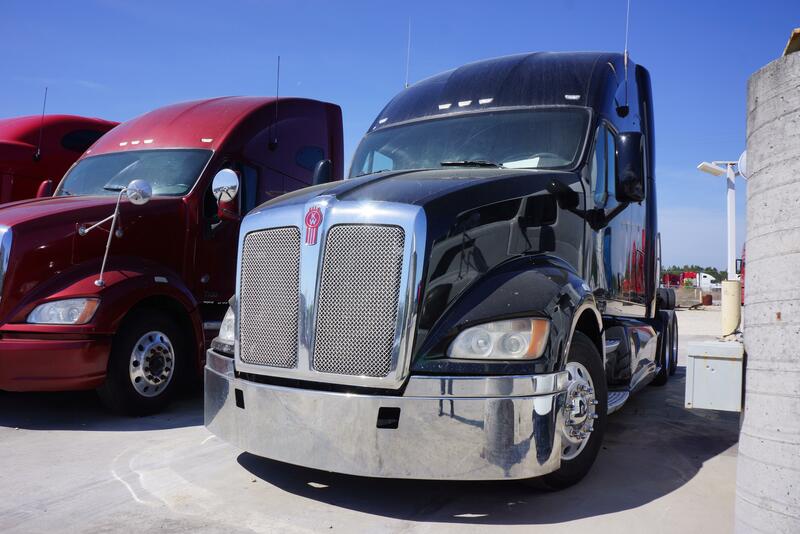 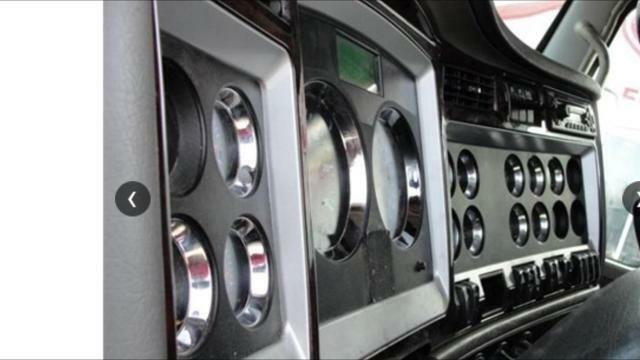 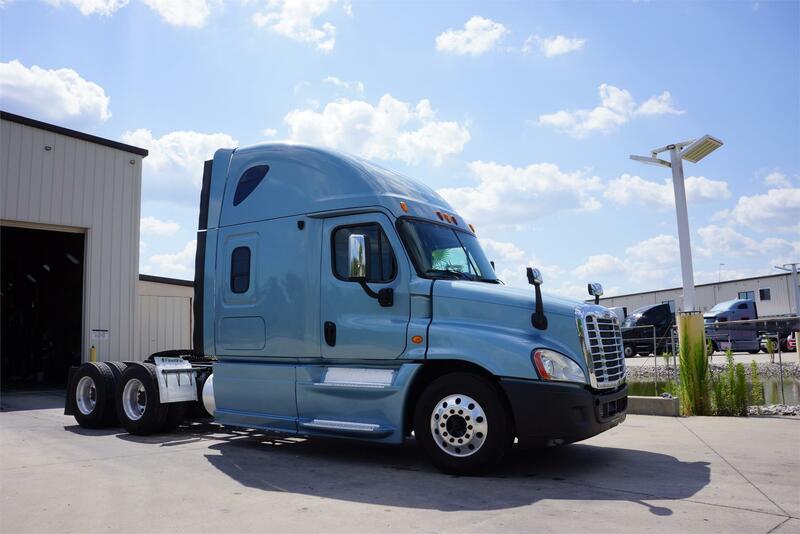 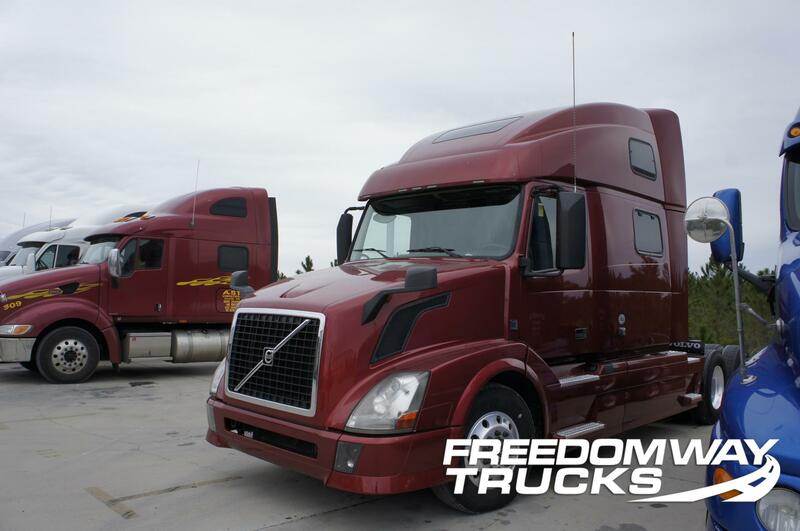 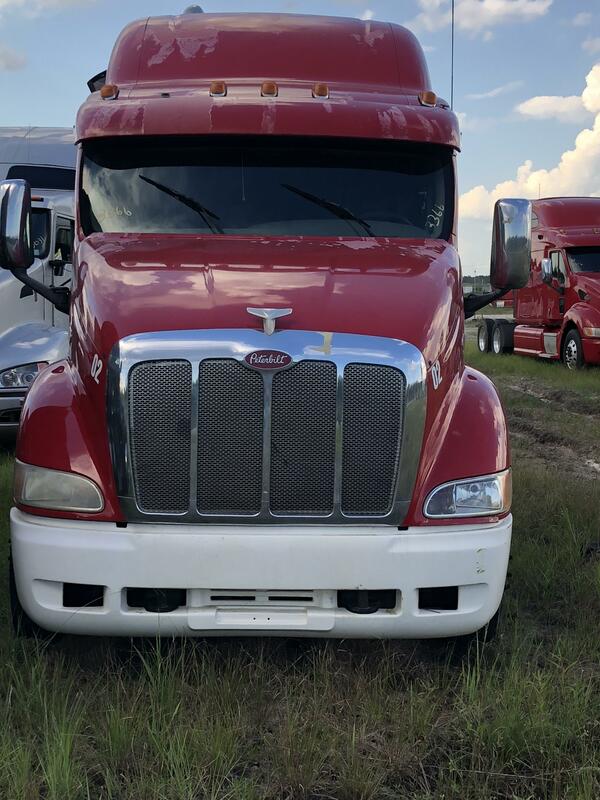 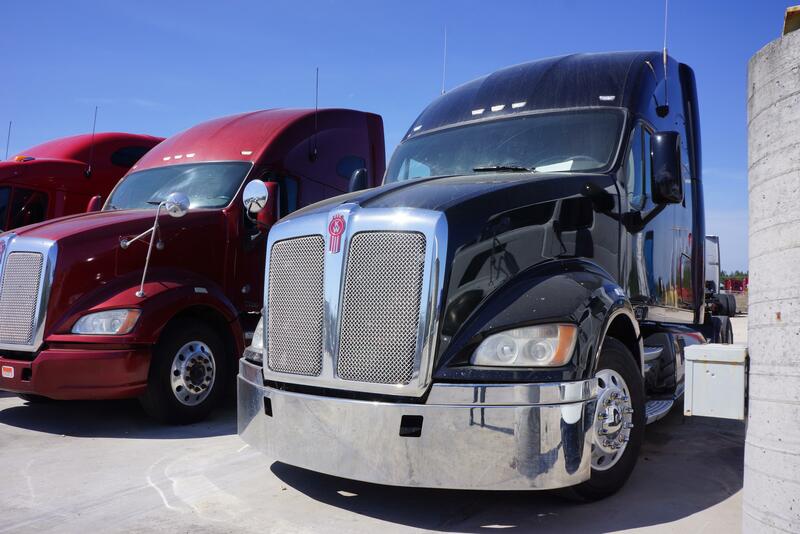 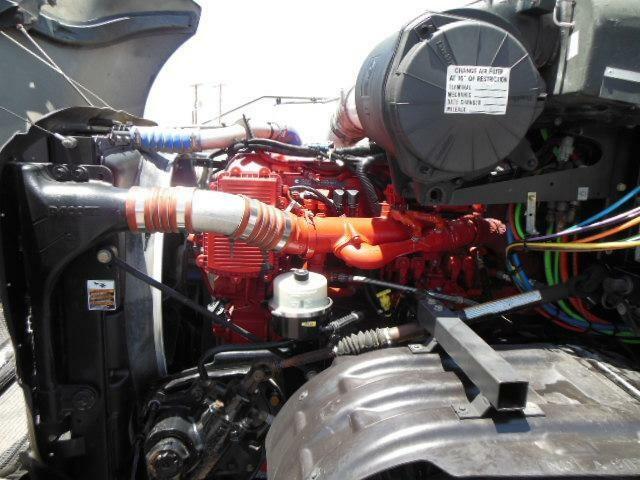 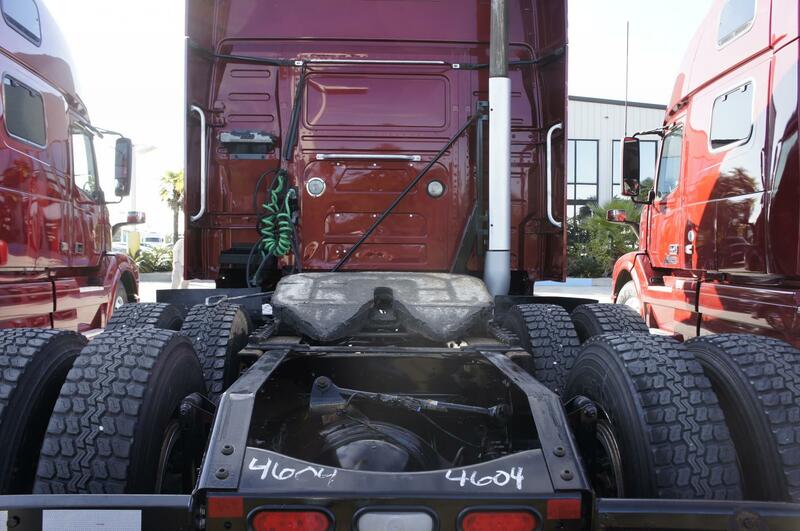 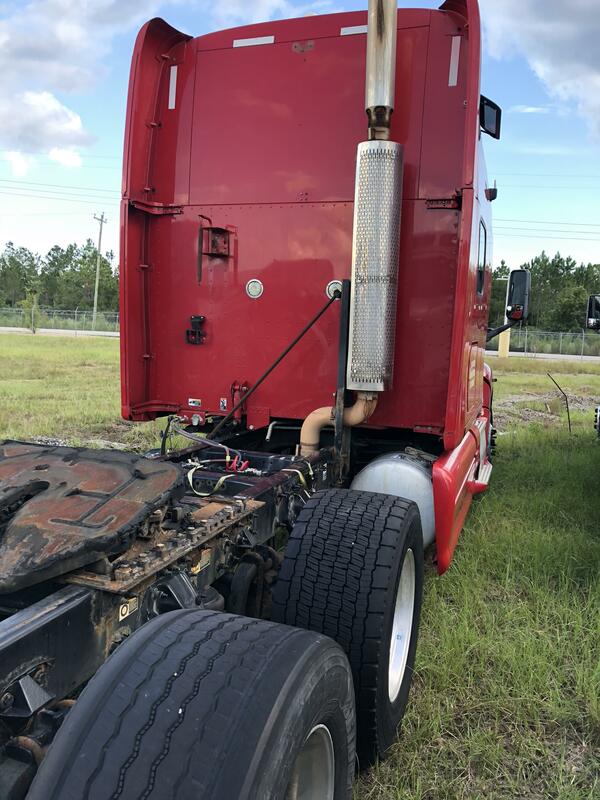 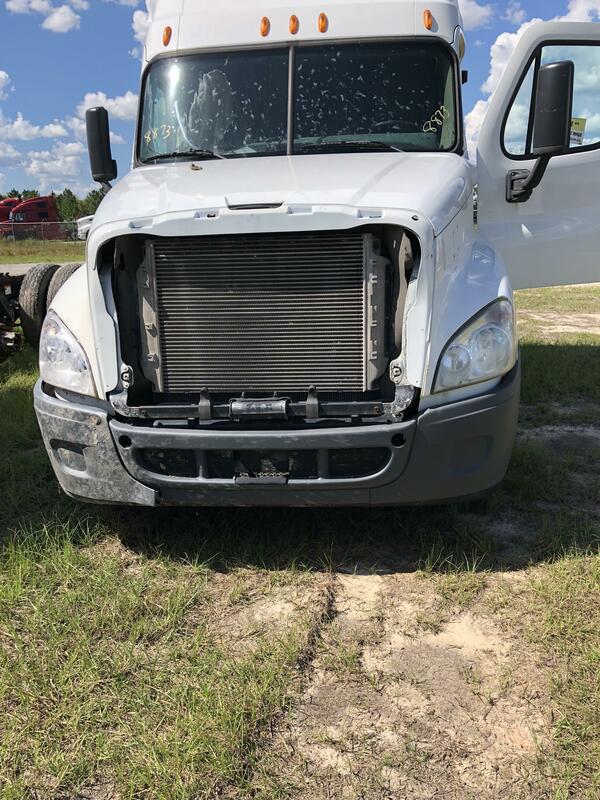 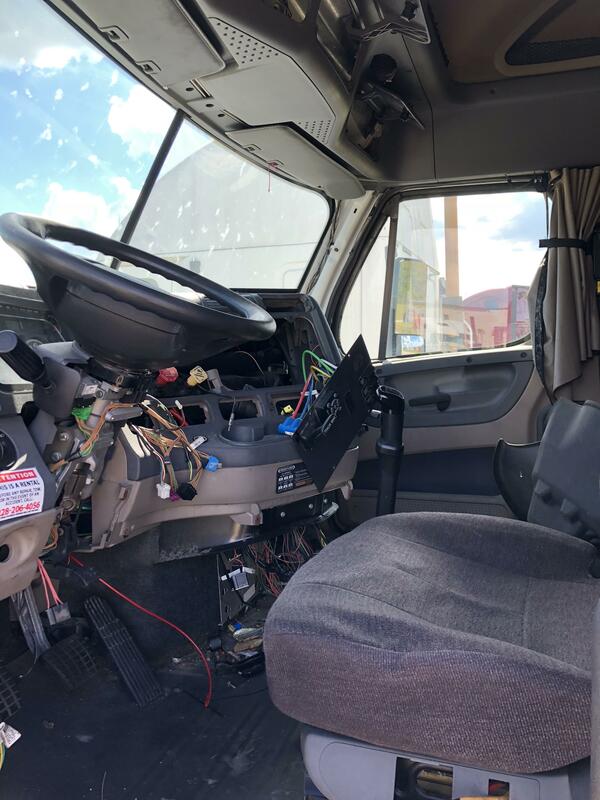 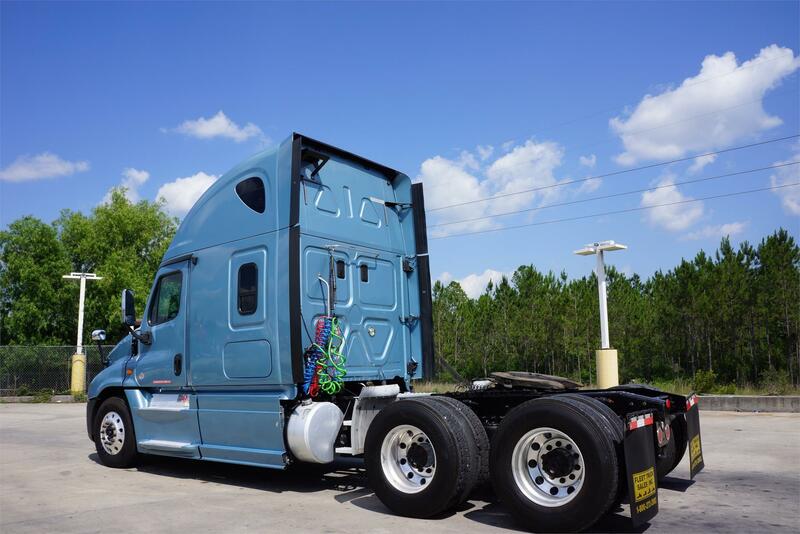 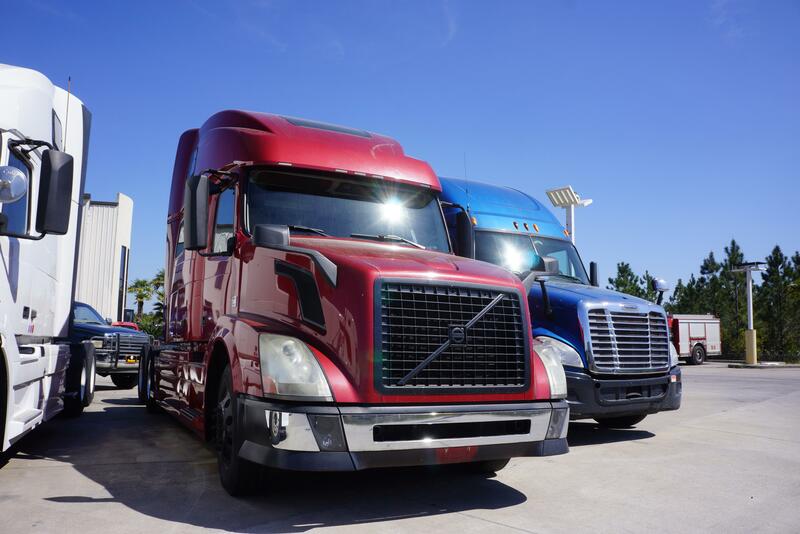 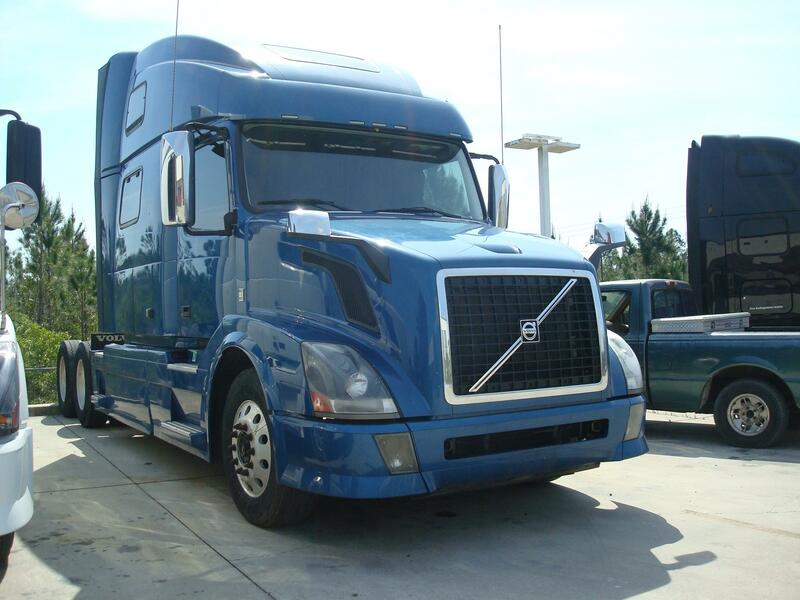 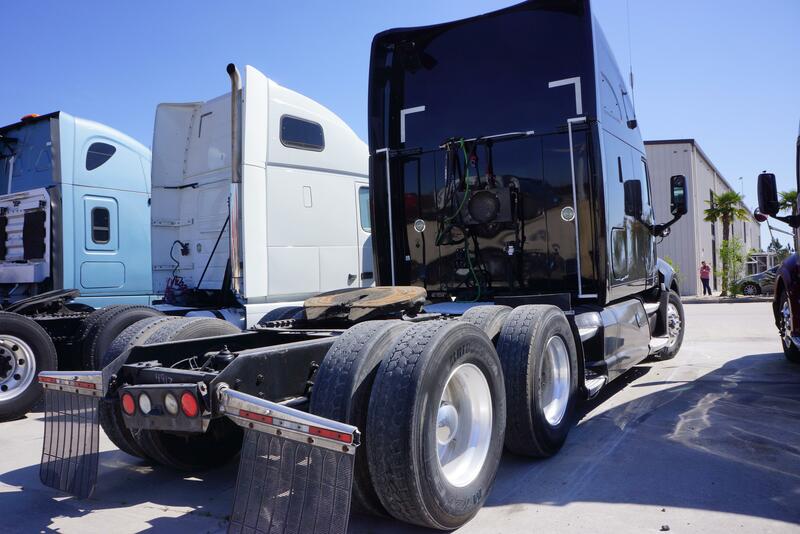 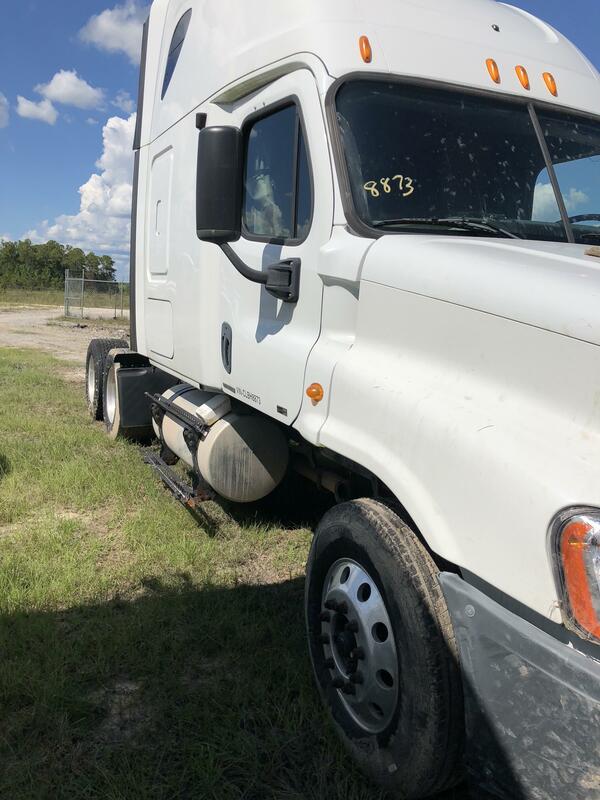 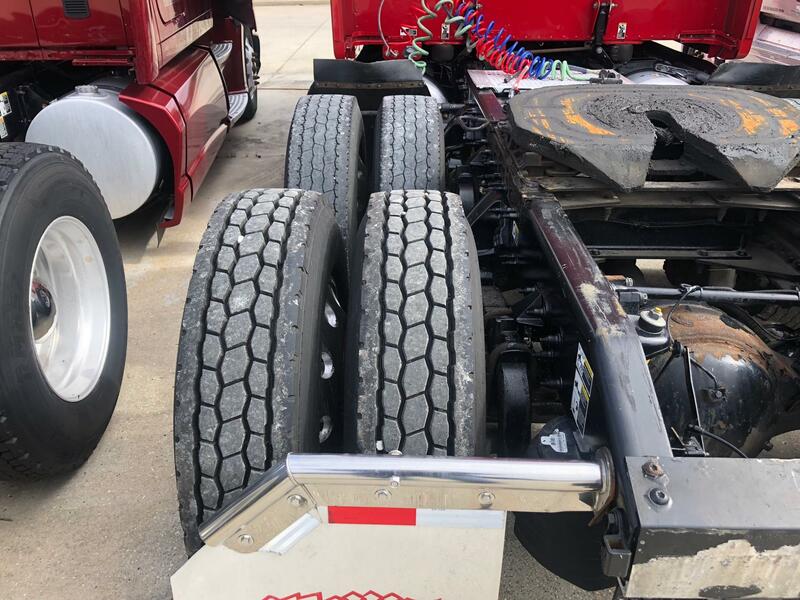 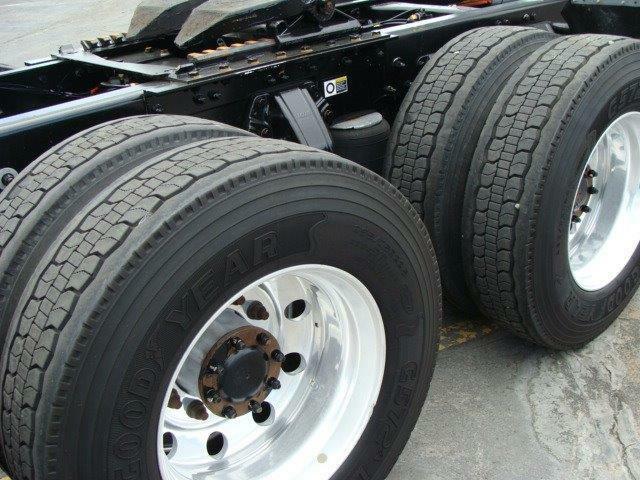 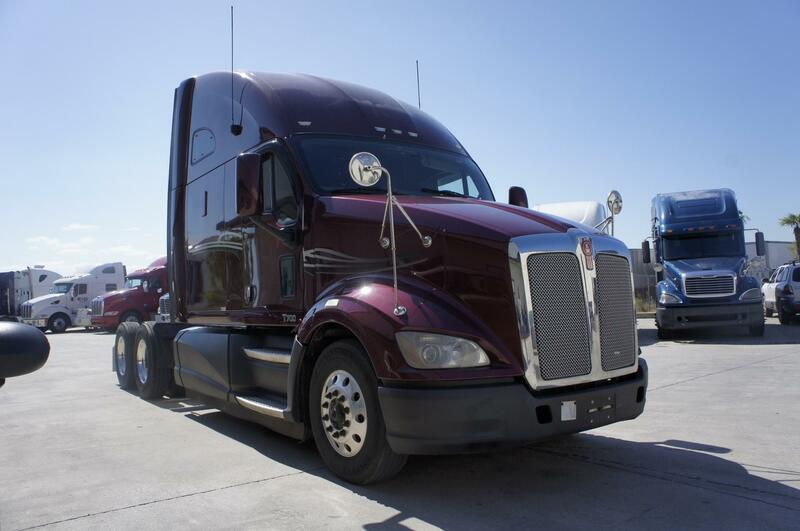 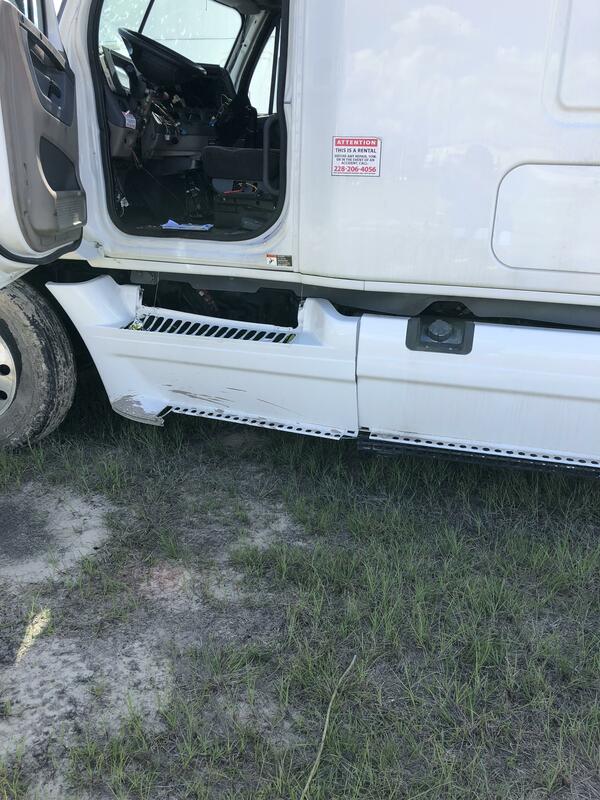 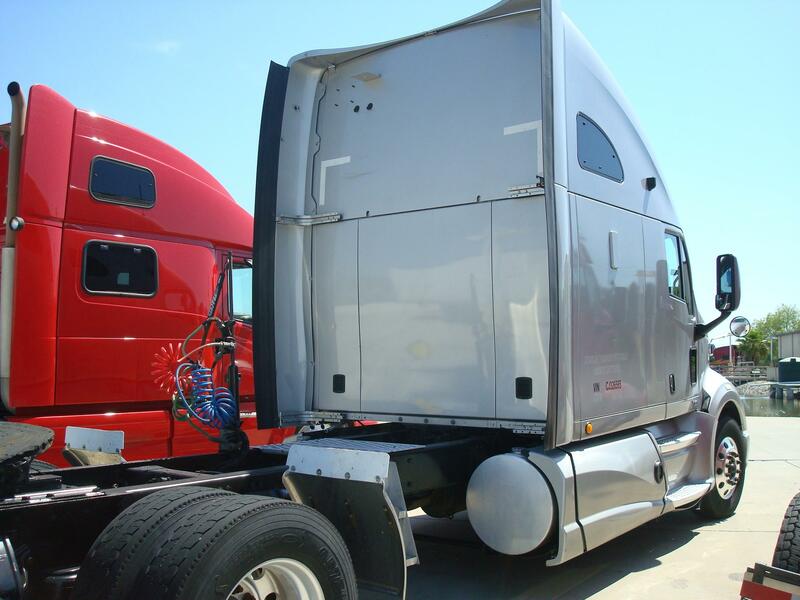 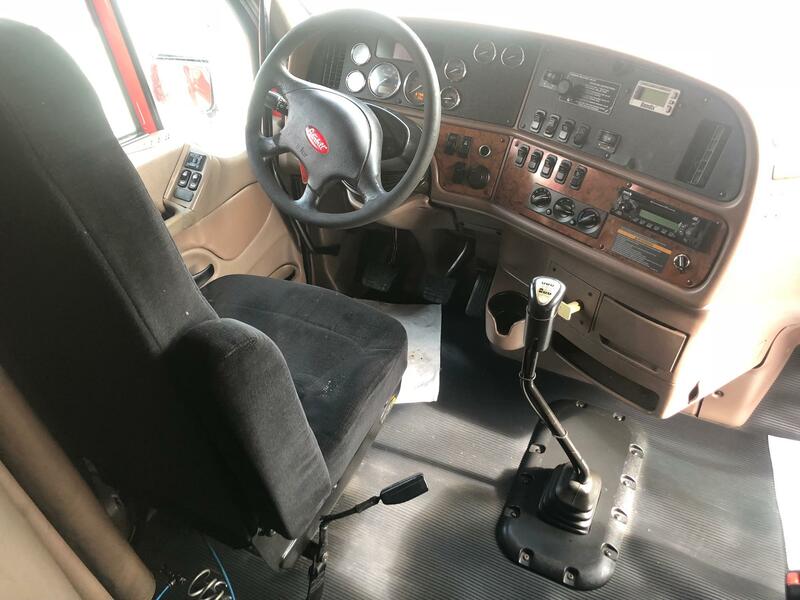 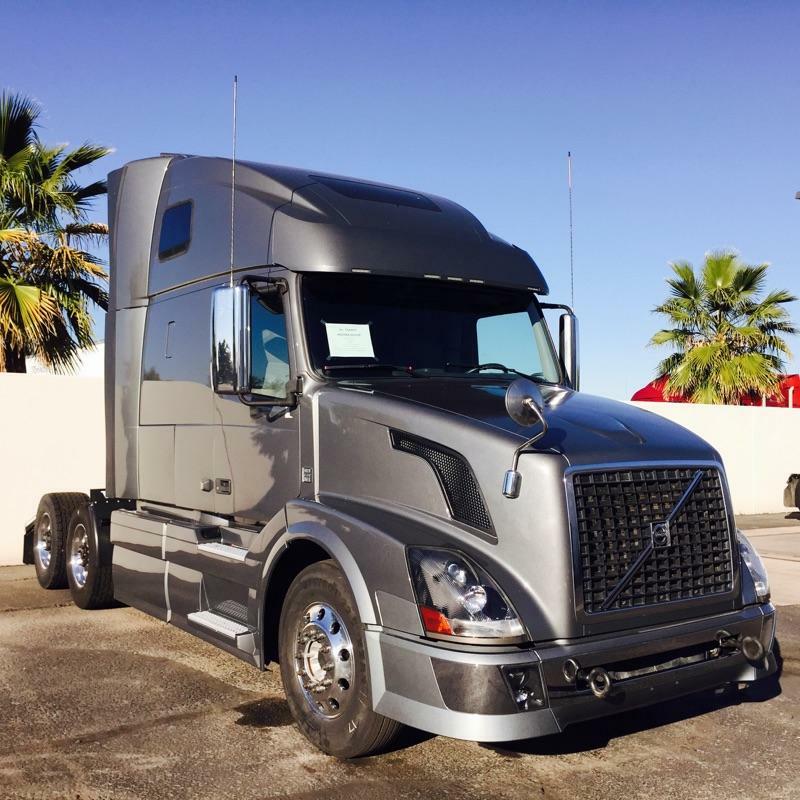 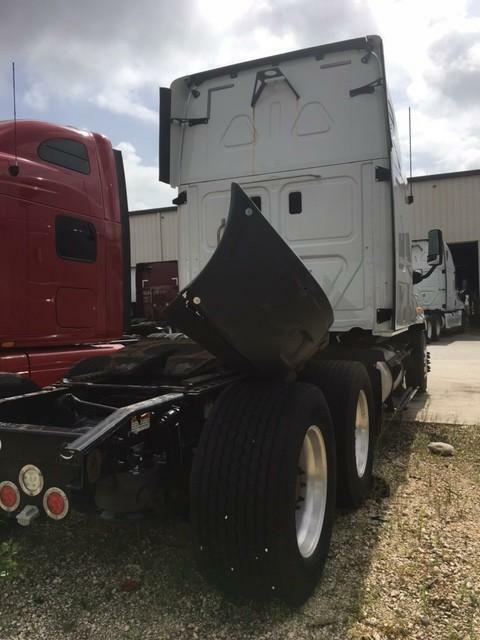 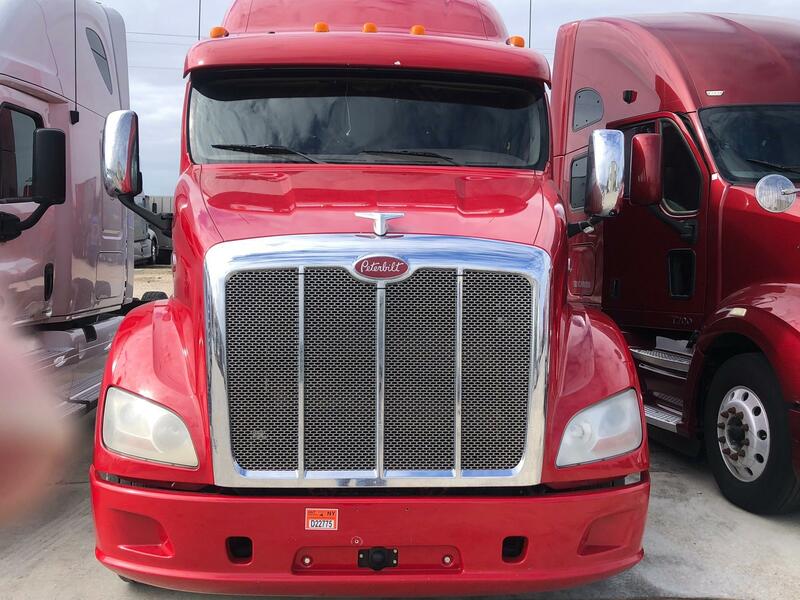 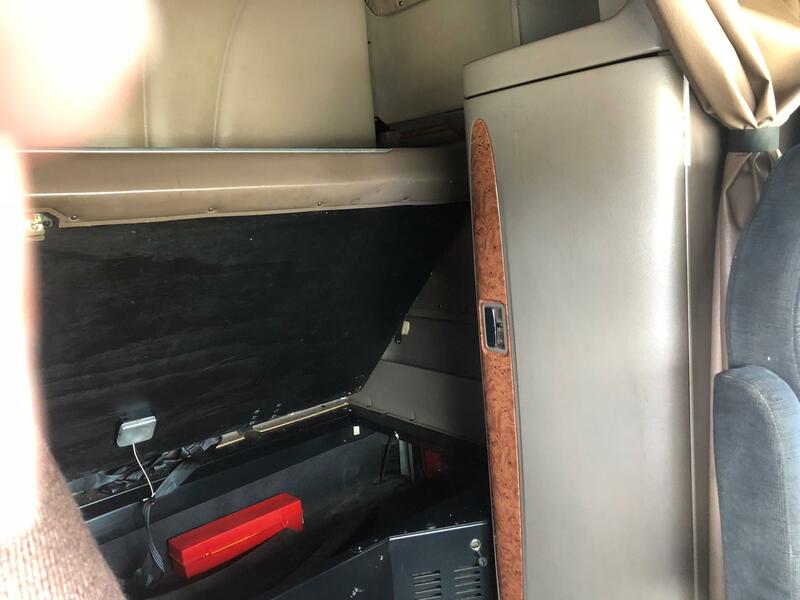 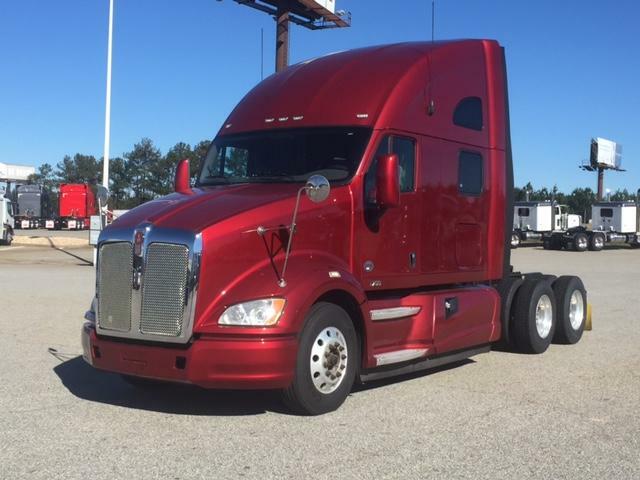 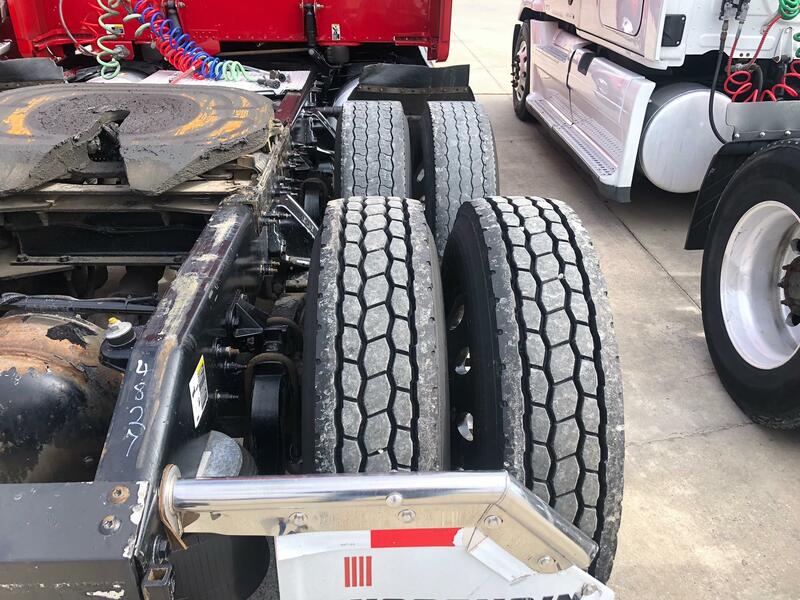 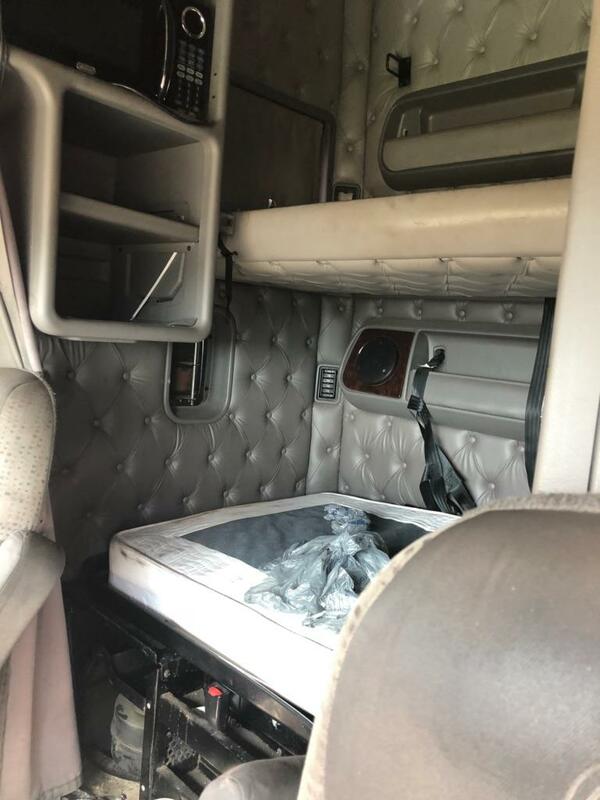 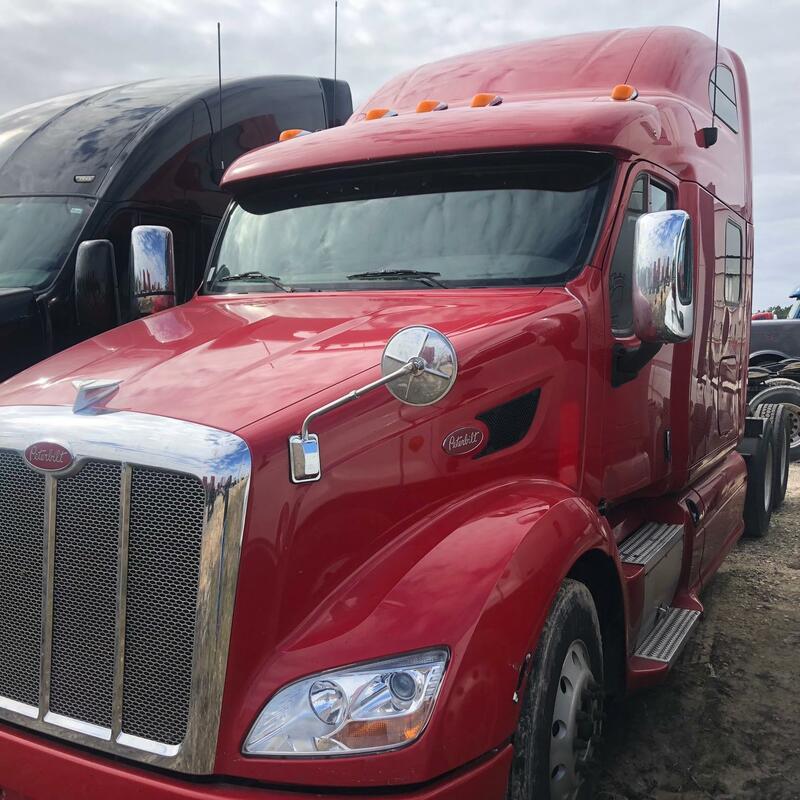 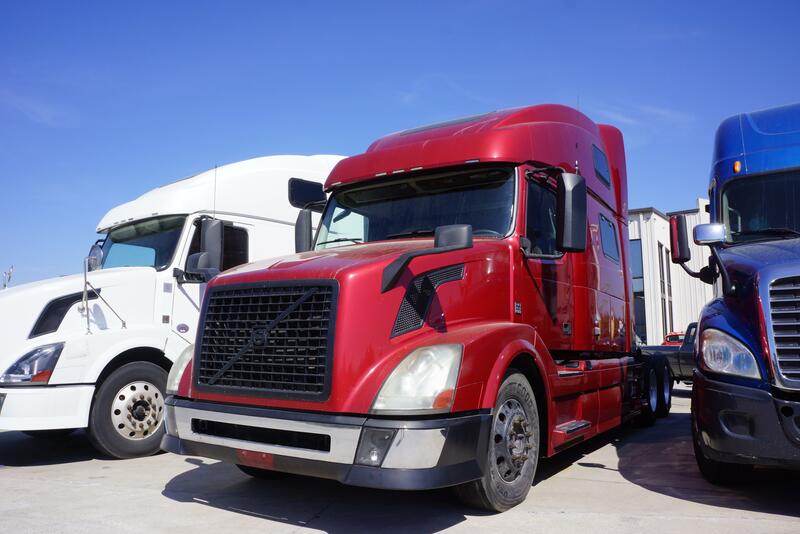 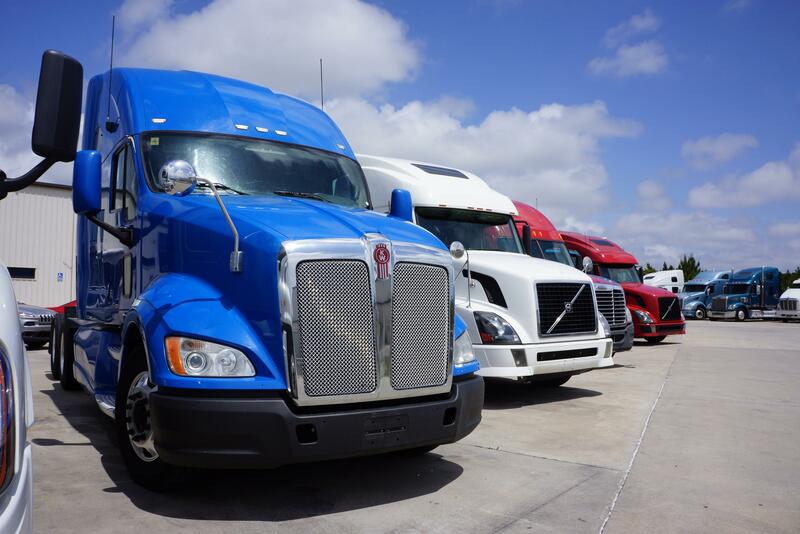 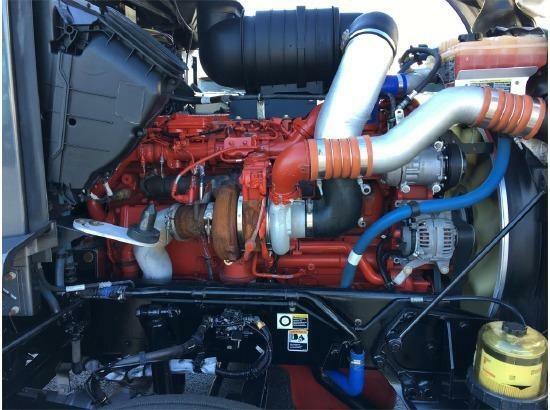 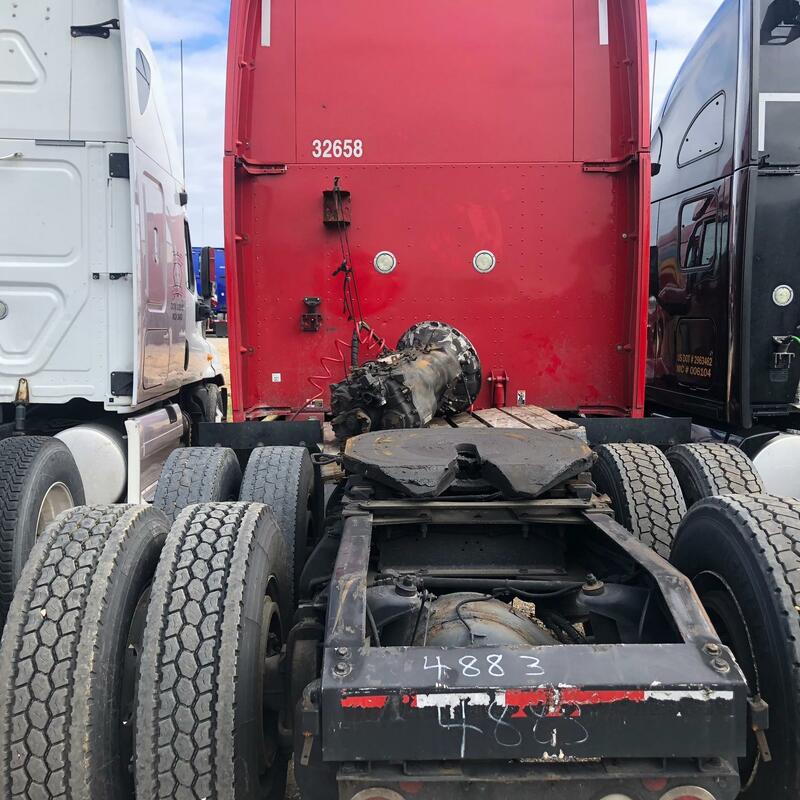 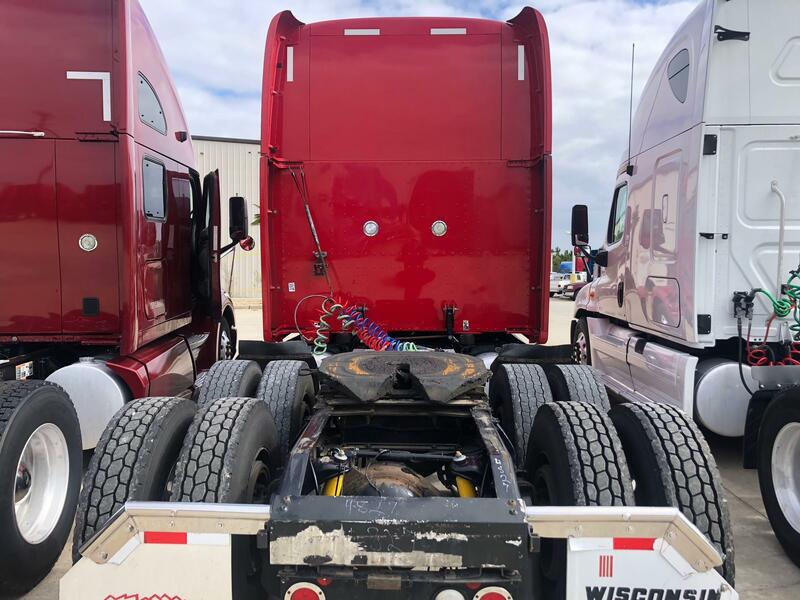 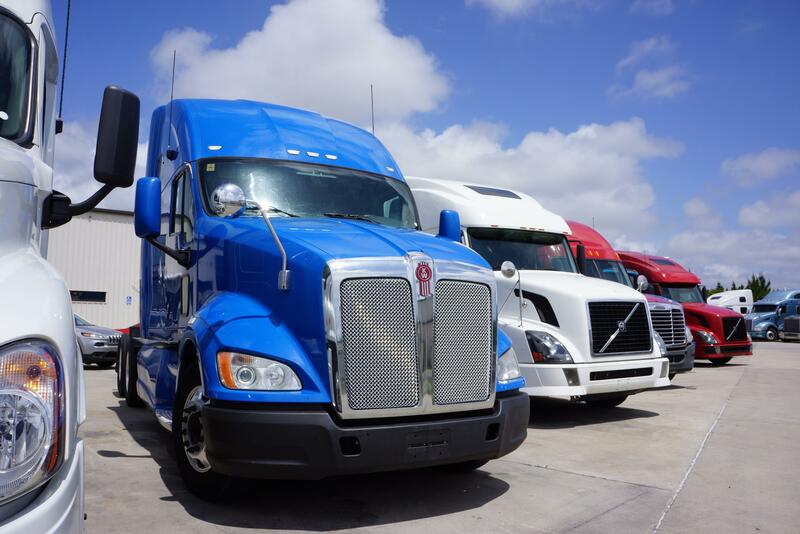 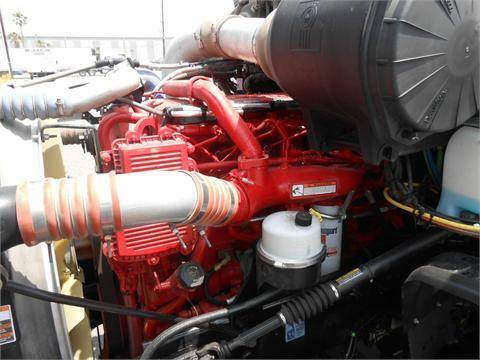 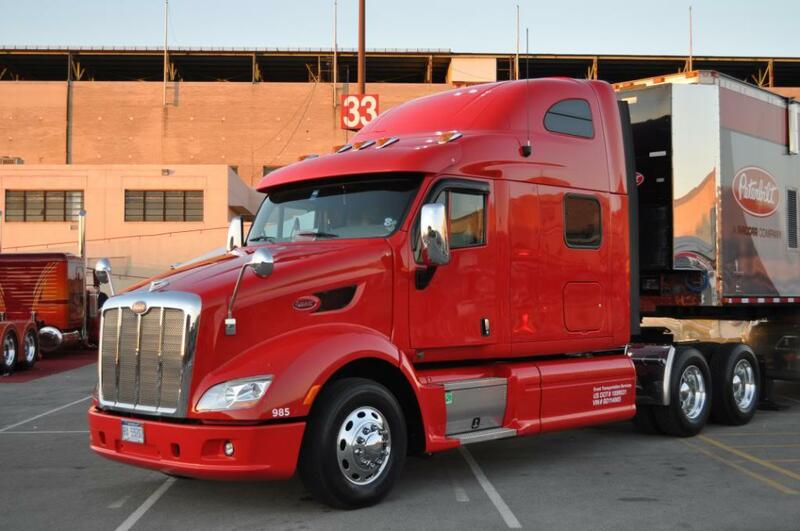 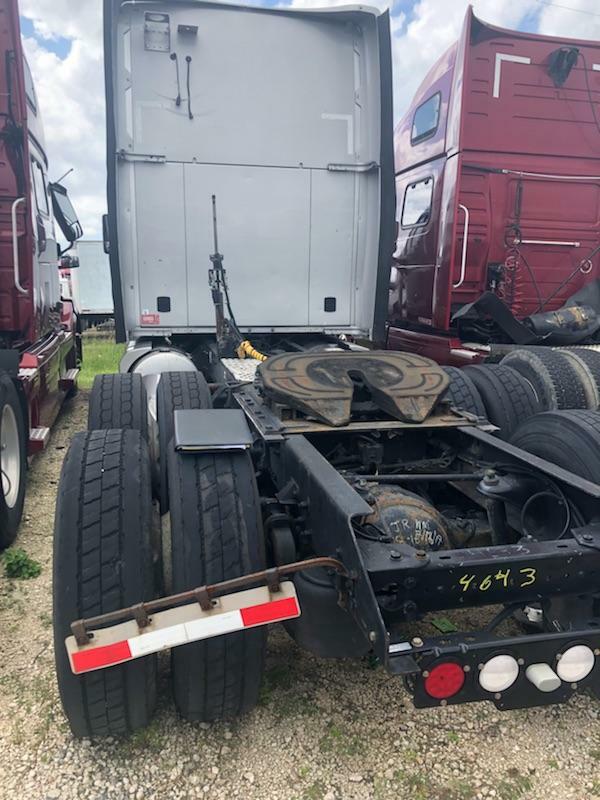 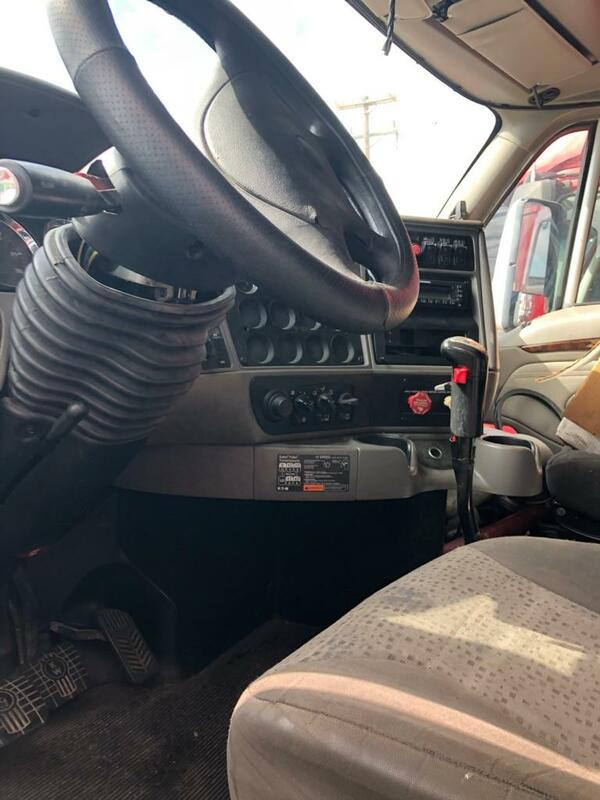 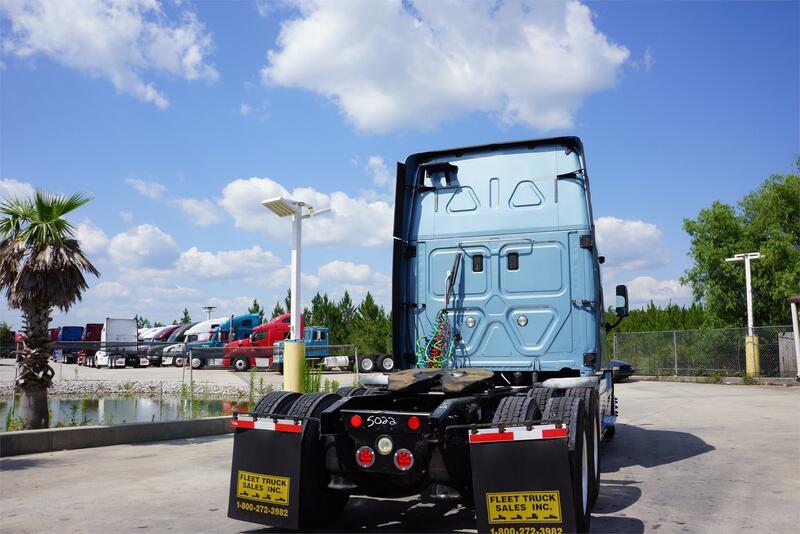 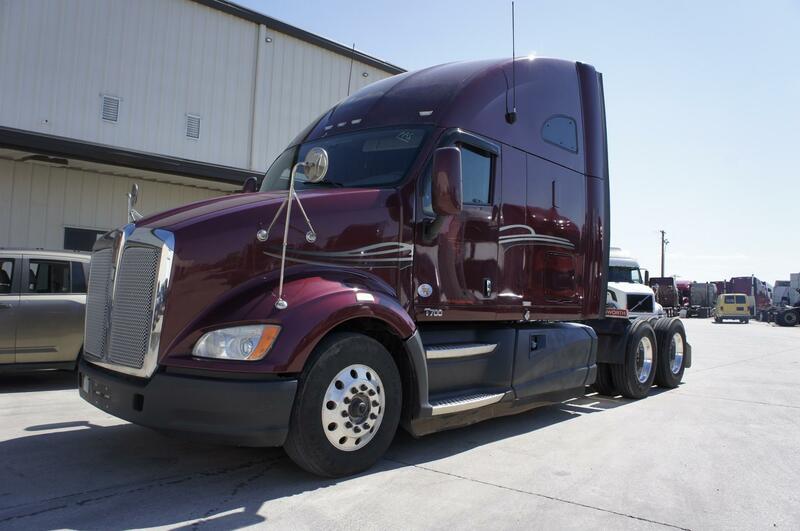 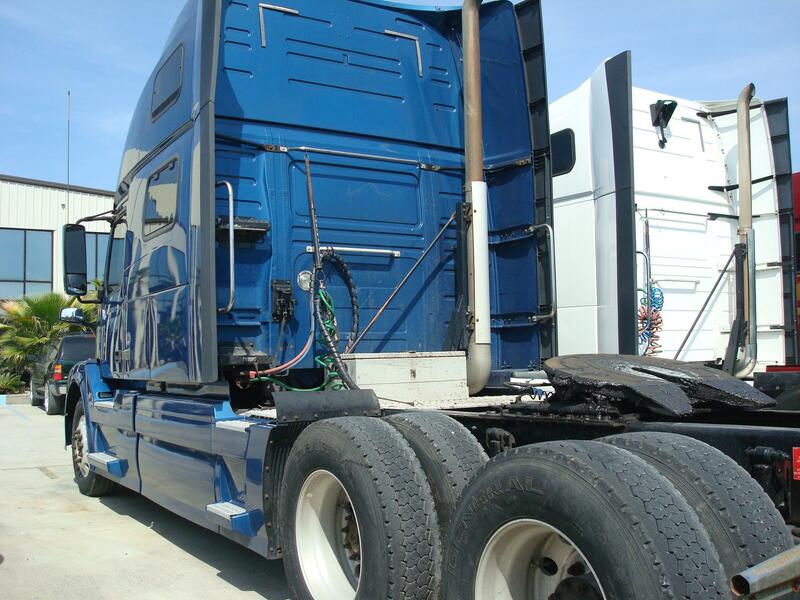 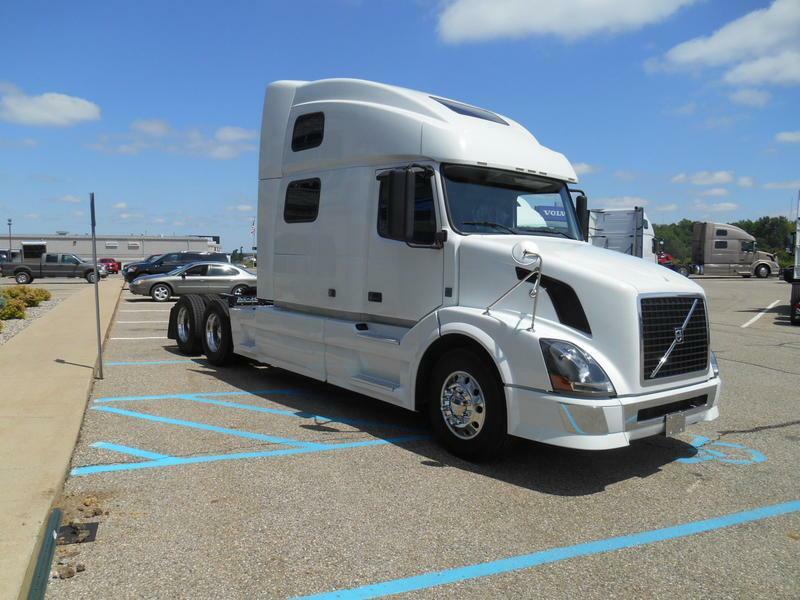 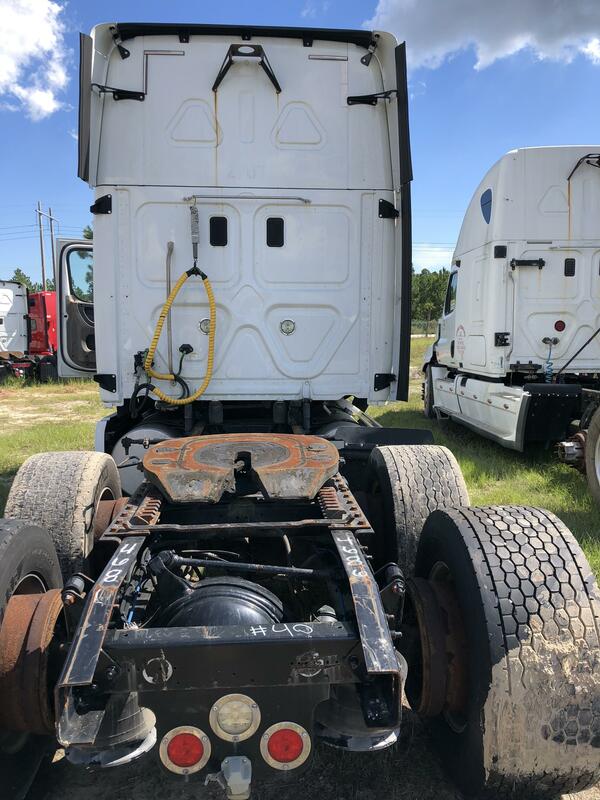 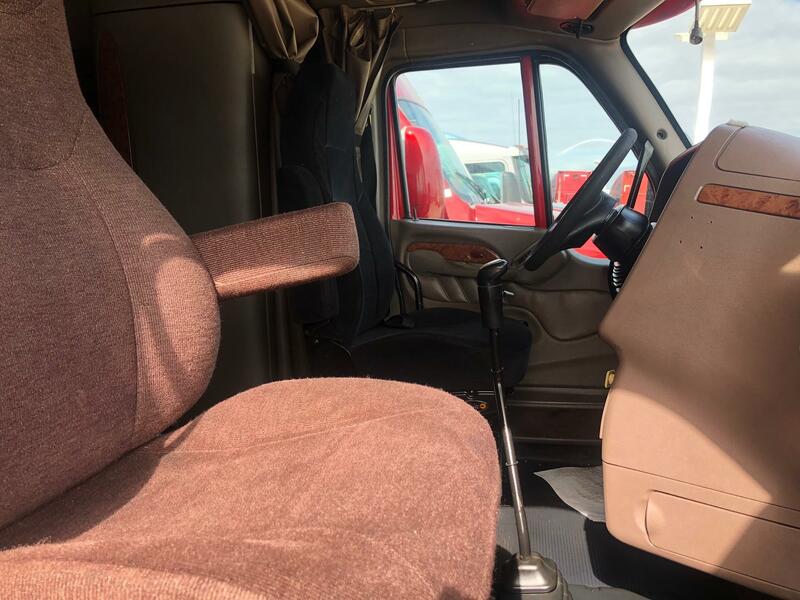 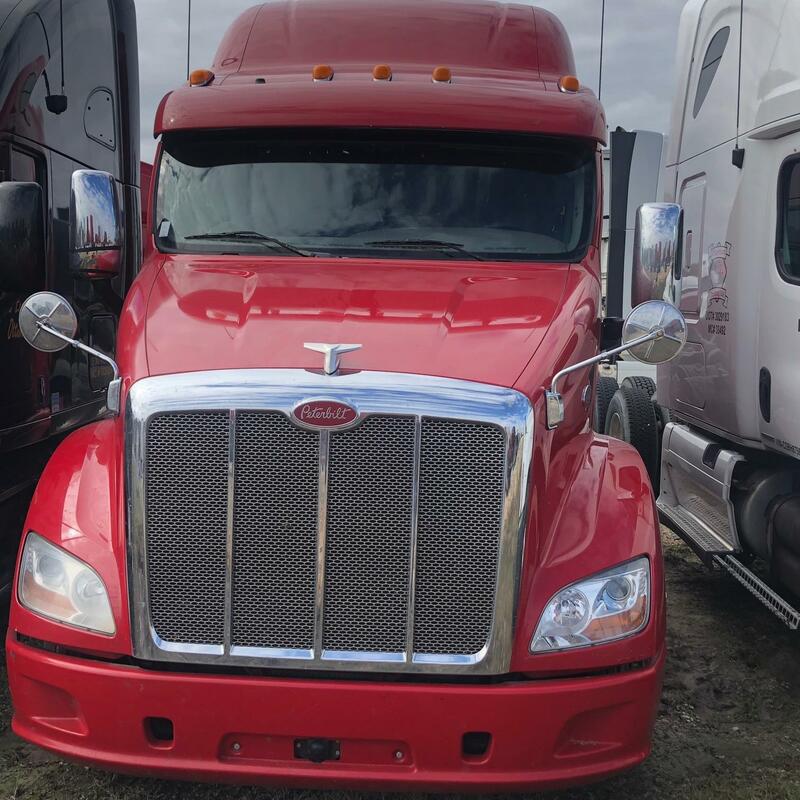 alum fuel tanks, power locks, r/h power window/mirror, heated mirrors, s/s sun visor, s/s 1/4 fenders, cruise control, dump valve, 14 chrome gauges.